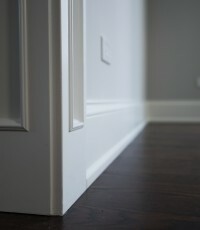 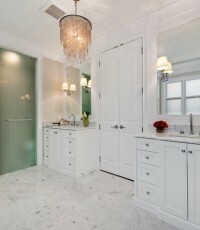 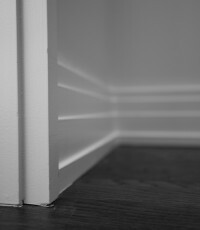 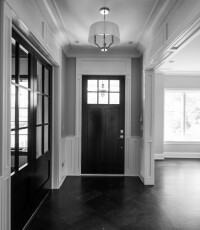 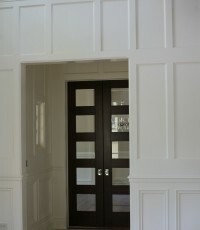 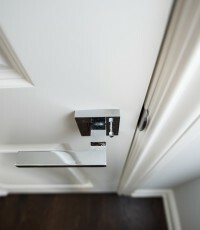 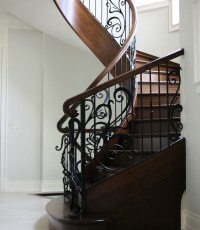 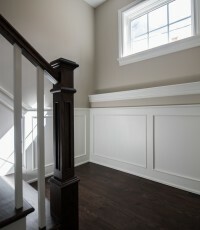 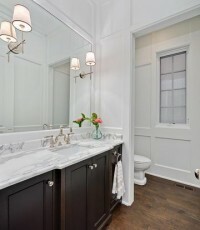 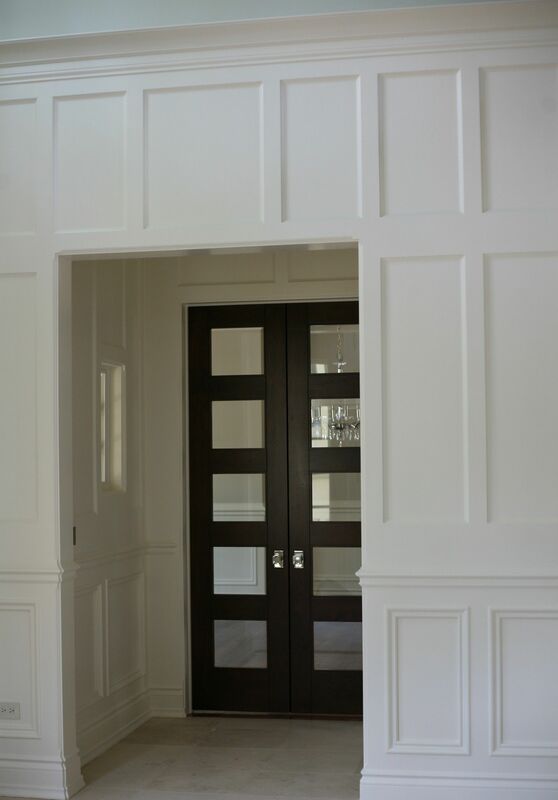 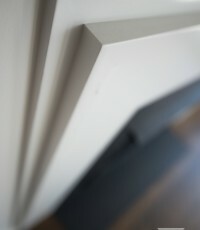 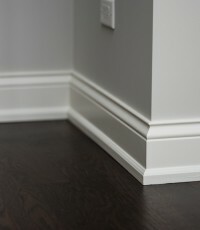 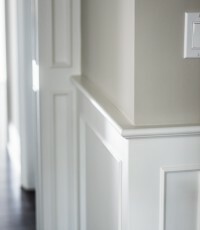 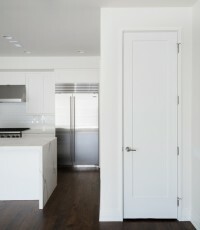 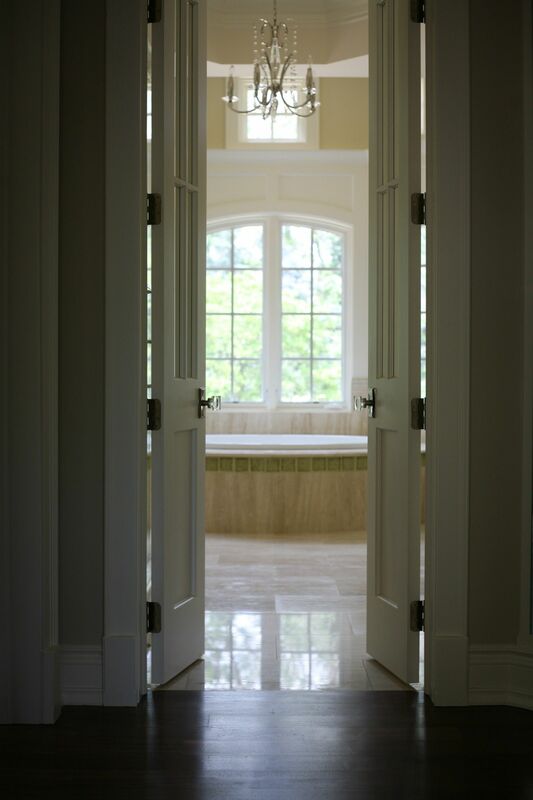 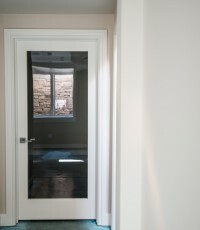 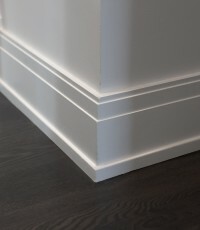 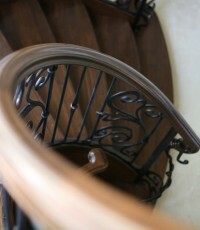 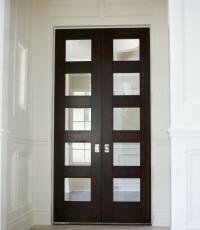 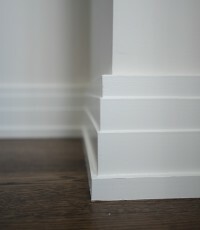 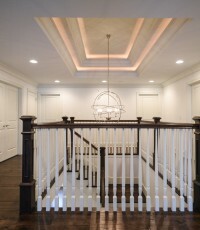 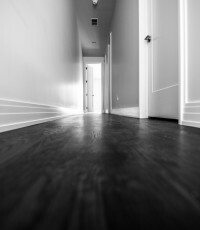 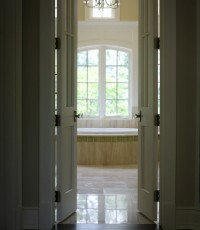 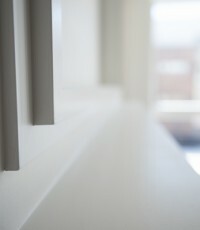 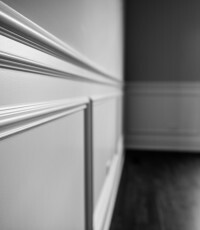 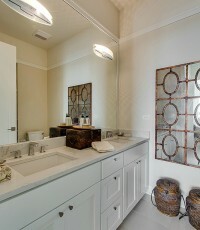 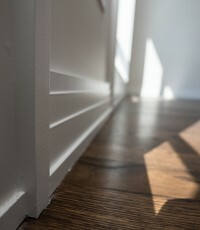 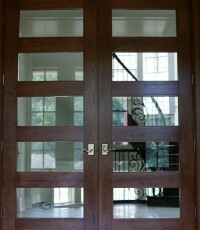 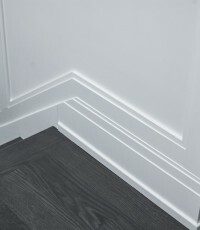 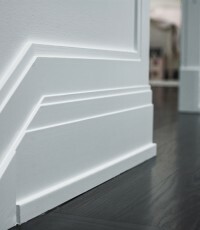 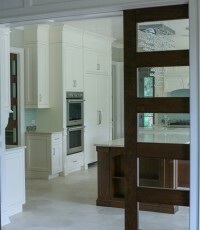 Archive from category "Interior Finishes"
Another Beautiful Home. 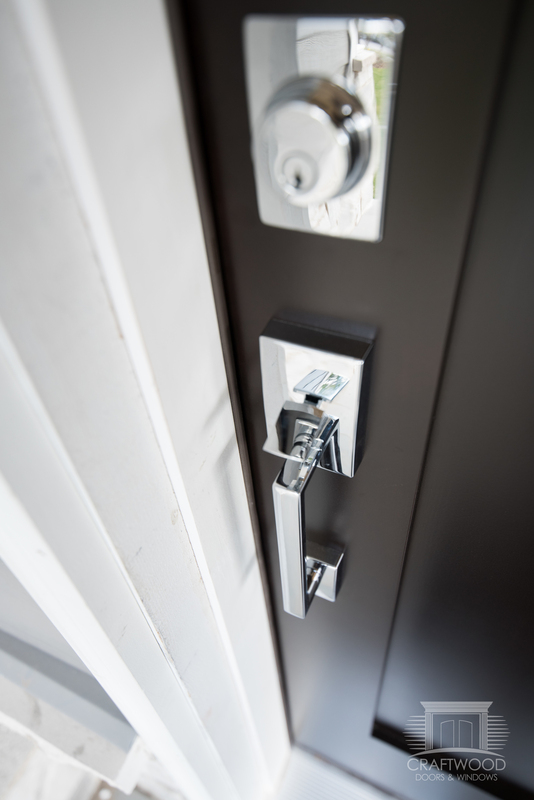 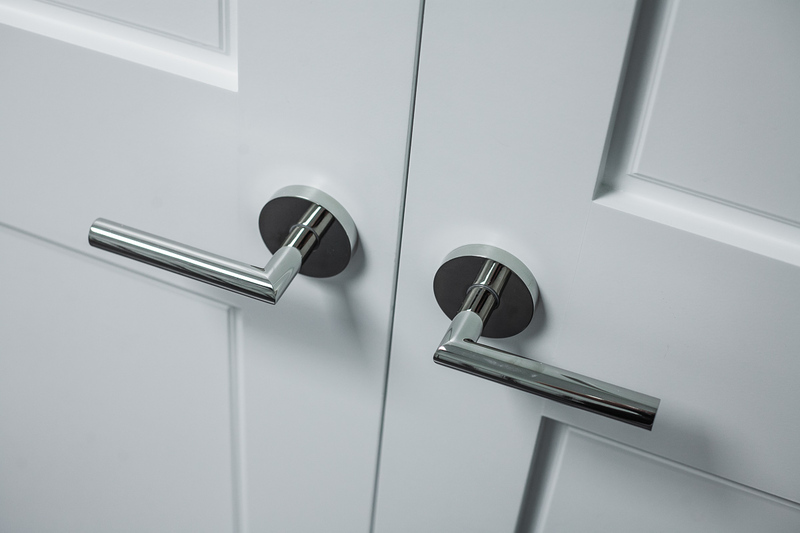 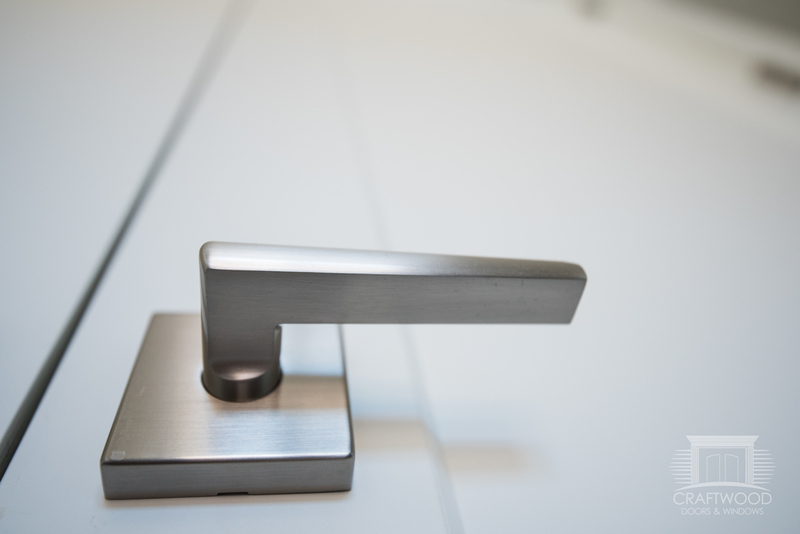 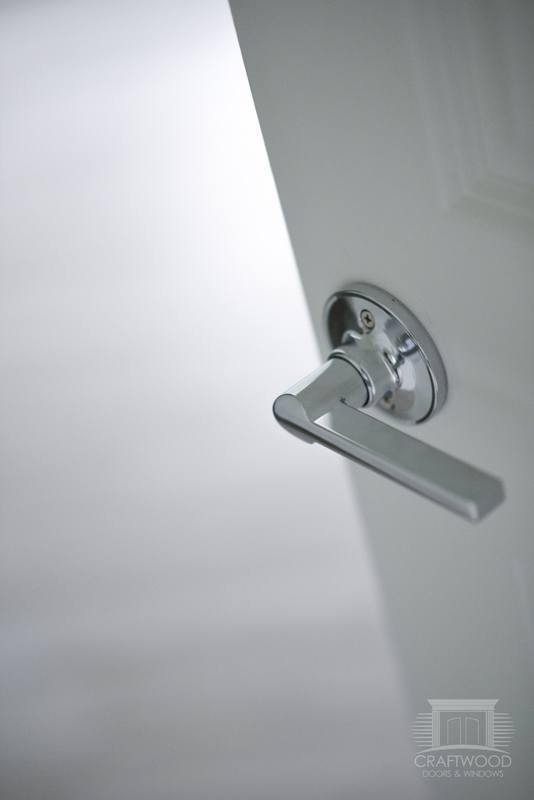 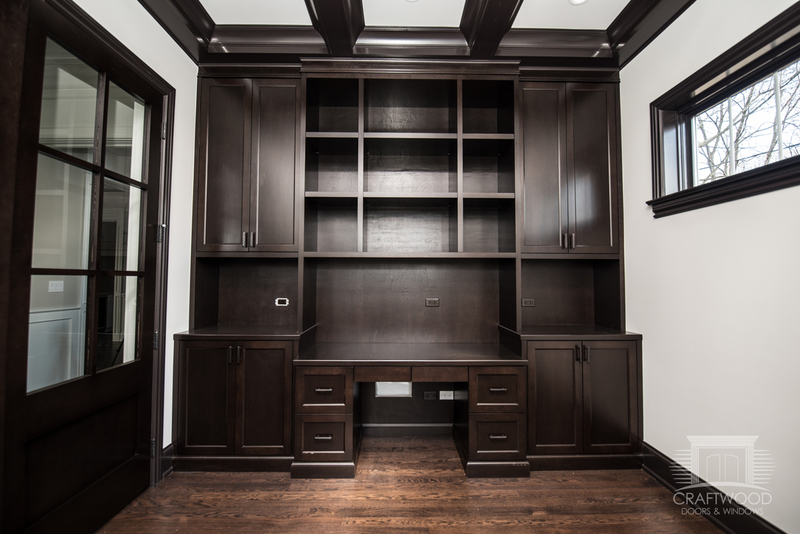 If you are a builder or designer looking for new construction materials… Call Us Now! 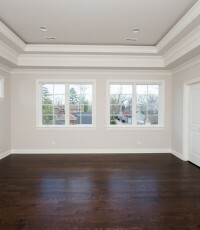 If you are builder or designer looking for new construction materials… Call Us Now!. 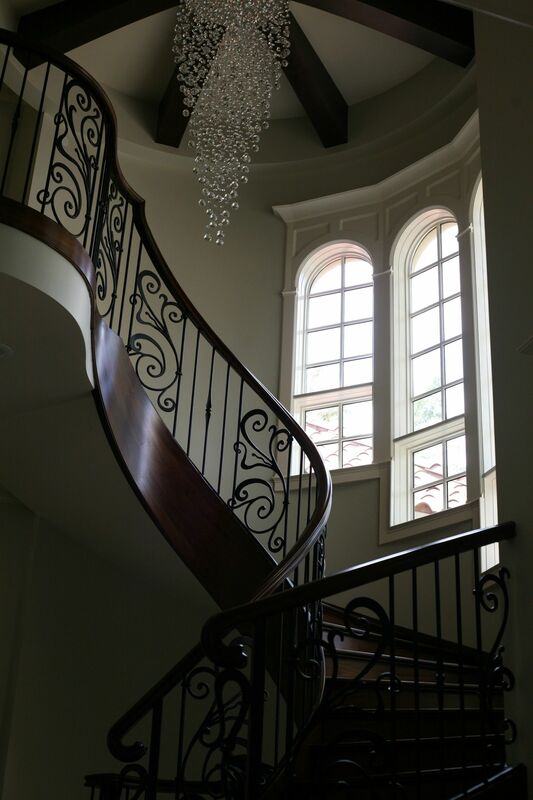 Are you craving to experience splendor? 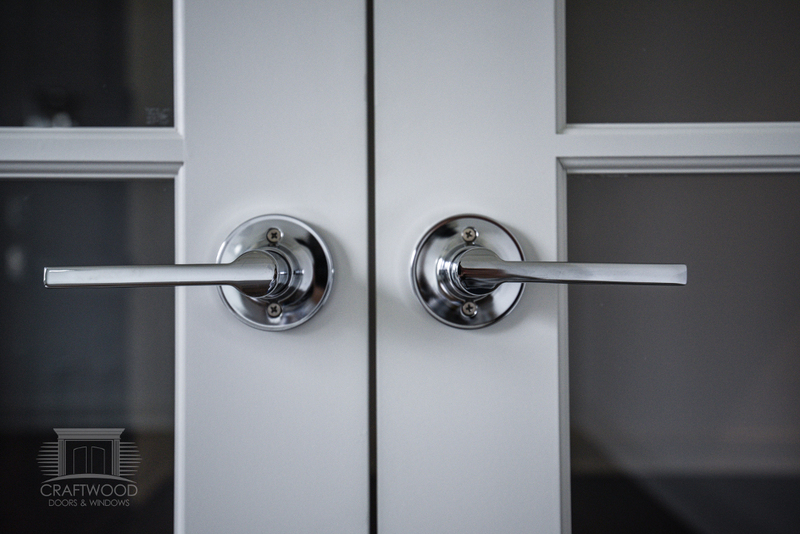 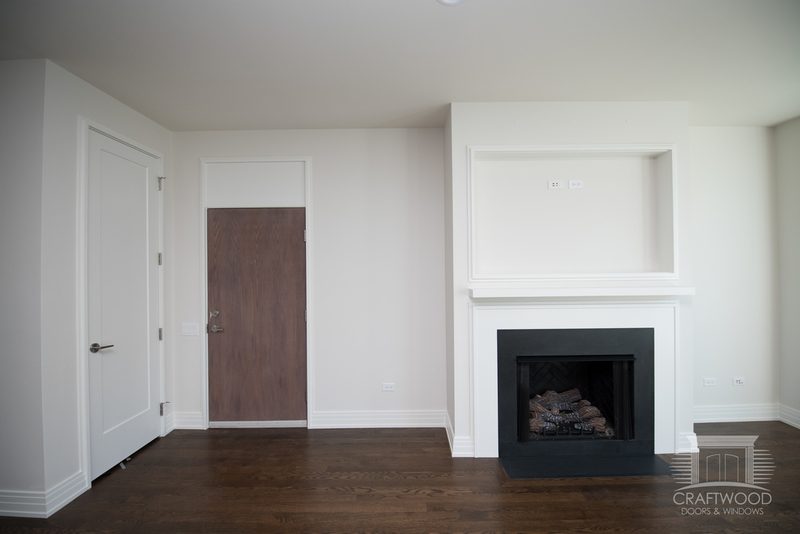 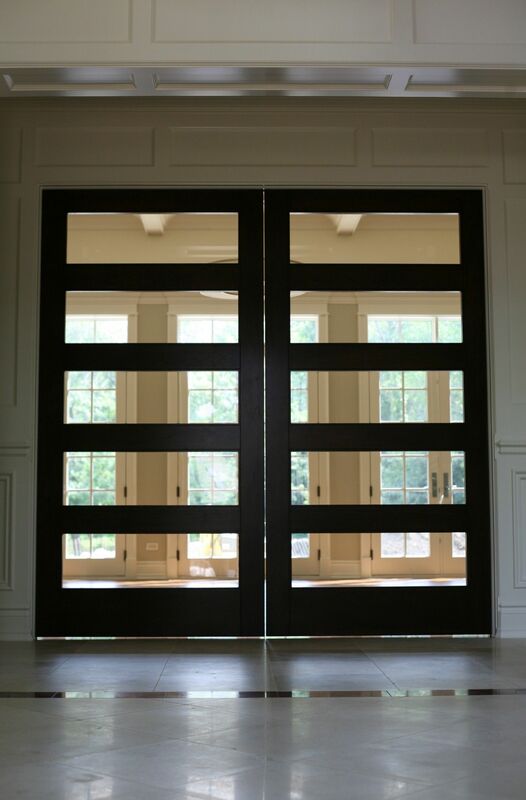 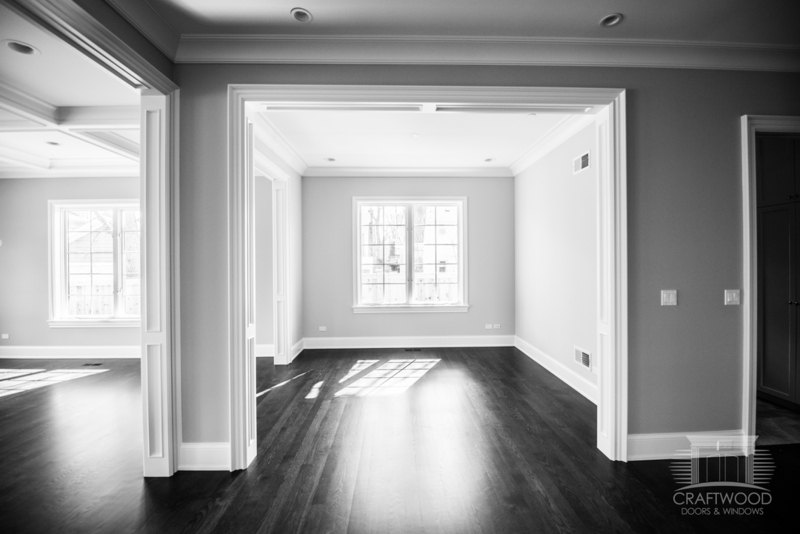 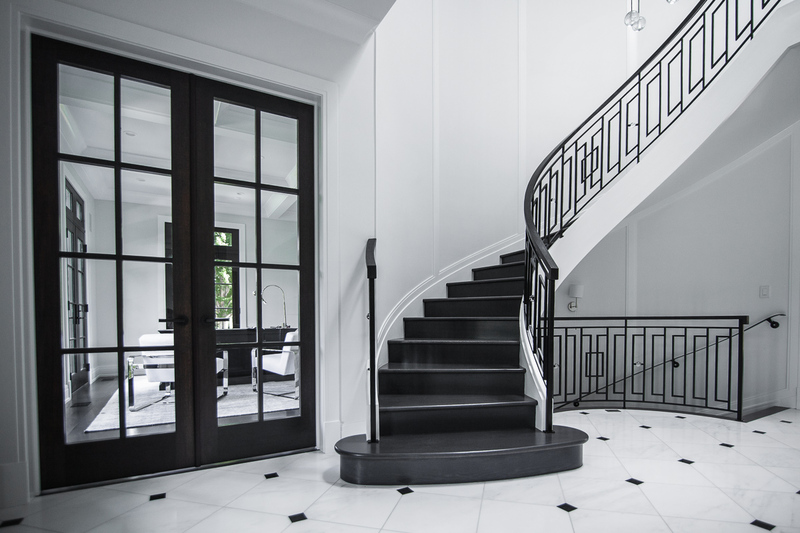 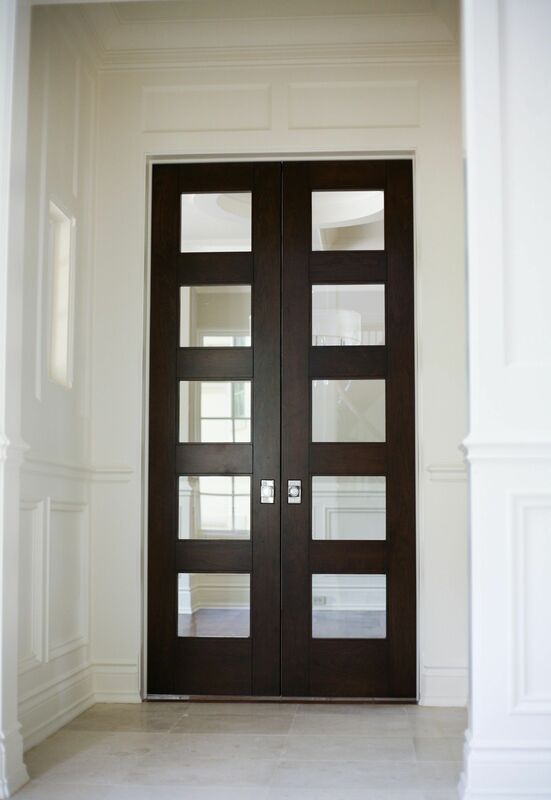 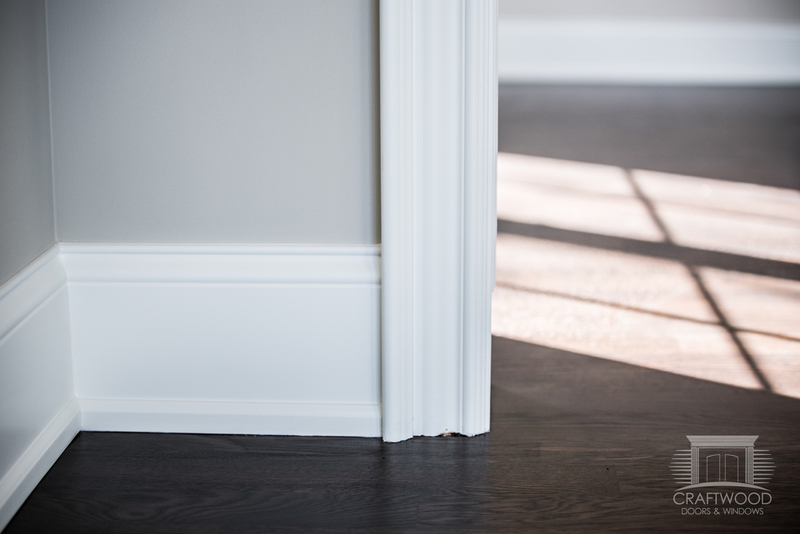 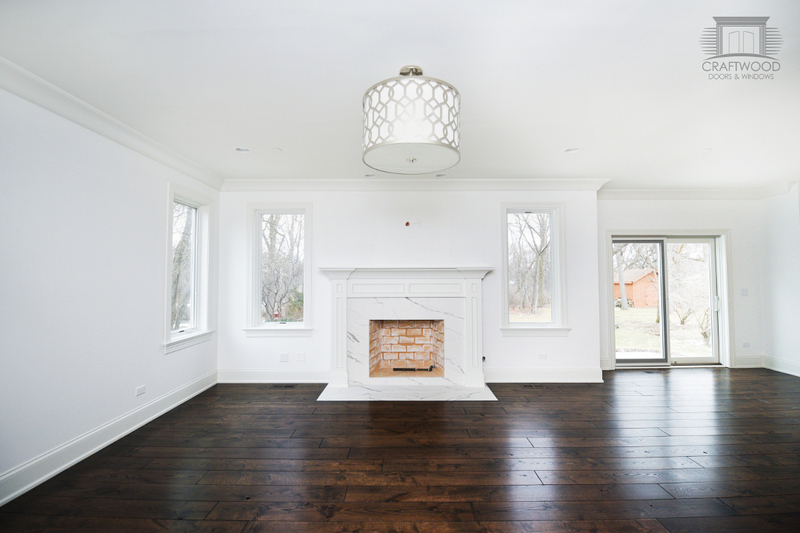 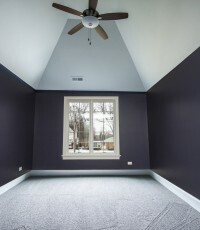 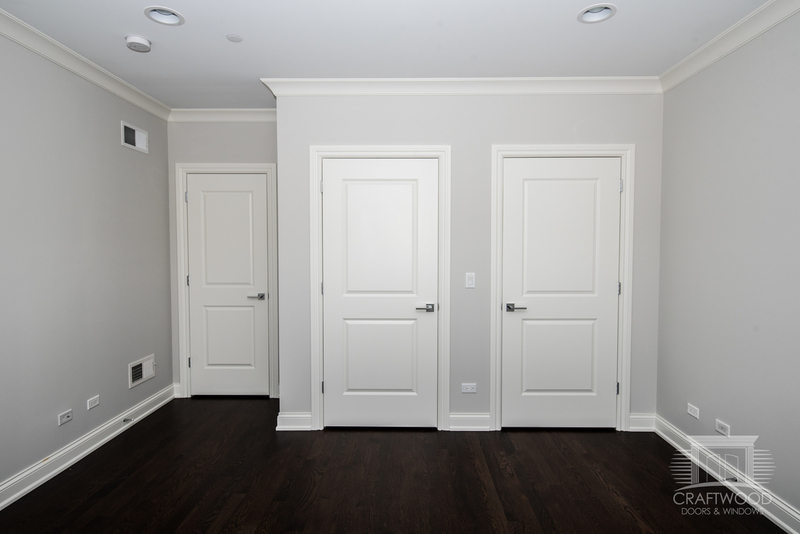 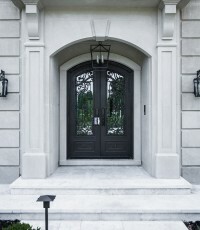 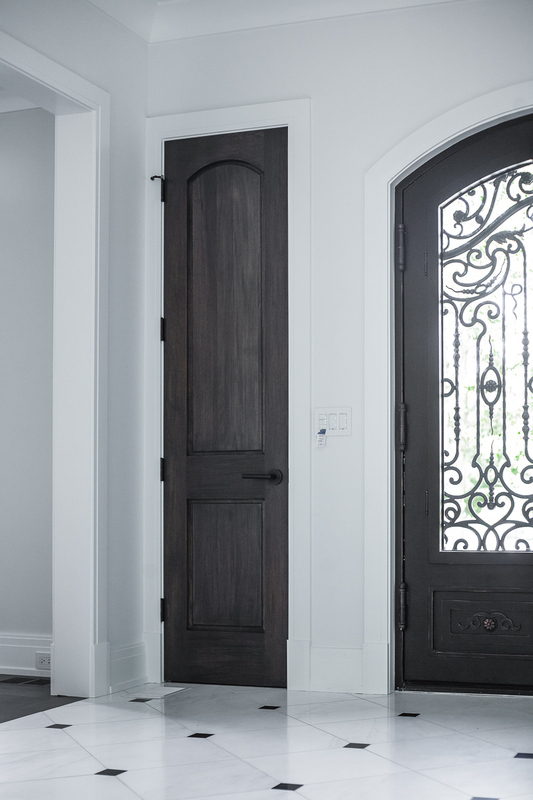 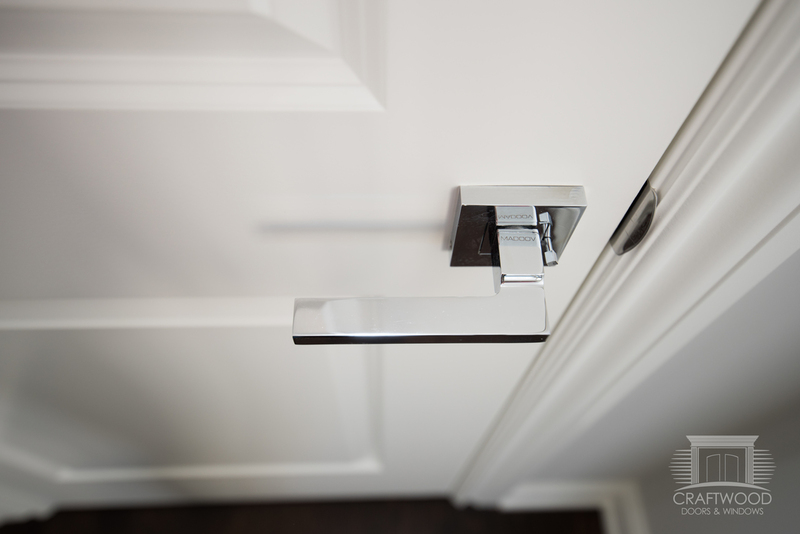 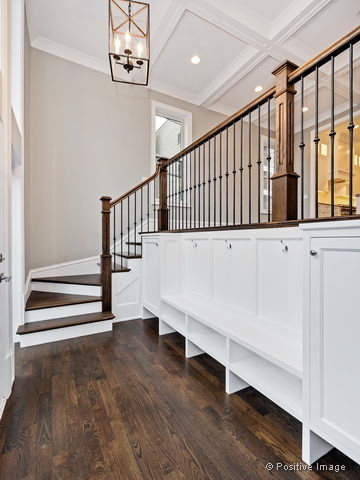 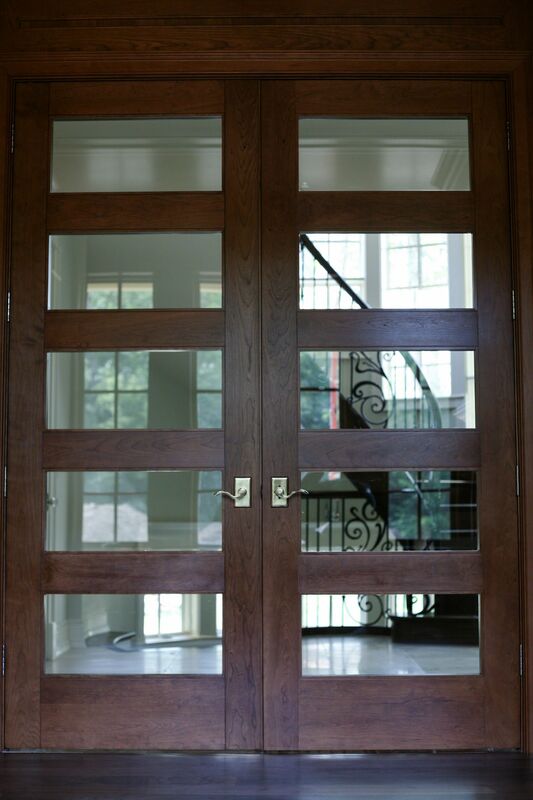 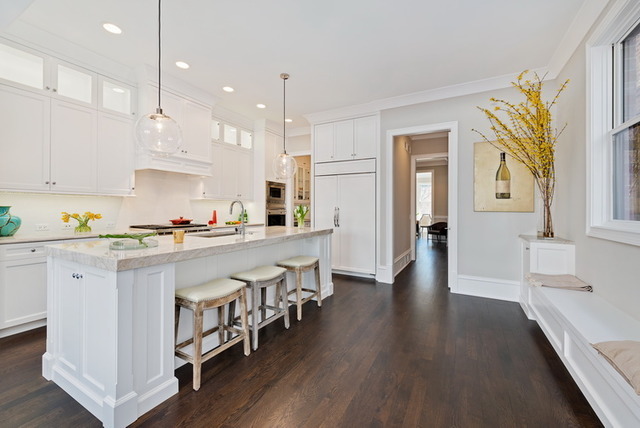 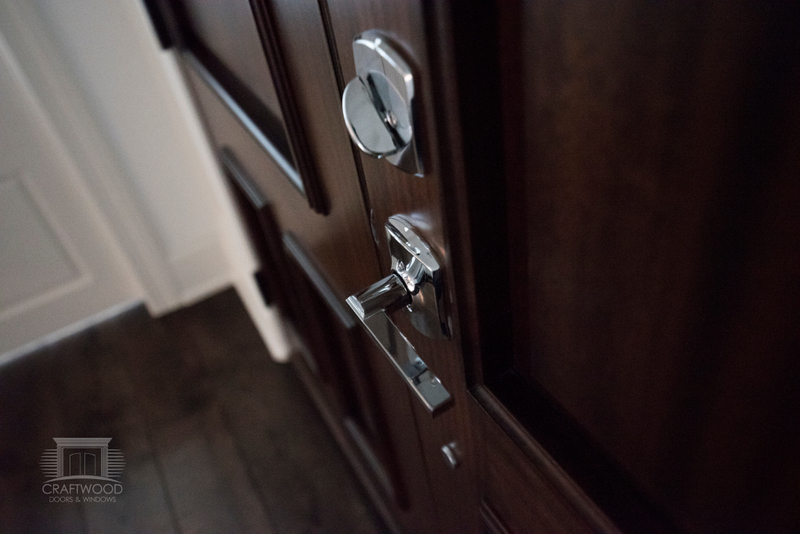 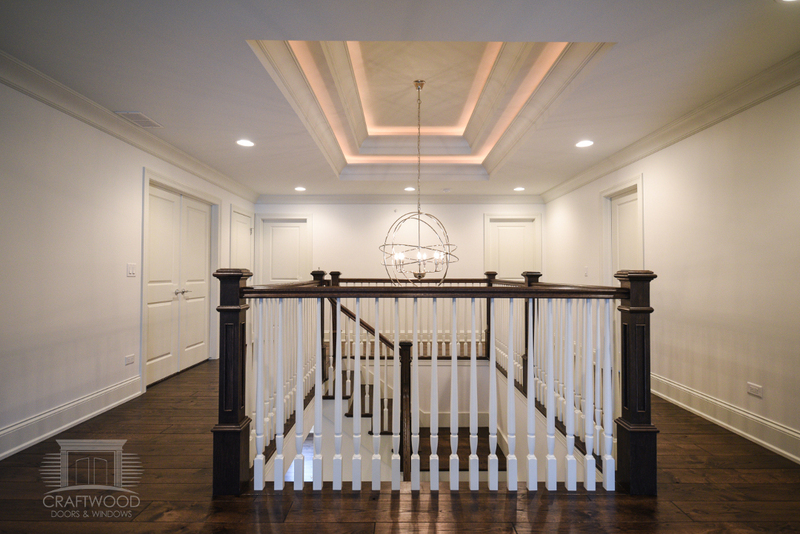 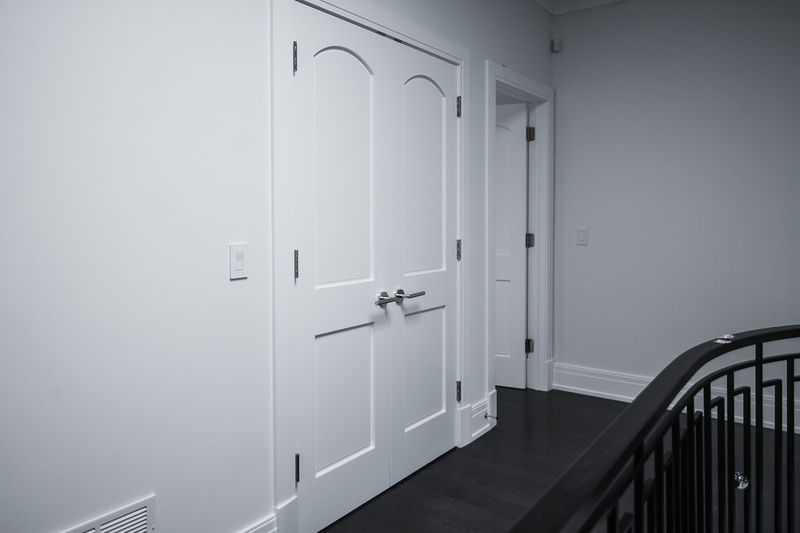 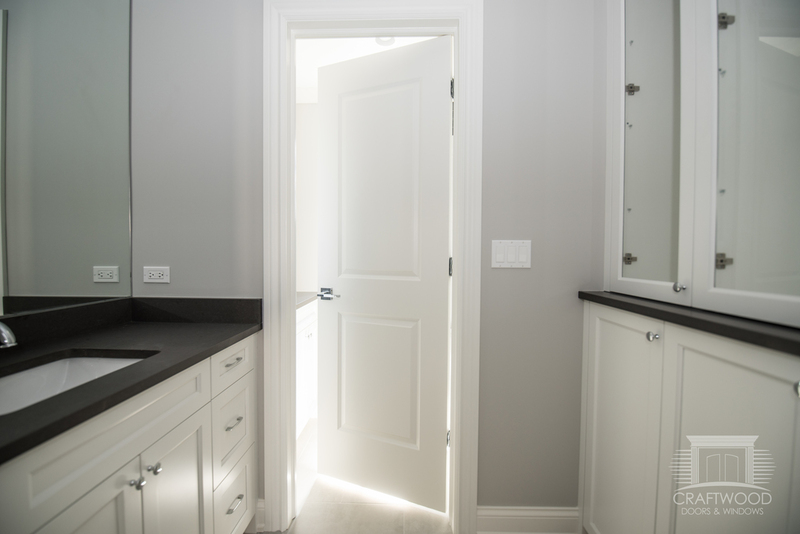 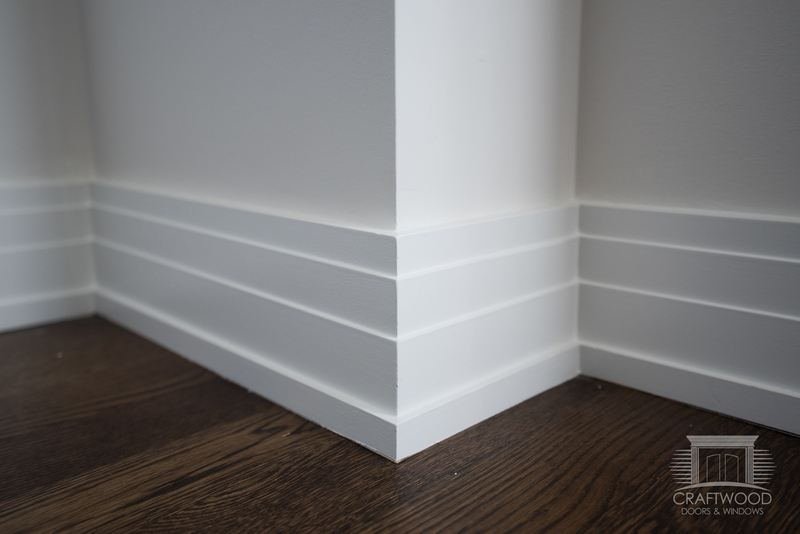 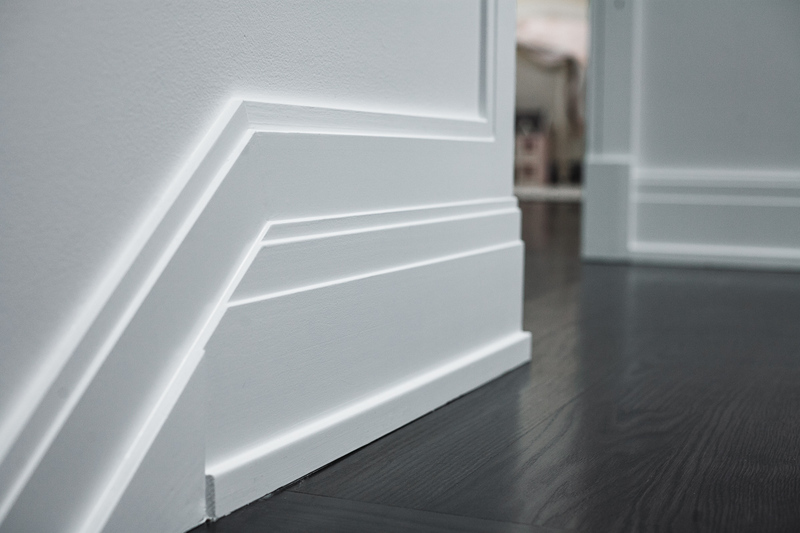 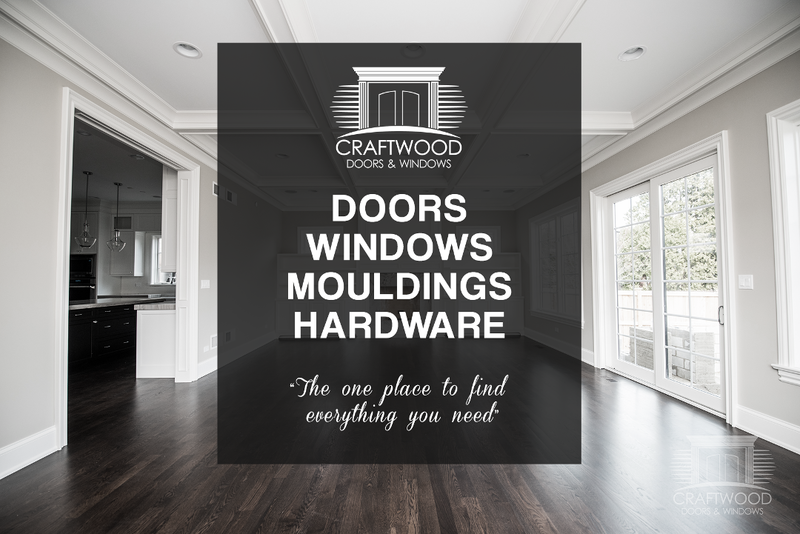 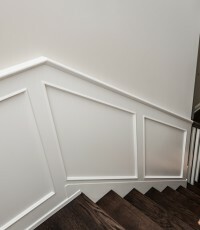 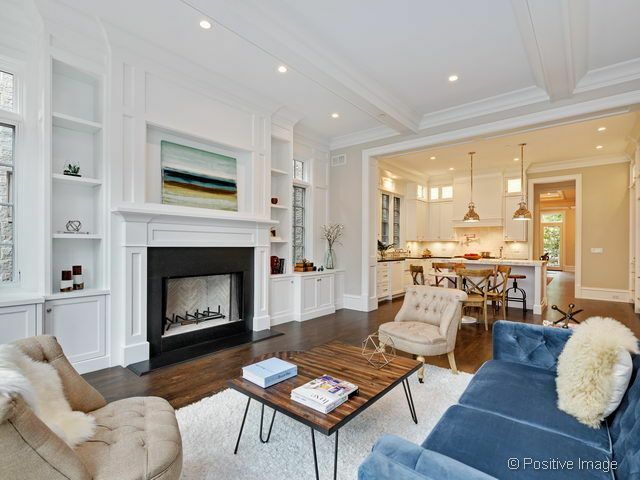 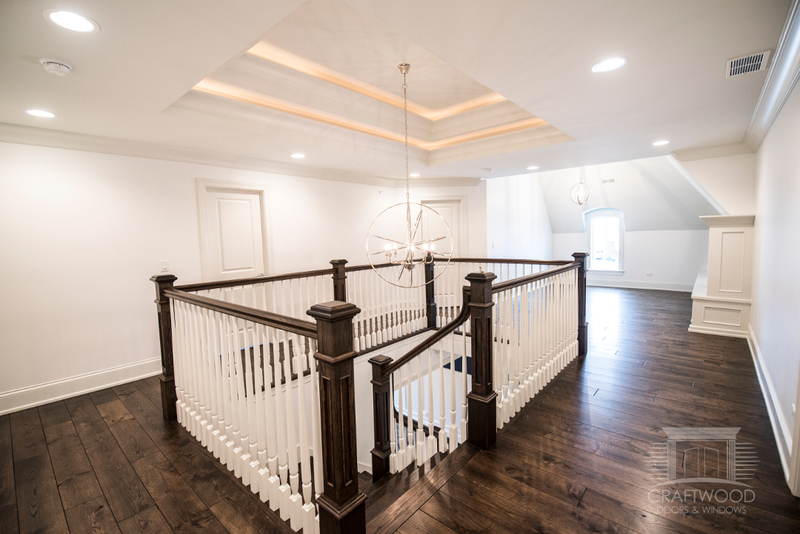 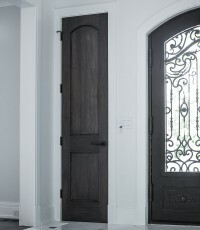 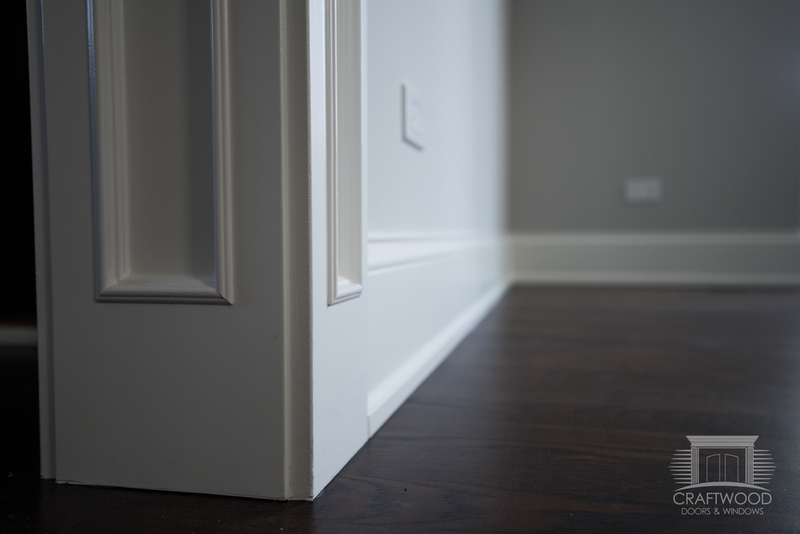 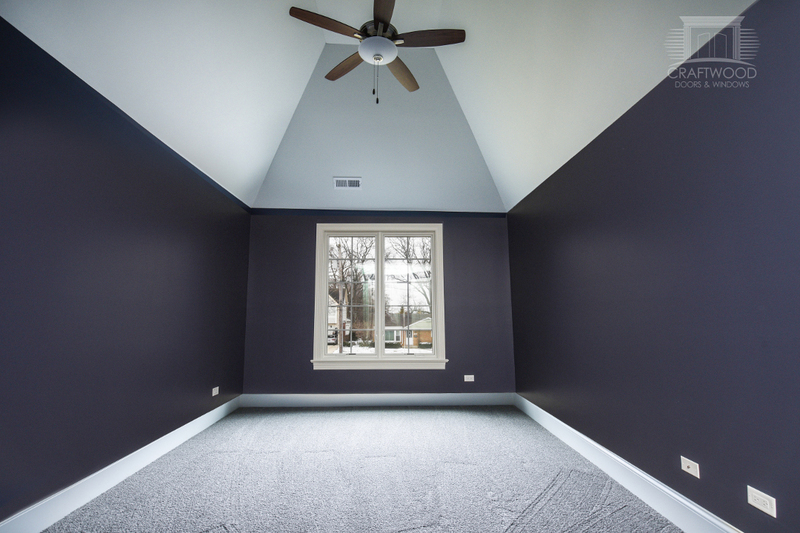 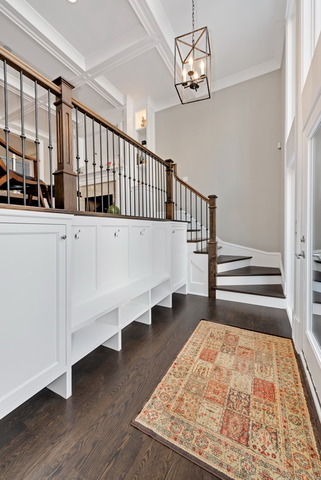 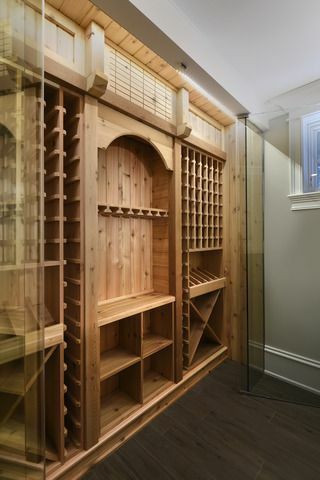 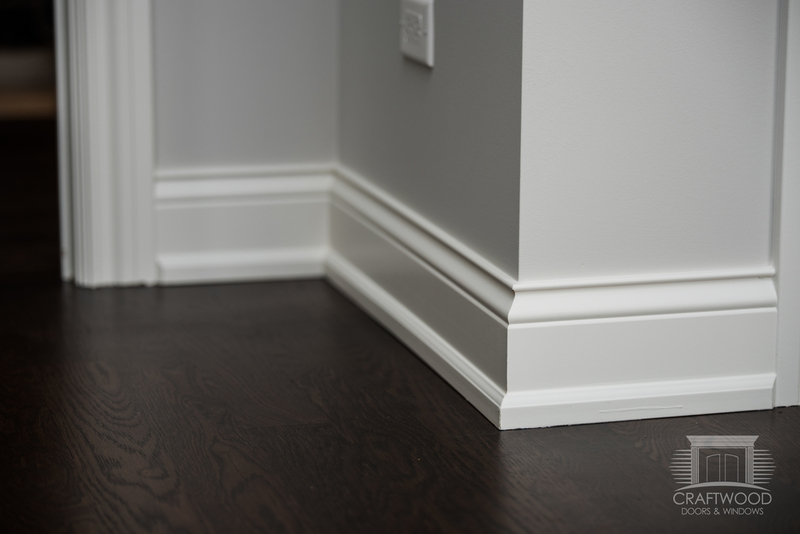 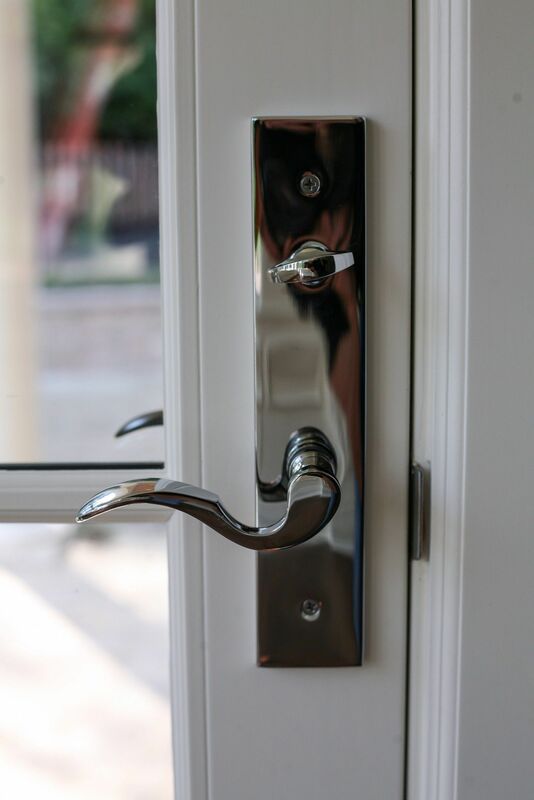 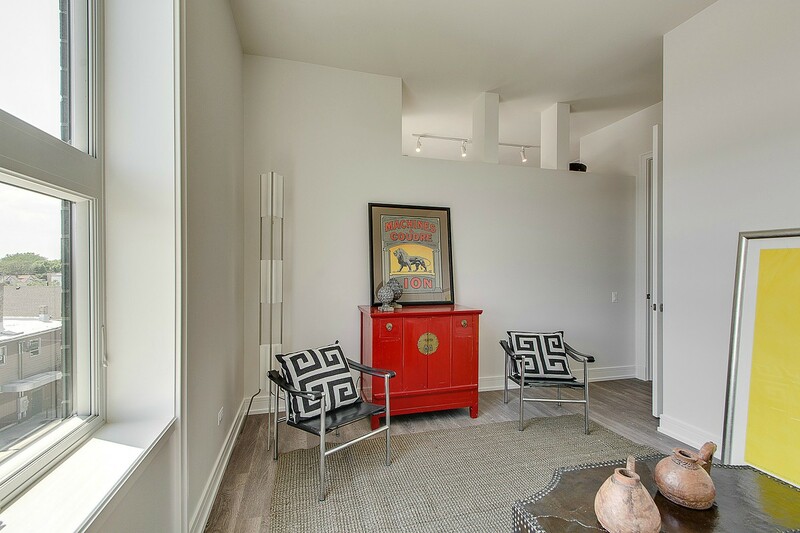 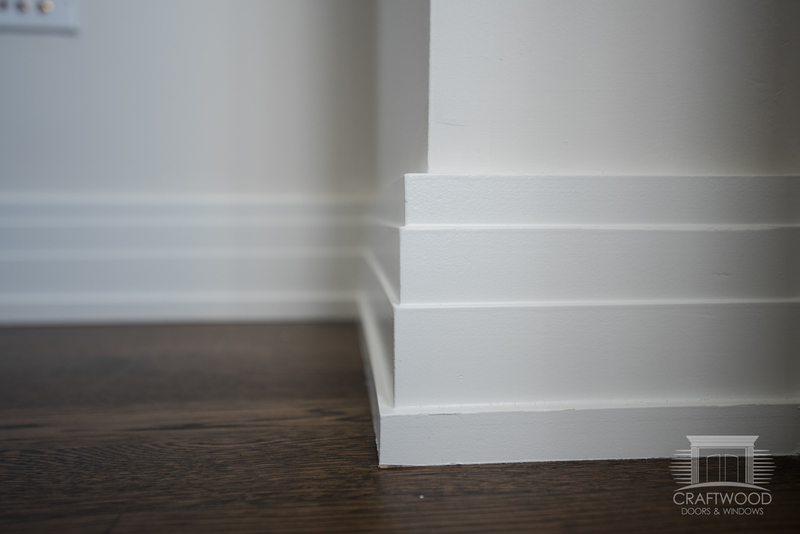 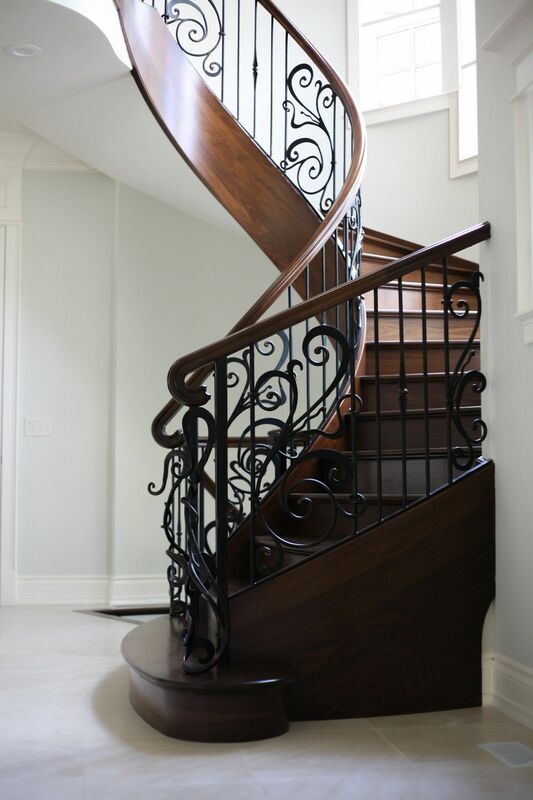 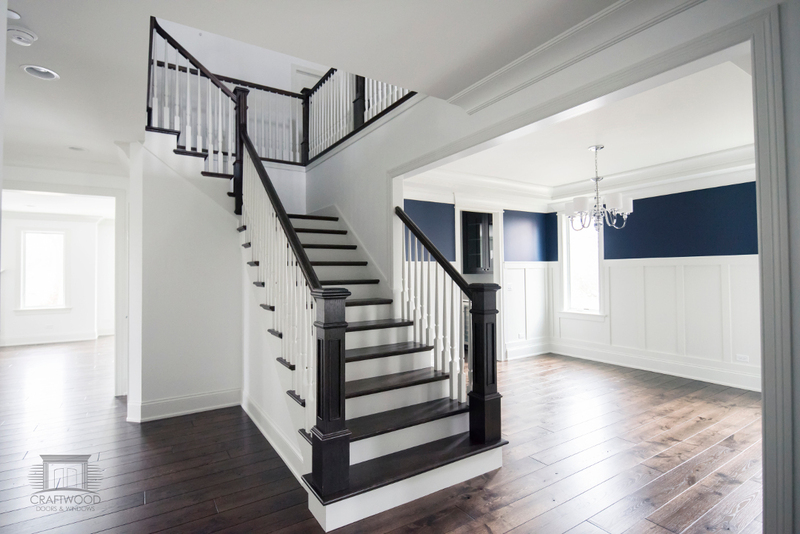 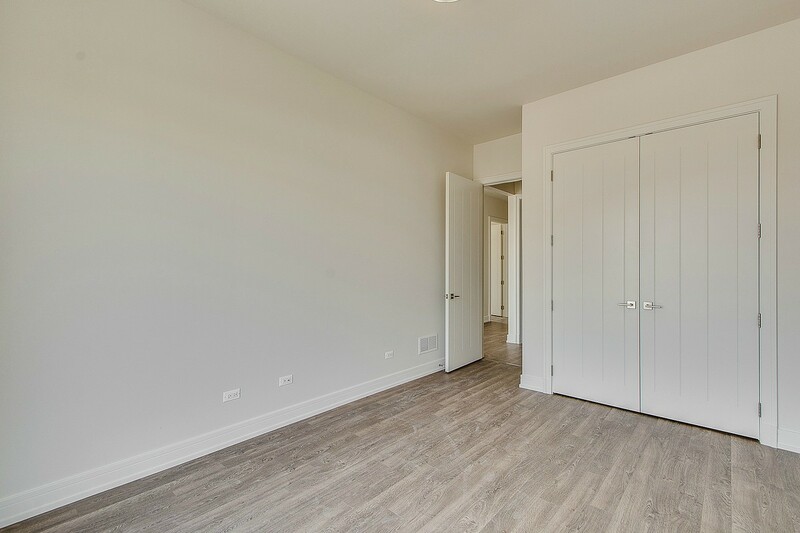 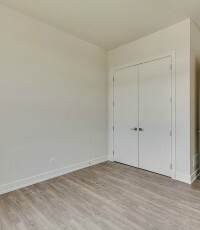 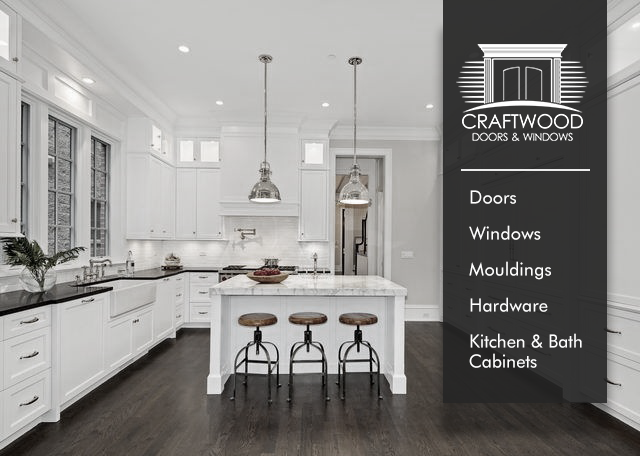 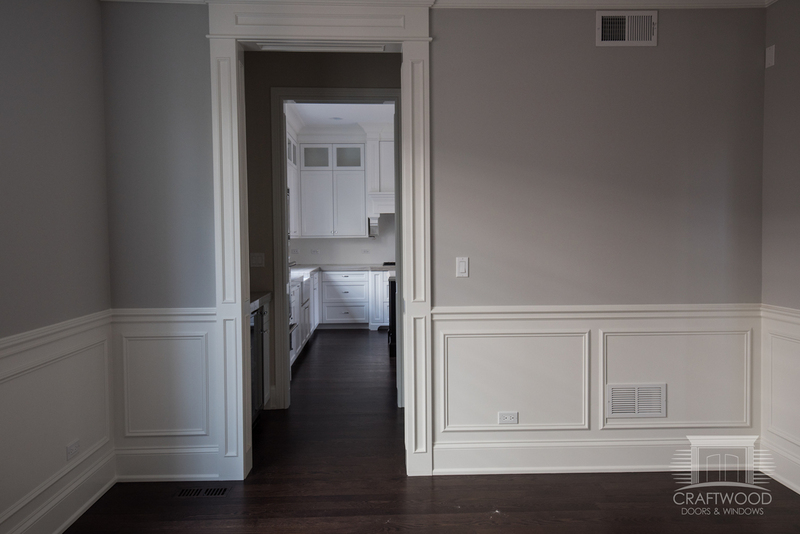 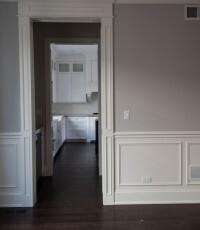 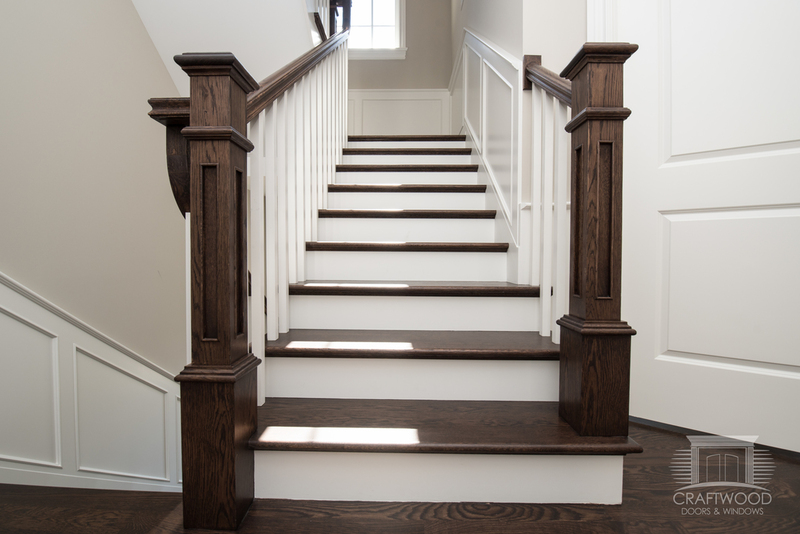 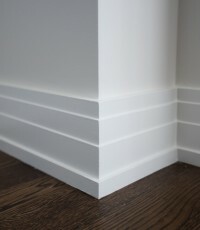 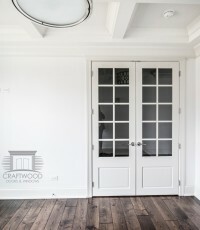 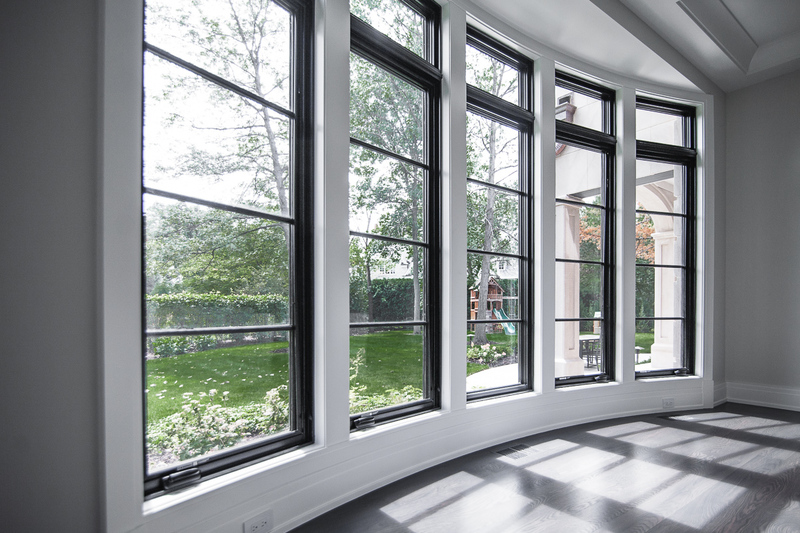 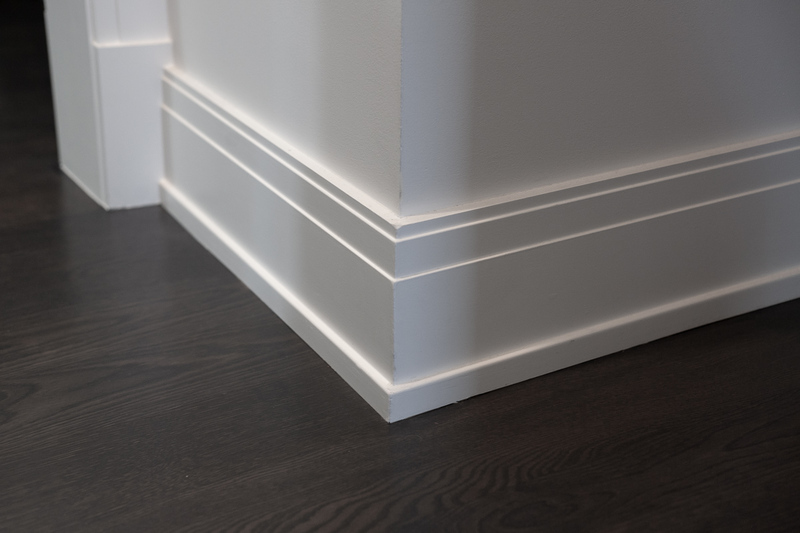 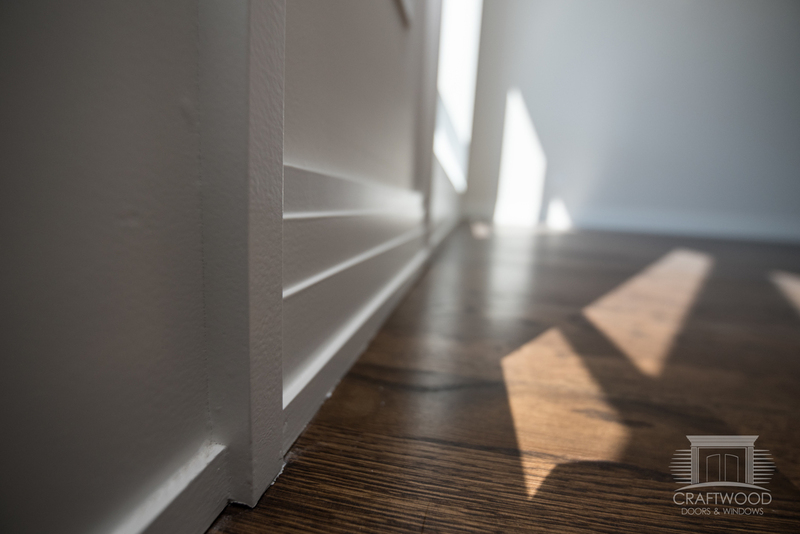 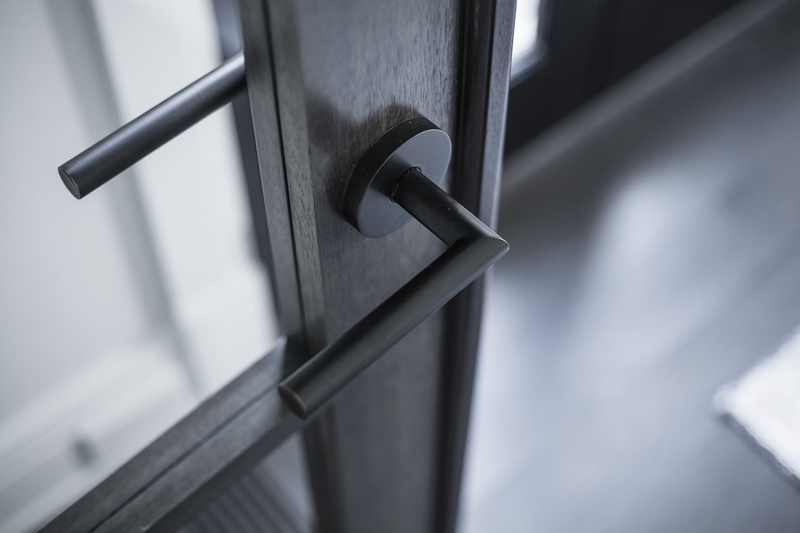 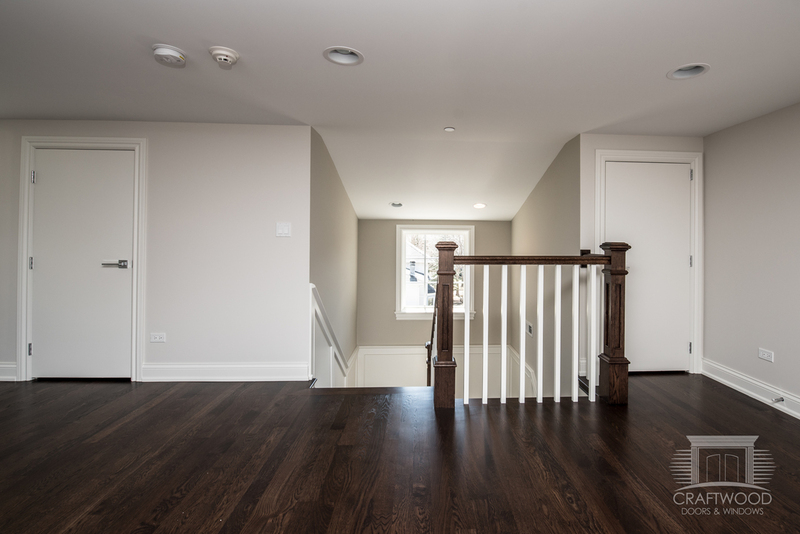 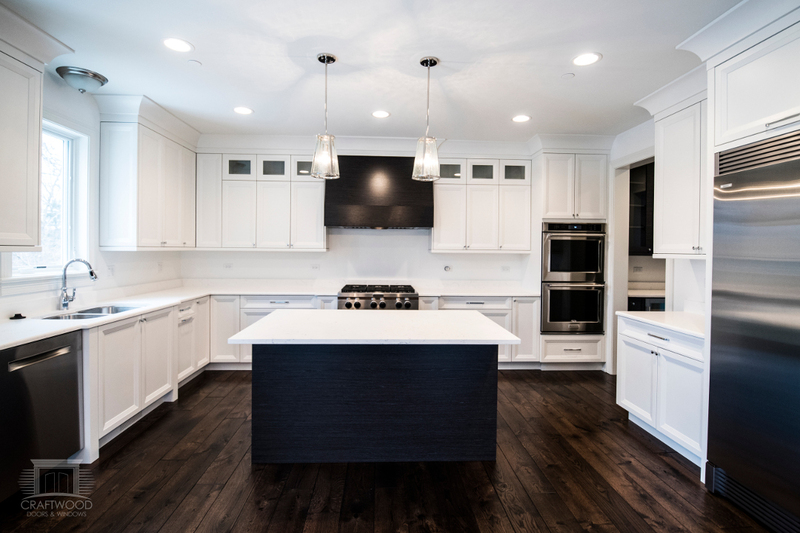 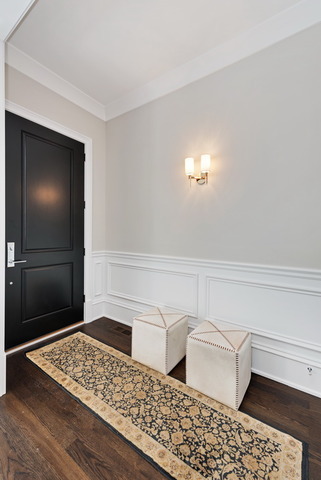 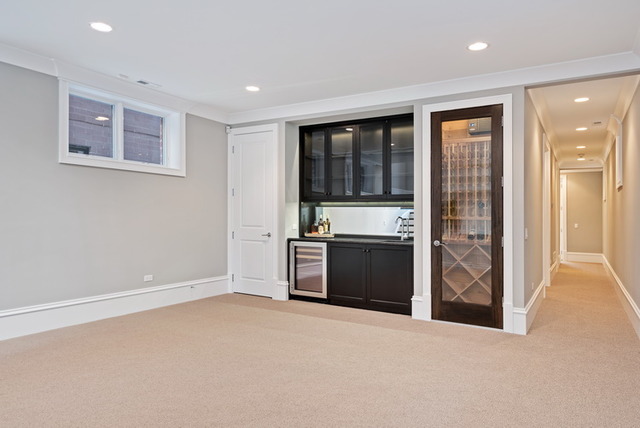 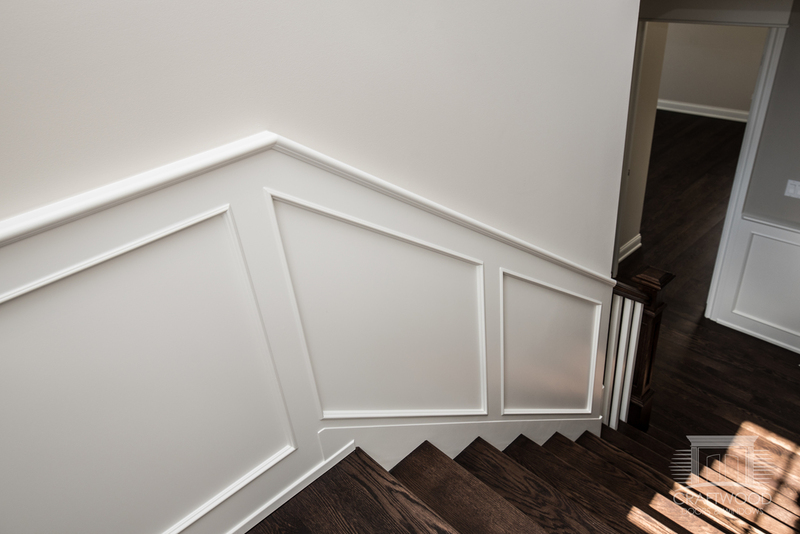 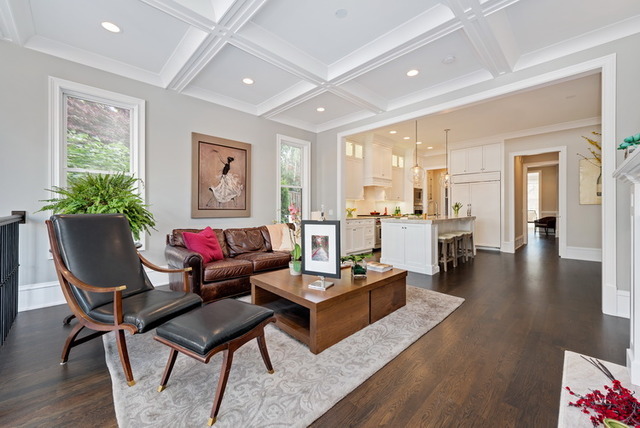 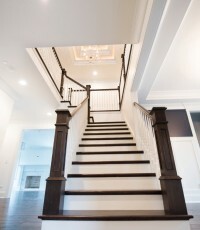 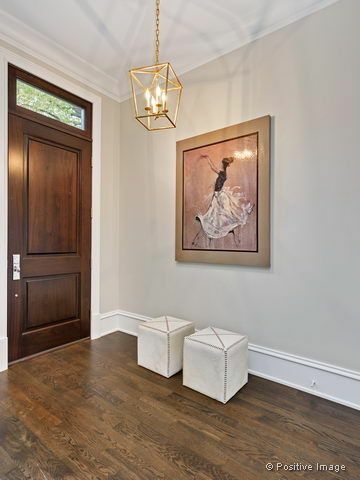 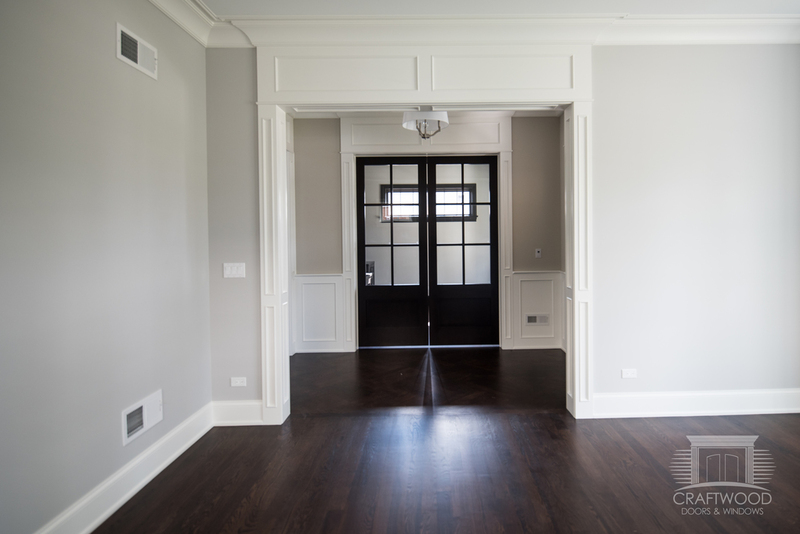 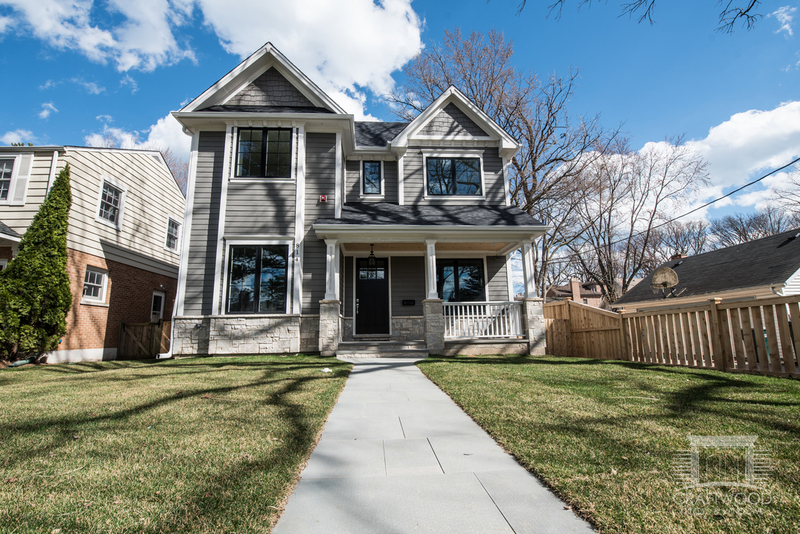 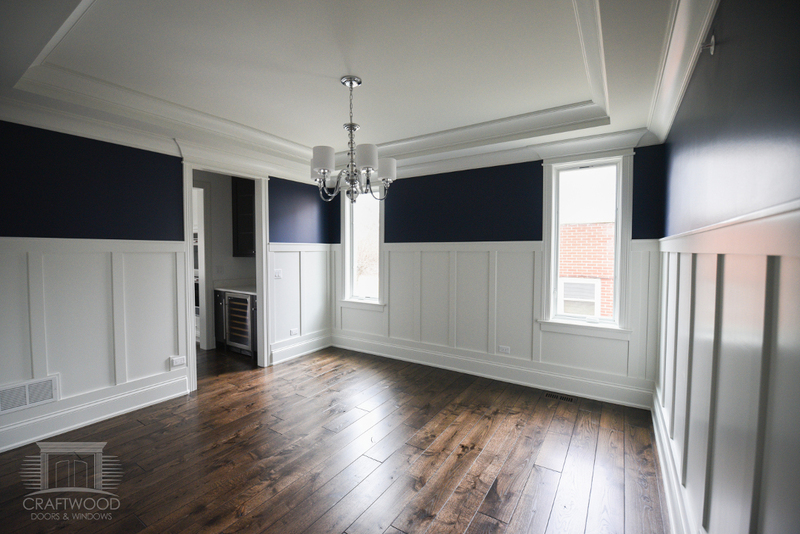 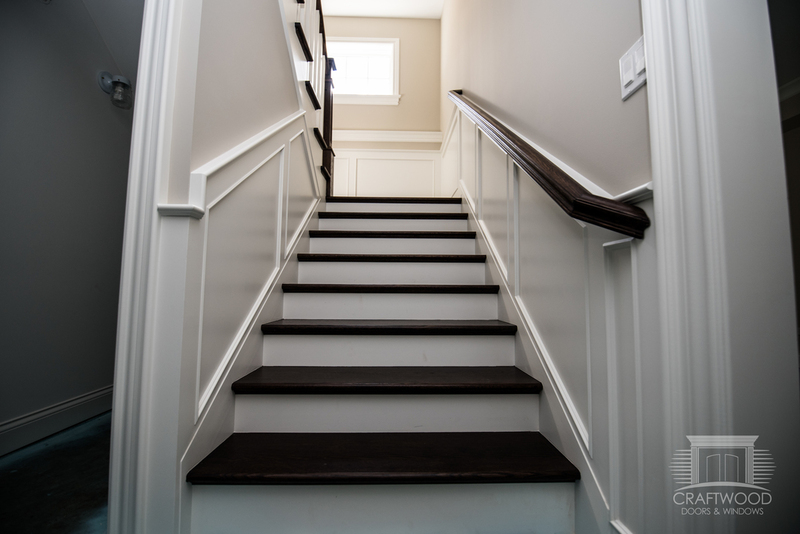 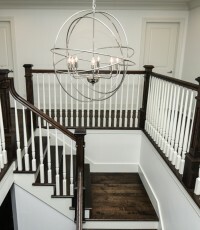 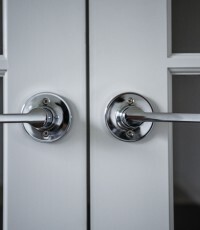 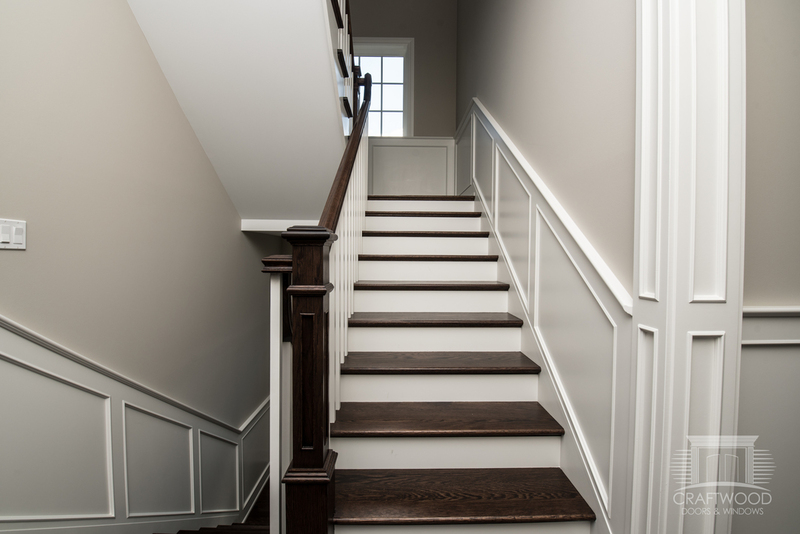 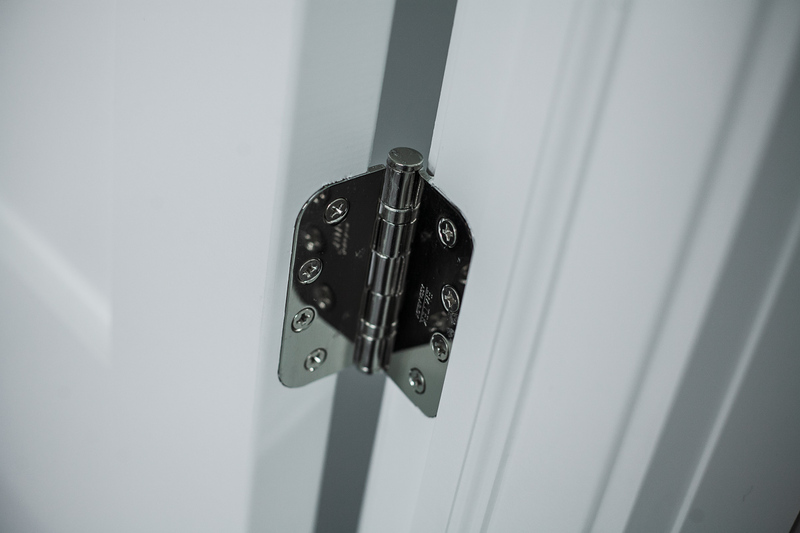 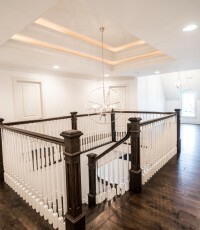 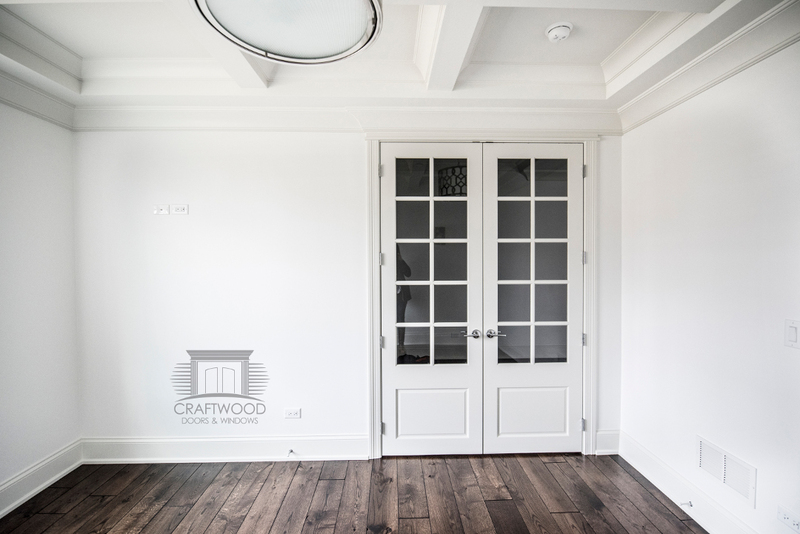 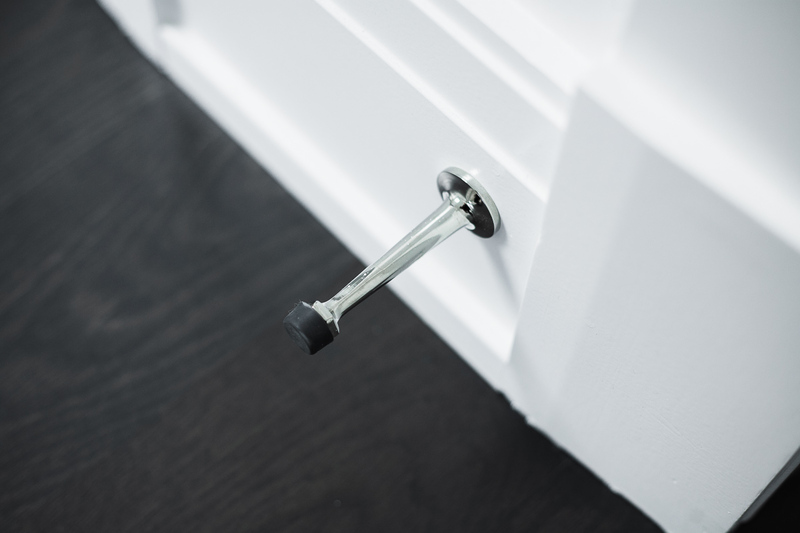 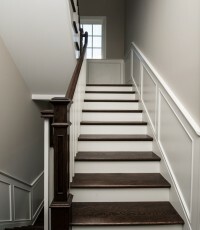 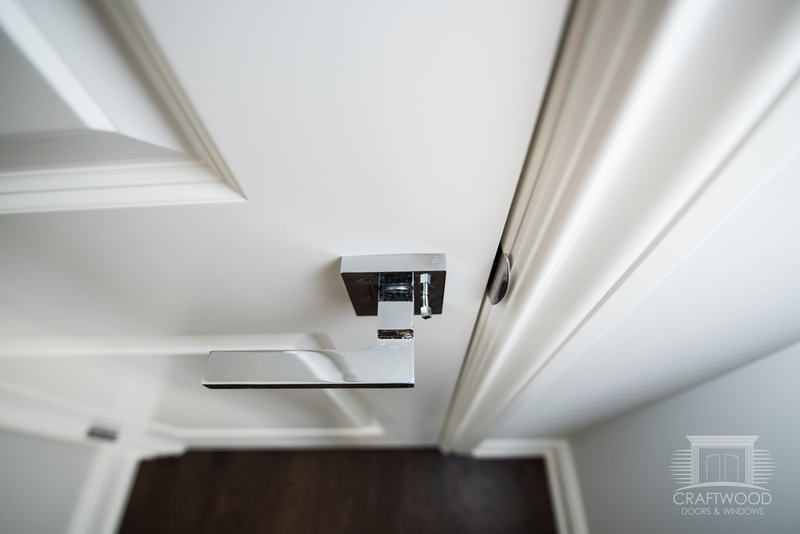 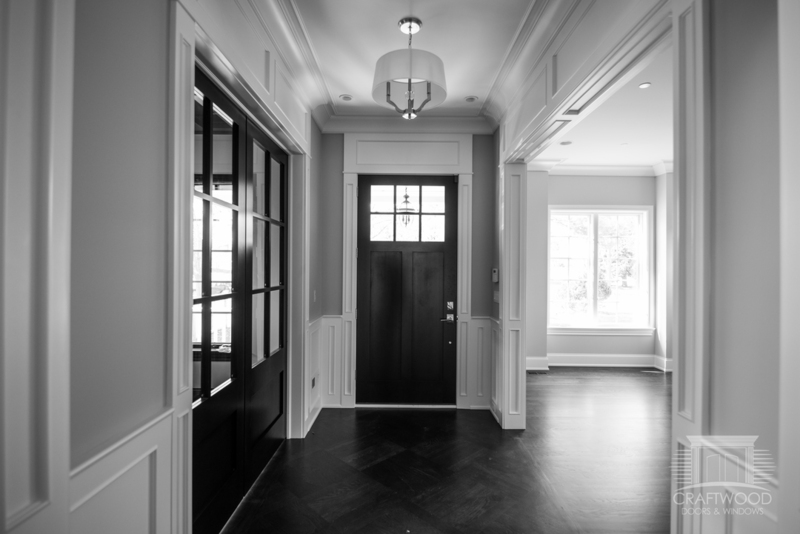 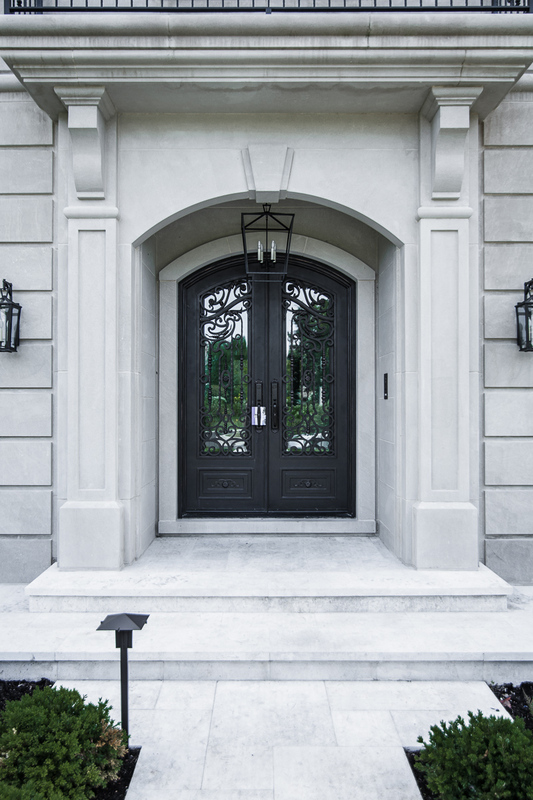 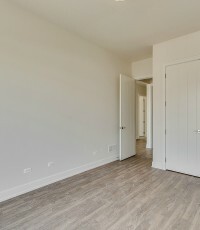 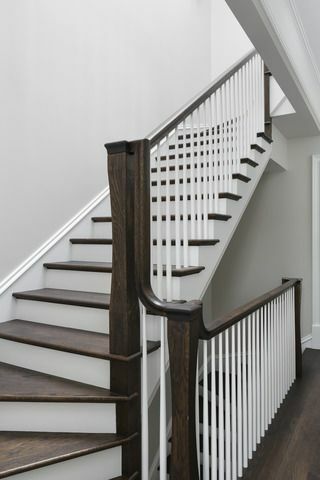 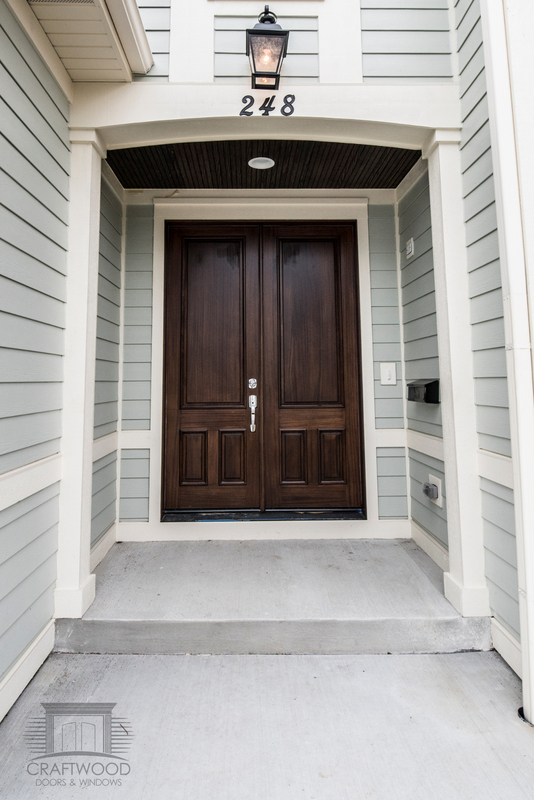 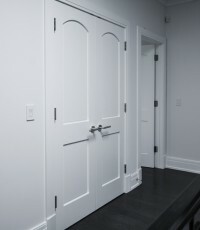 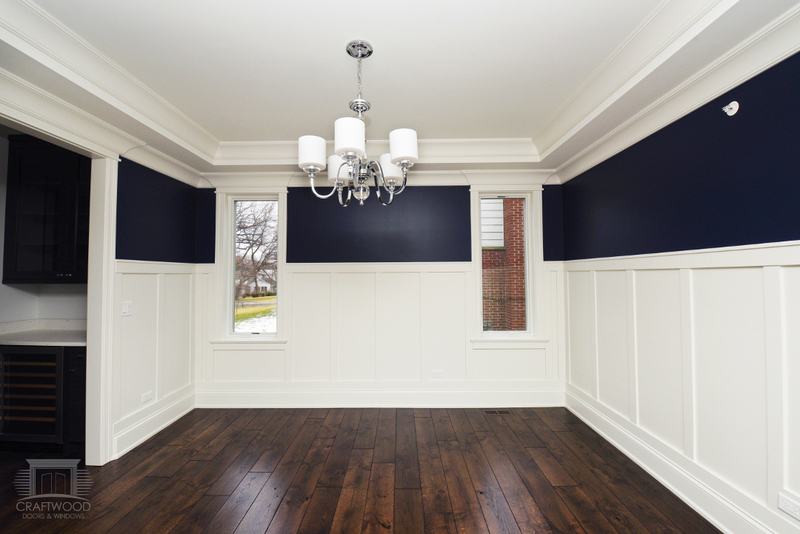 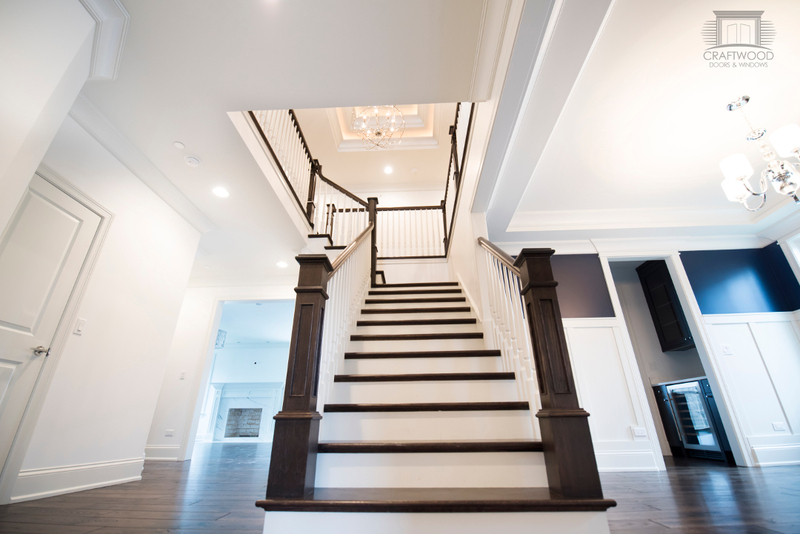 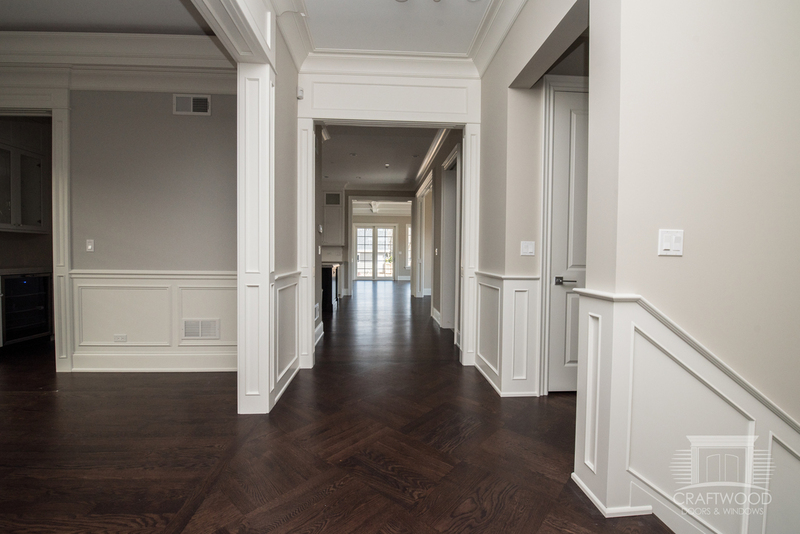 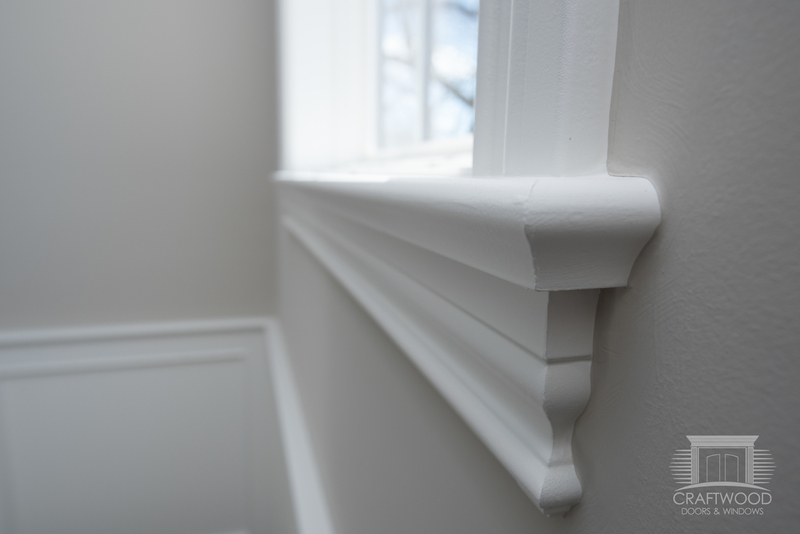 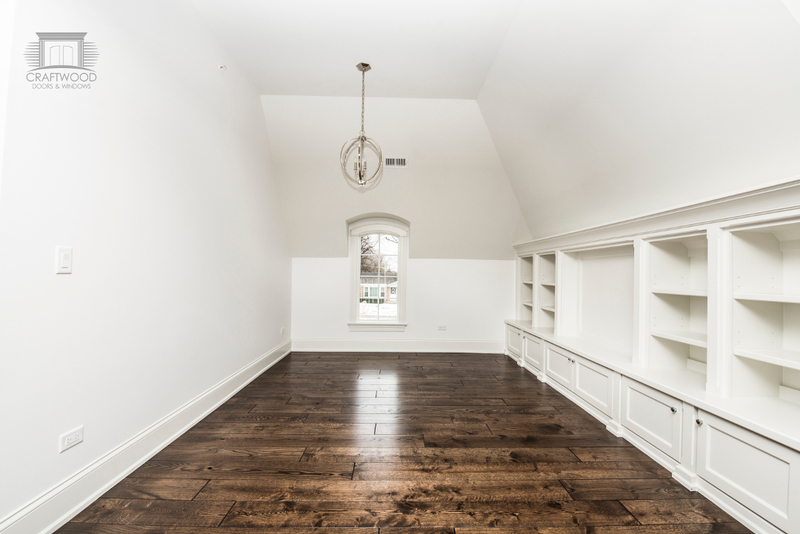 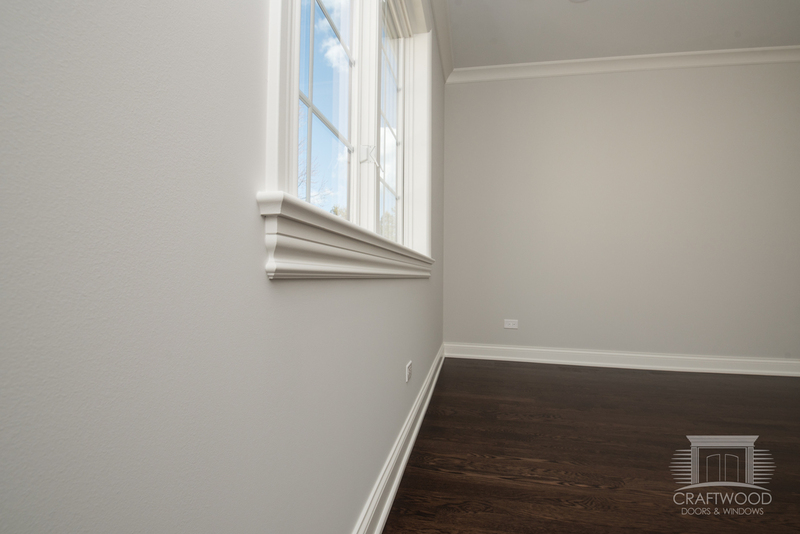 Take advantage of this opportunity offered to you by Craftwood Products and Step into made from our products wonderfully designed Wilmette house. 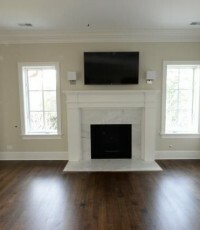 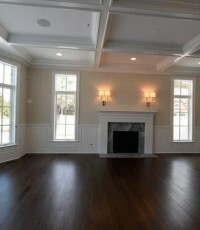 The living room/dining room are classical with hardwood floors and a wood burning fireplace having limestone hearth. 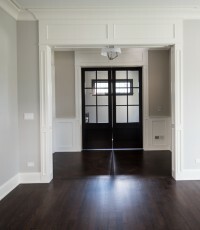 Unique French doors from dining room lead out to a spacious backyard. 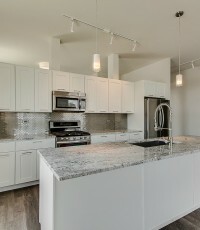 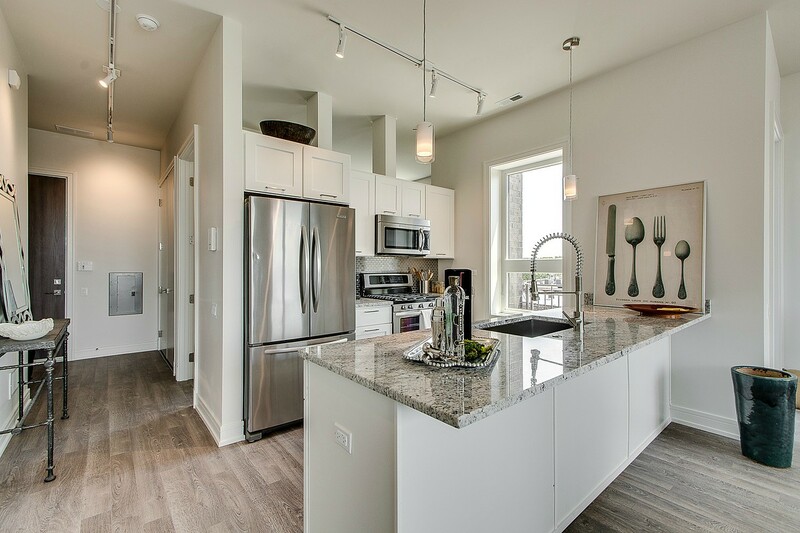 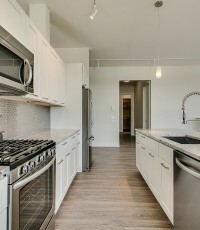 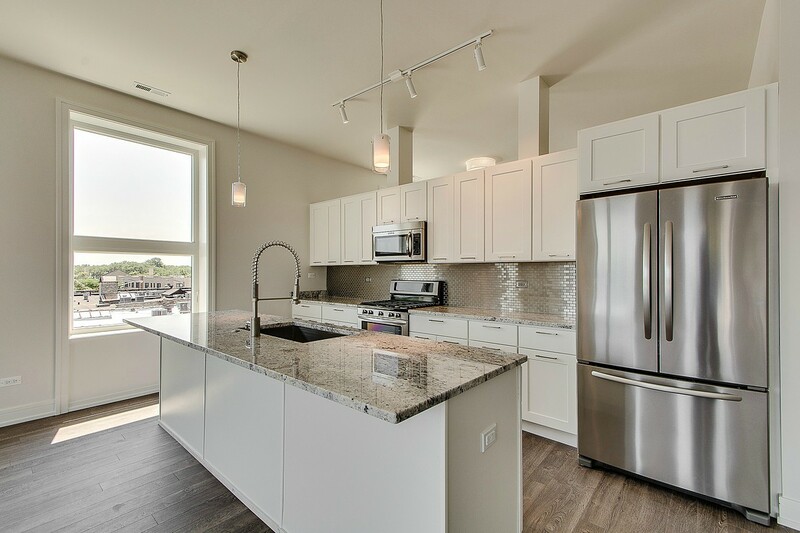 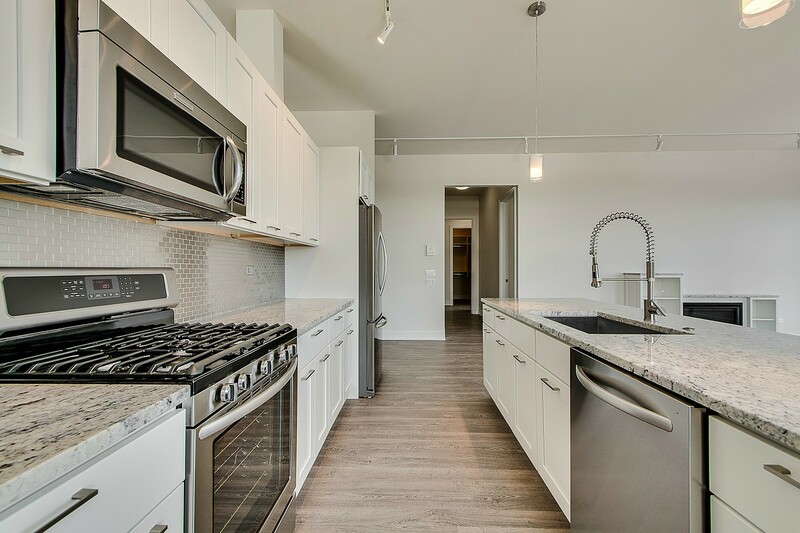 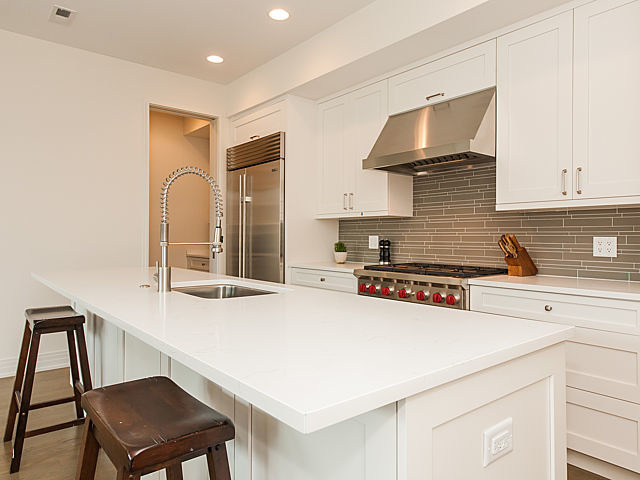 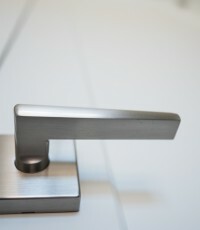 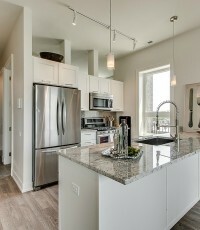 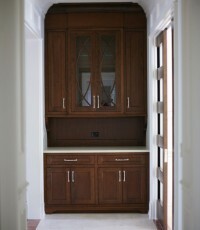 Your wife will enjoy a galley customized Kitchen cabinet with granite and all new stainless steel kitchen appliances. 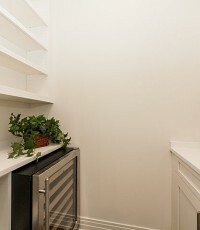 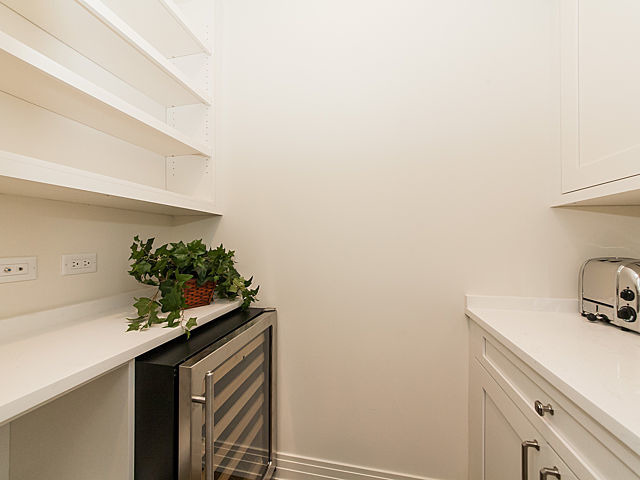 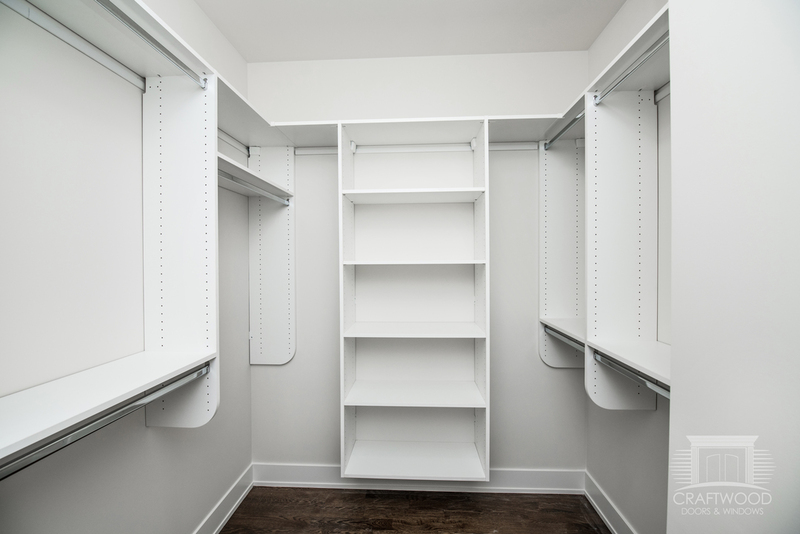 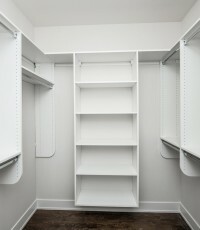 Not to mention an eat-in area and a large closet pantry. 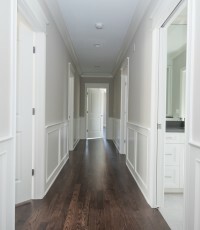 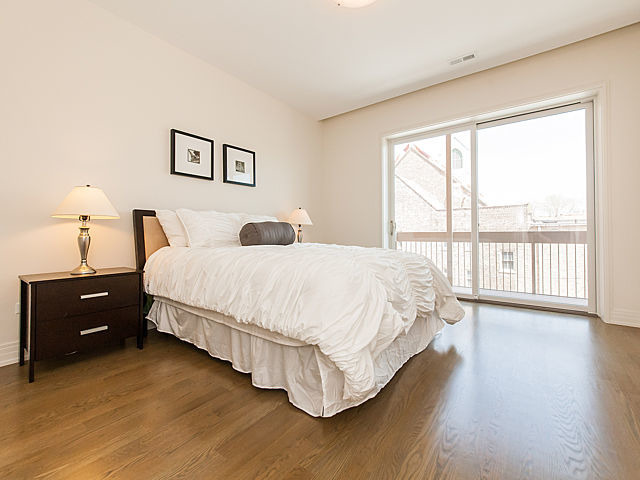 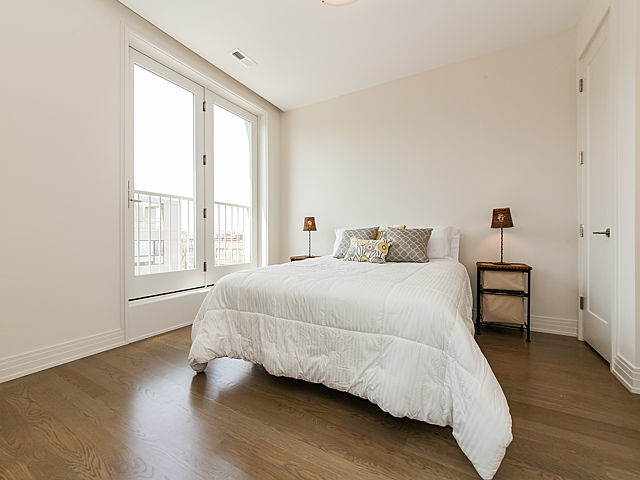 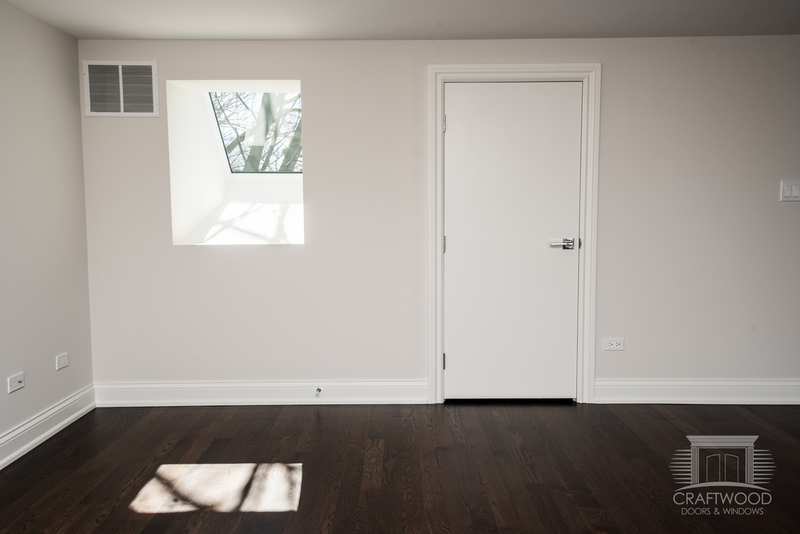 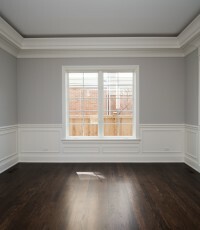 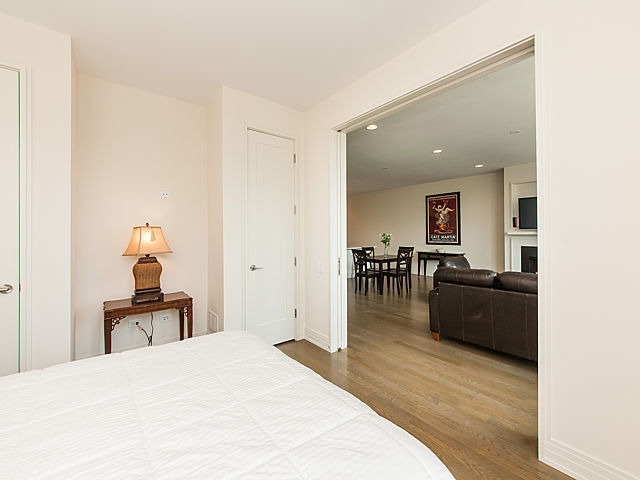 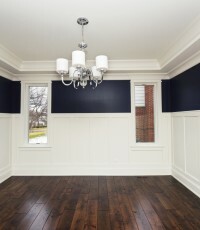 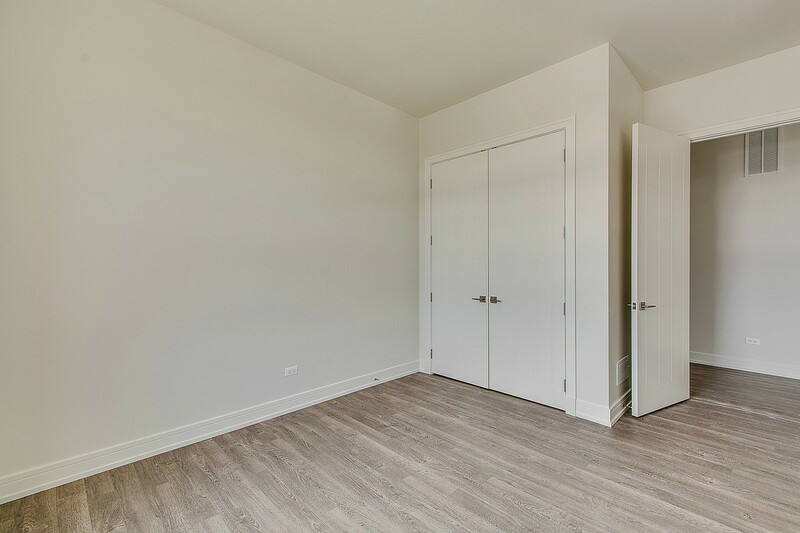 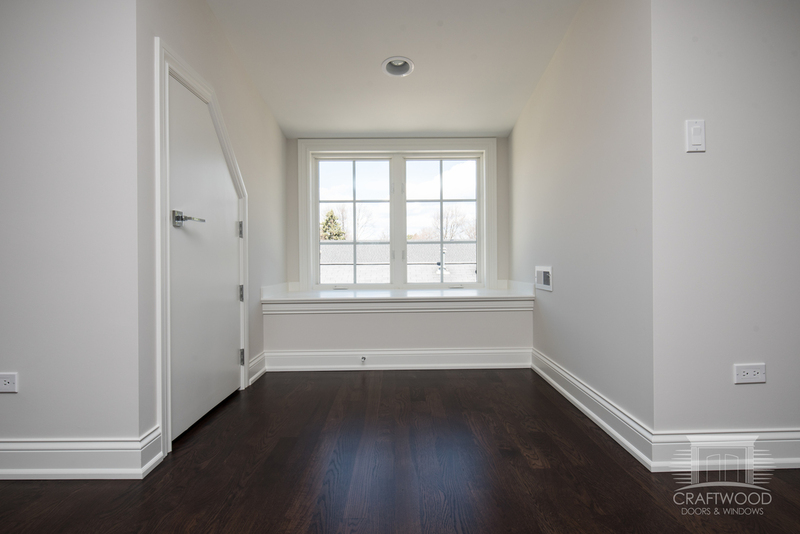 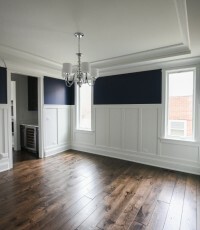 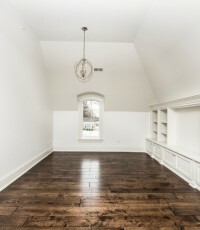 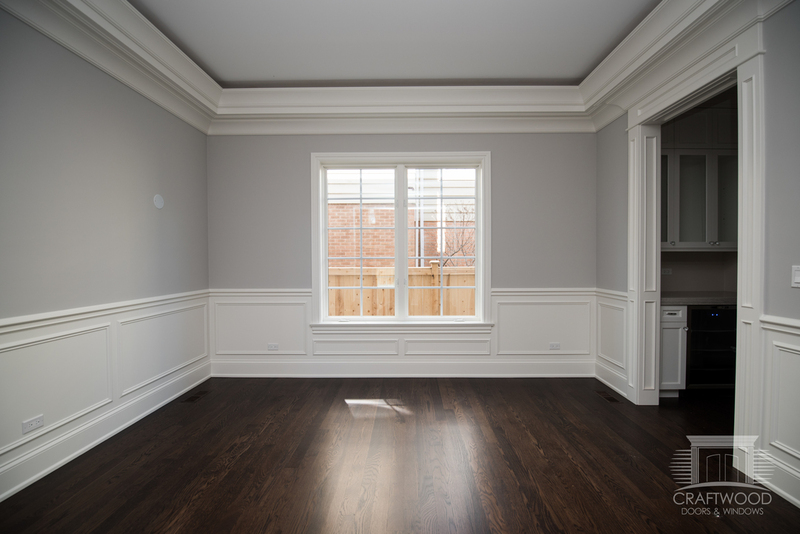 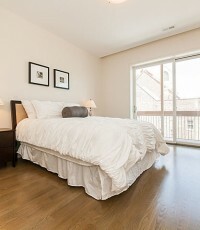 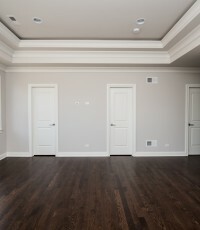 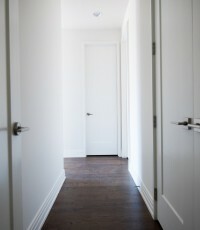 The bedrooms are gorgeous with hardwood floors and hall bath. 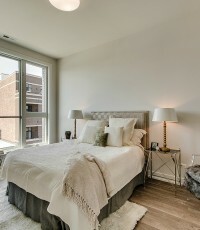 The beauty of the master bedroom is incomparable. 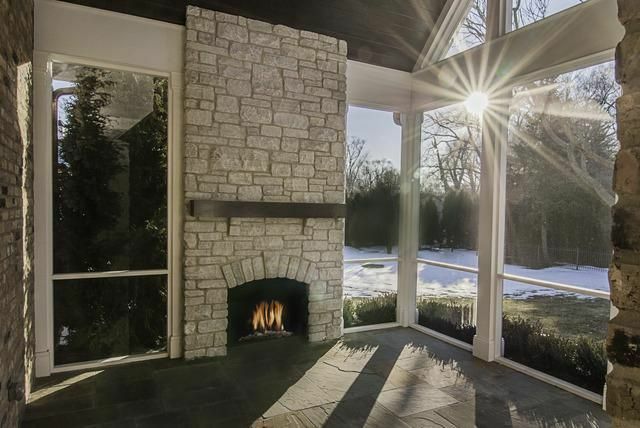 An elegant garage and outdoor fireplace makes you think you are in a paradise. 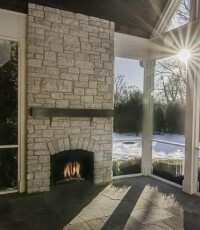 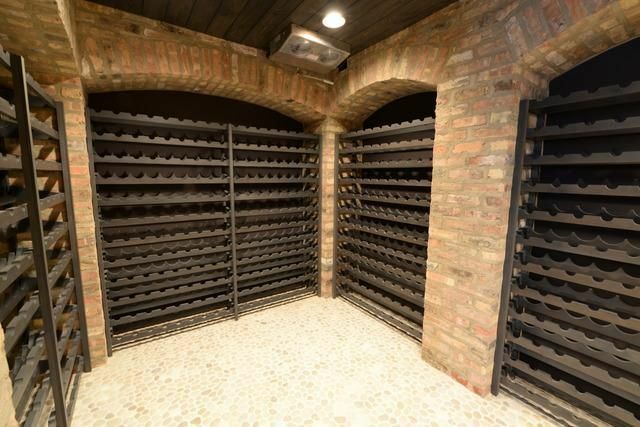 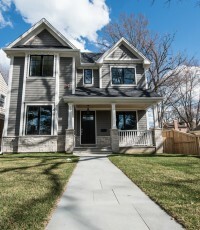 Want to experience the quintessential Glen Ellyn lifestyle? 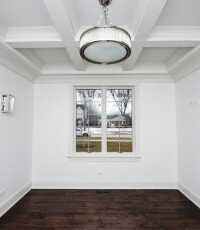 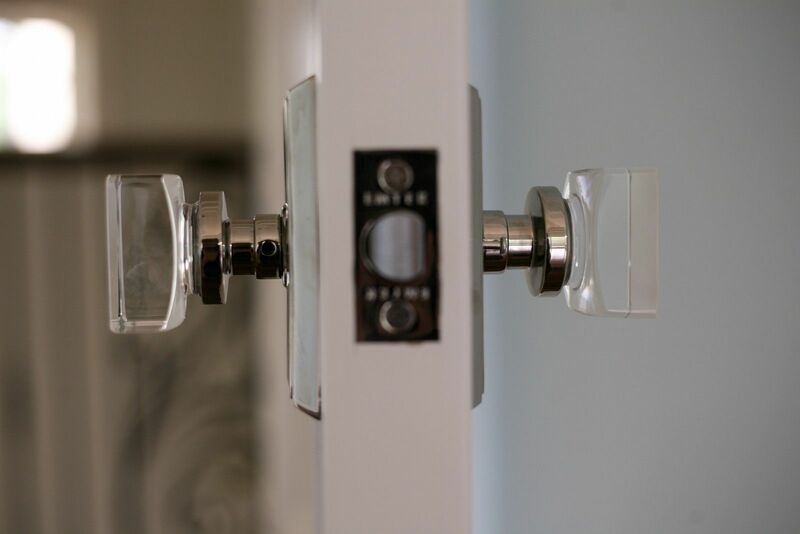 Welcome to Glen Ellyn house, an epitome of relaxed luxury and historic charm. 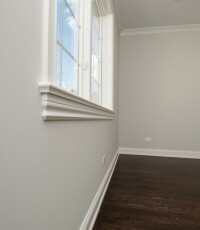 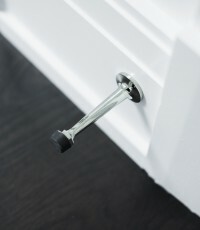 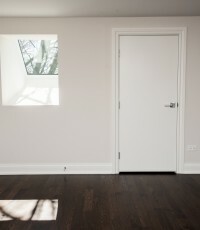 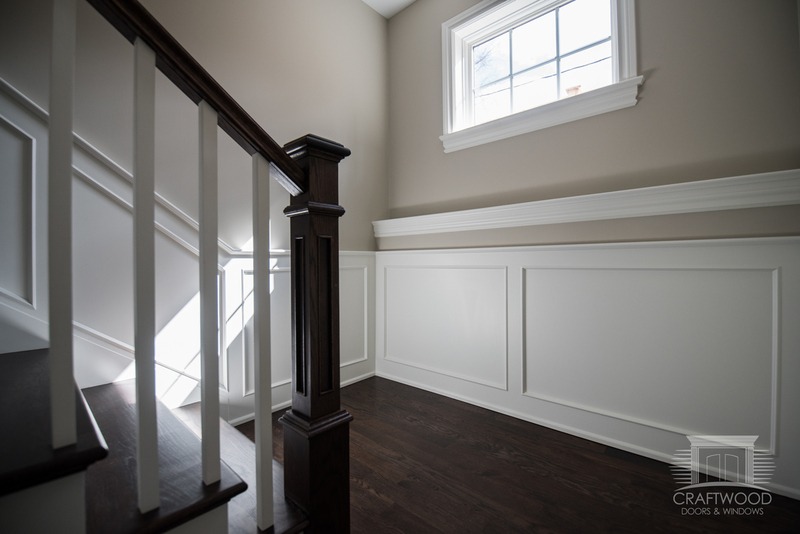 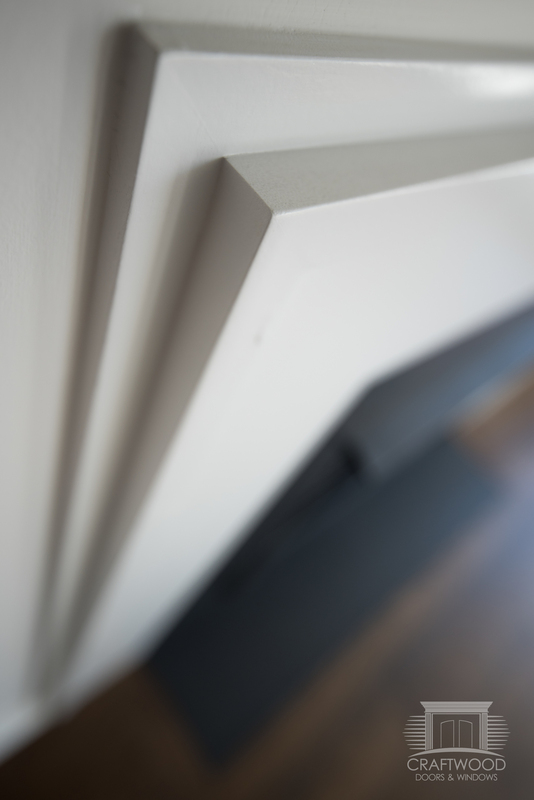 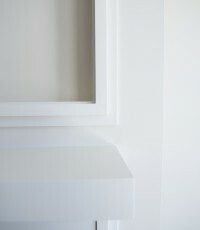 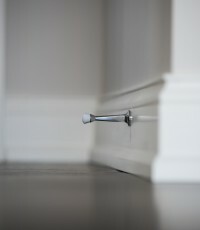 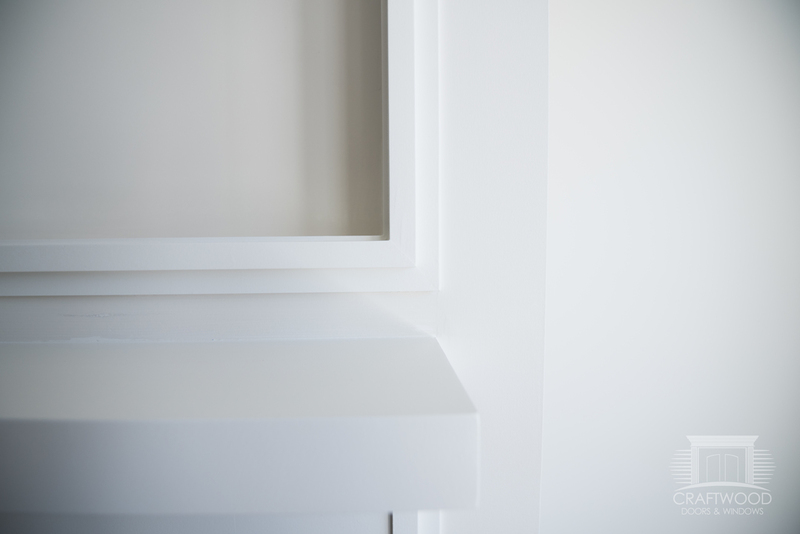 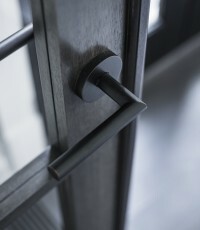 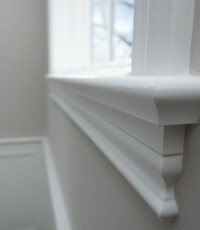 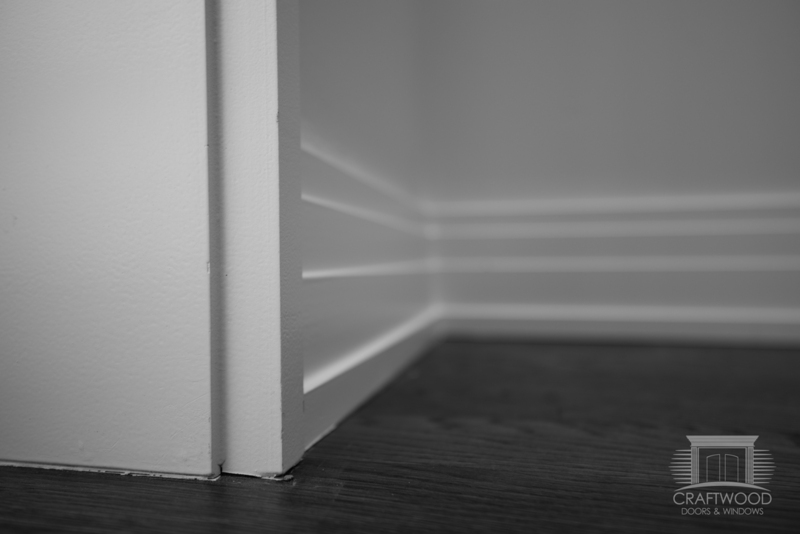 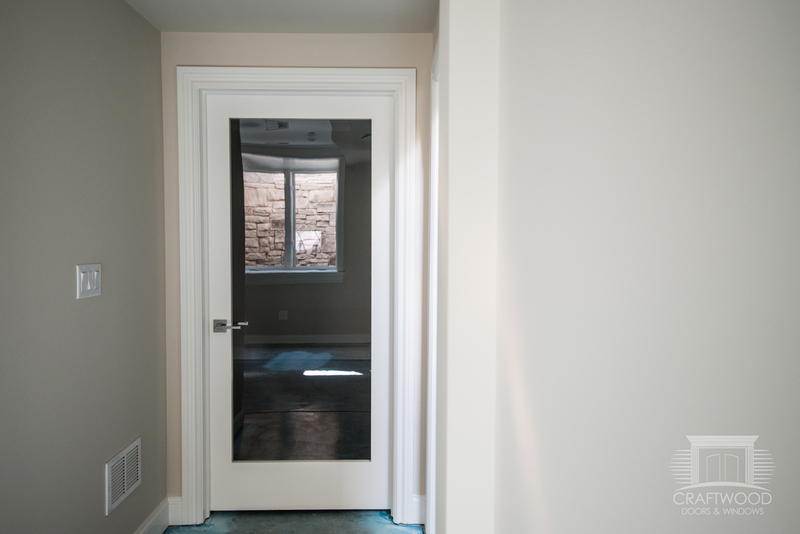 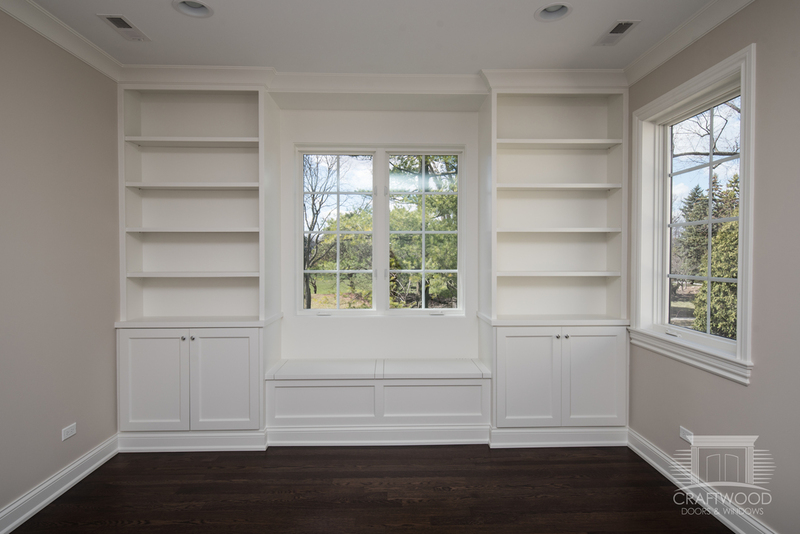 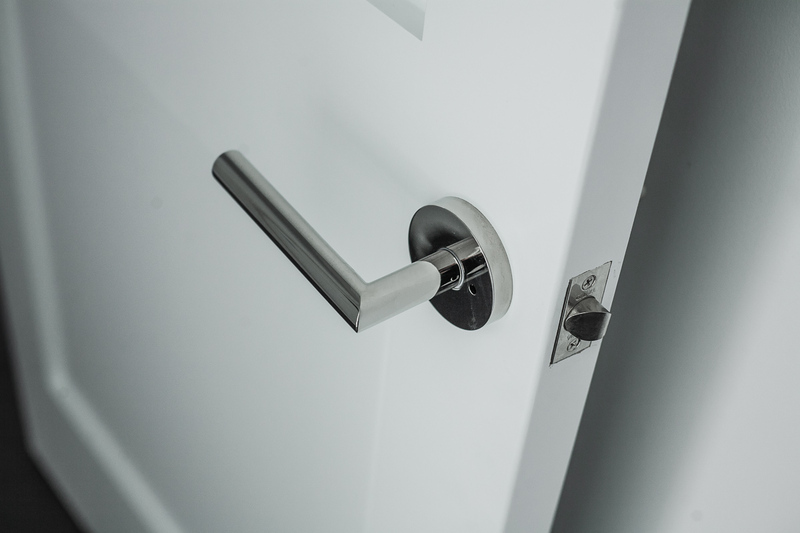 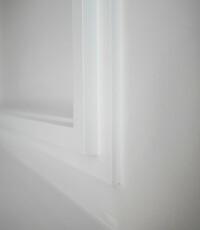 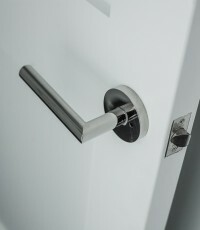 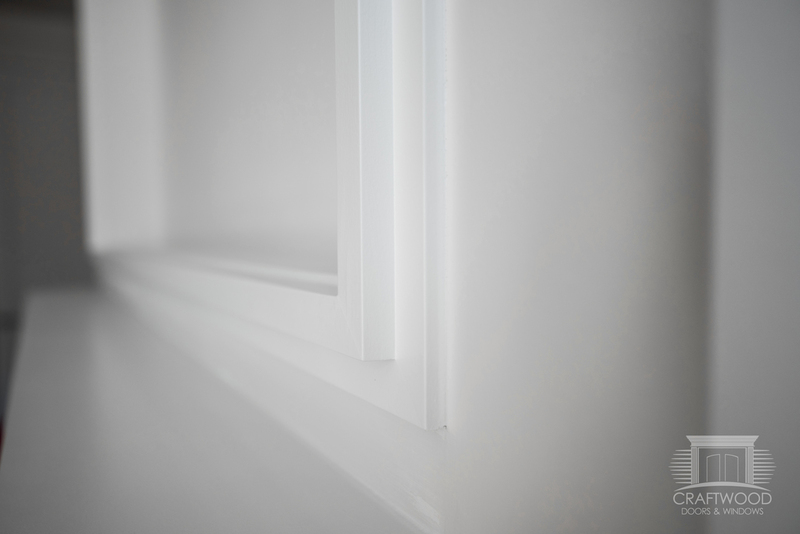 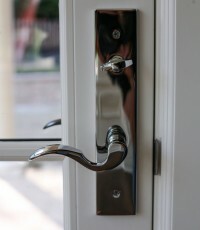 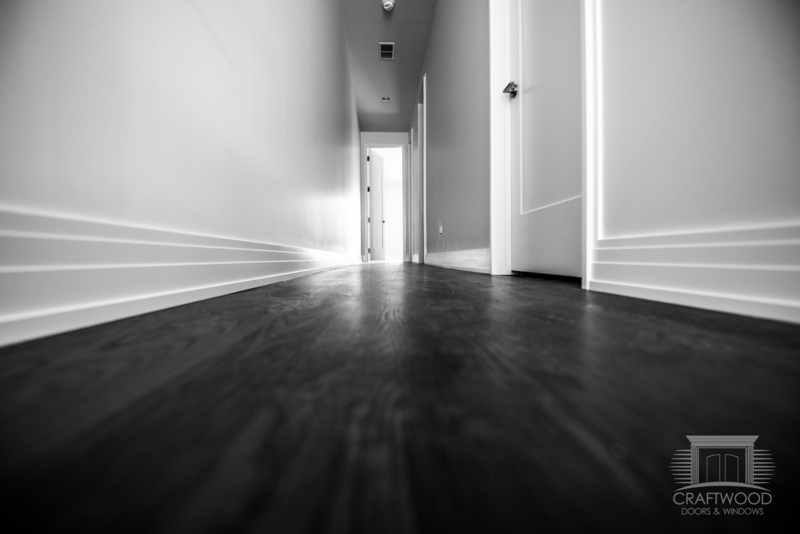 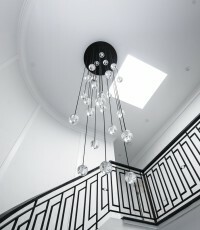 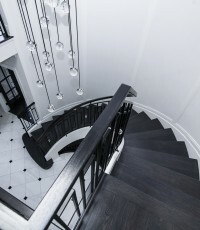 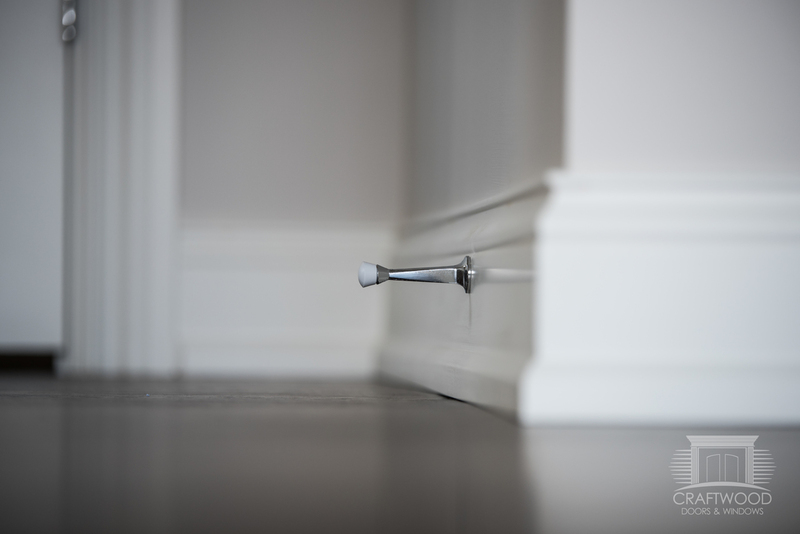 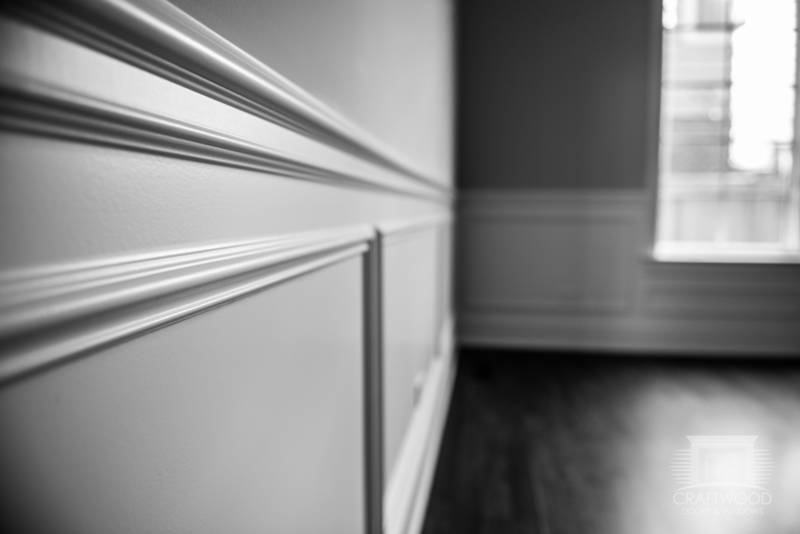 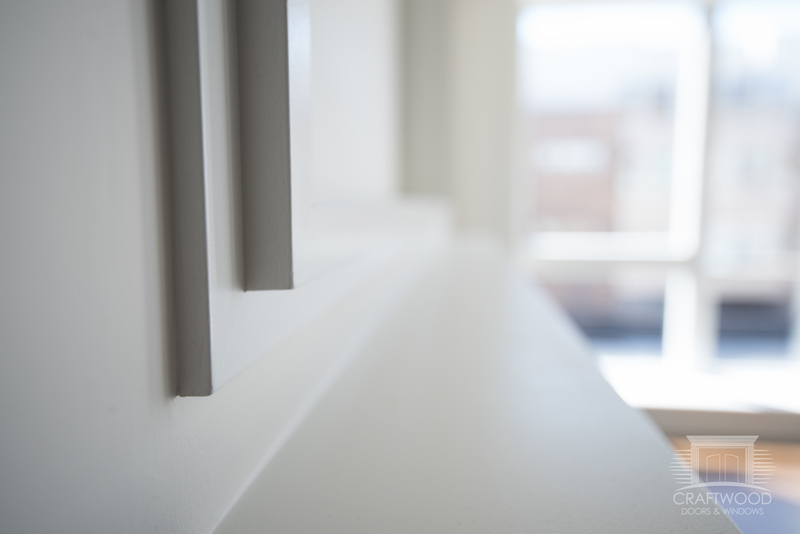 We supplied interior materials for the house. 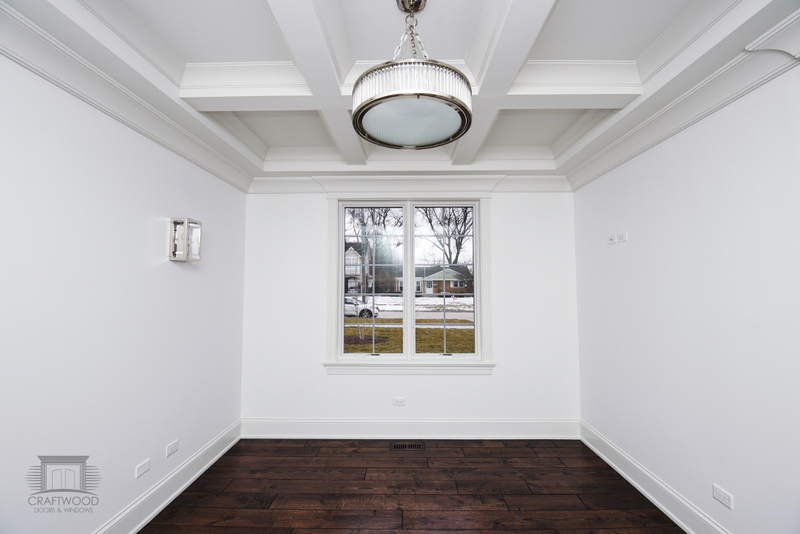 You will take majestic views of Lake Ellyn from this beautifully constructed house, arguably on the finest location in the city. 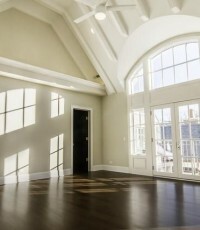 The features of the house make it irresistible to anybody who adores beauty. 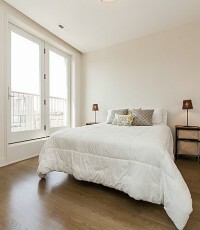 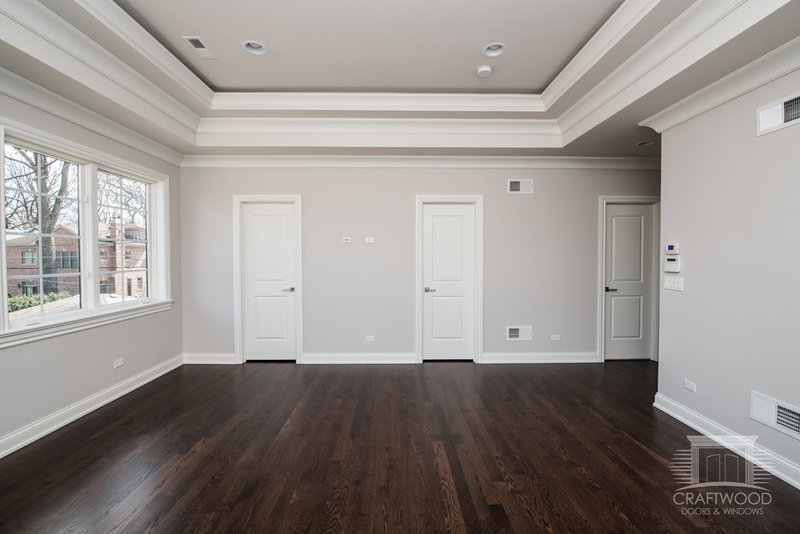 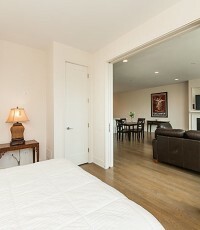 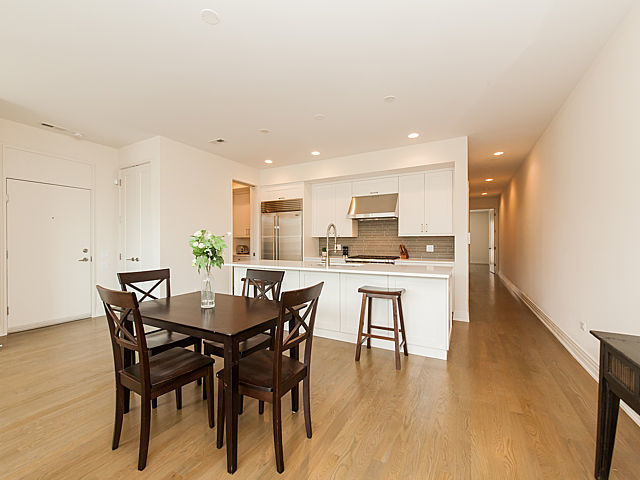 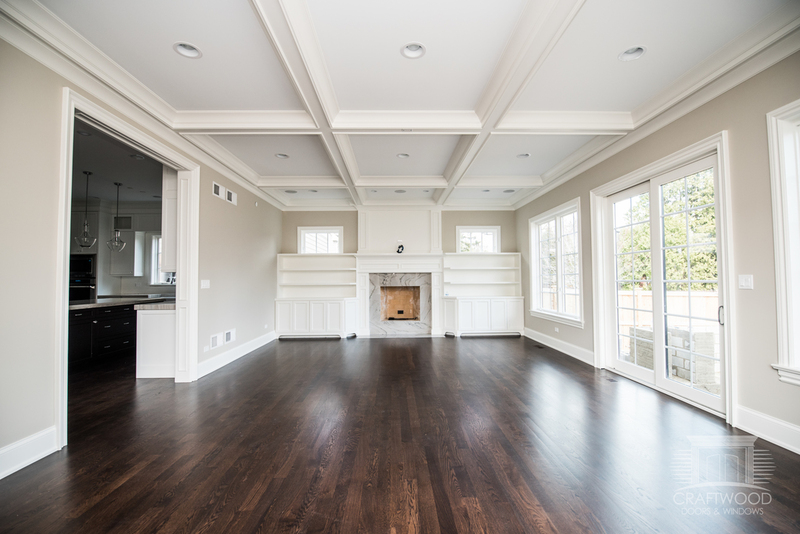 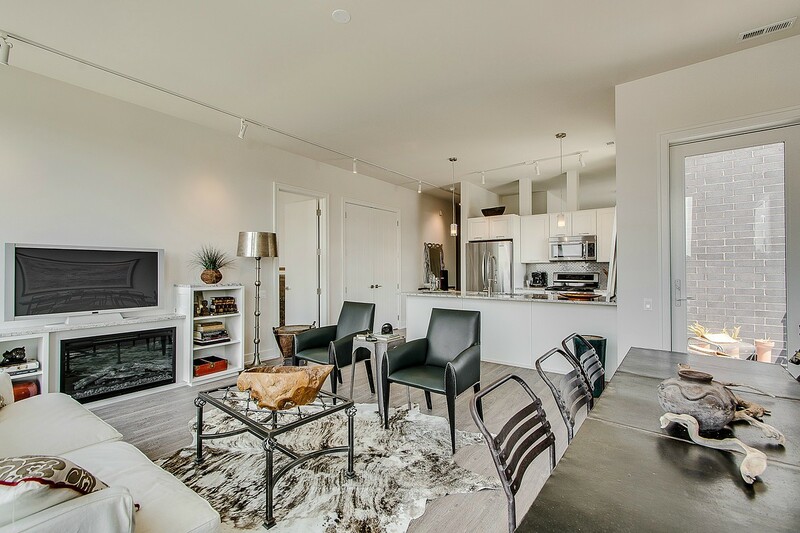 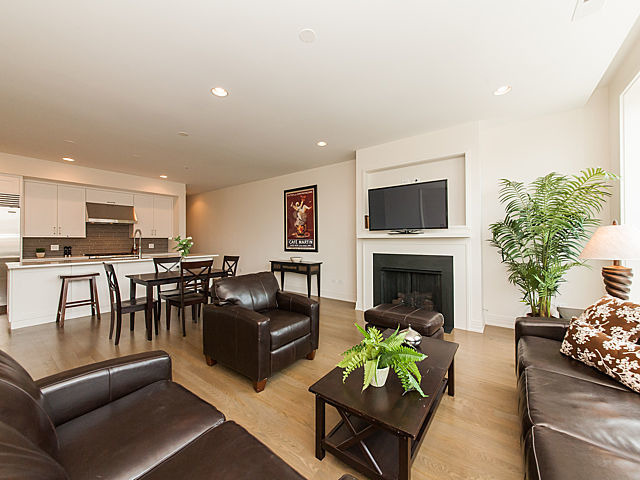 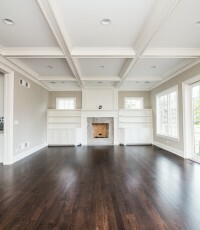 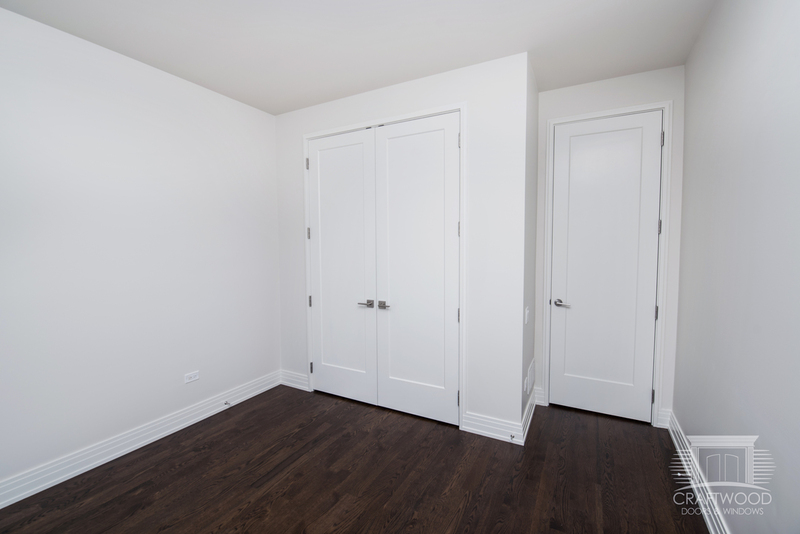 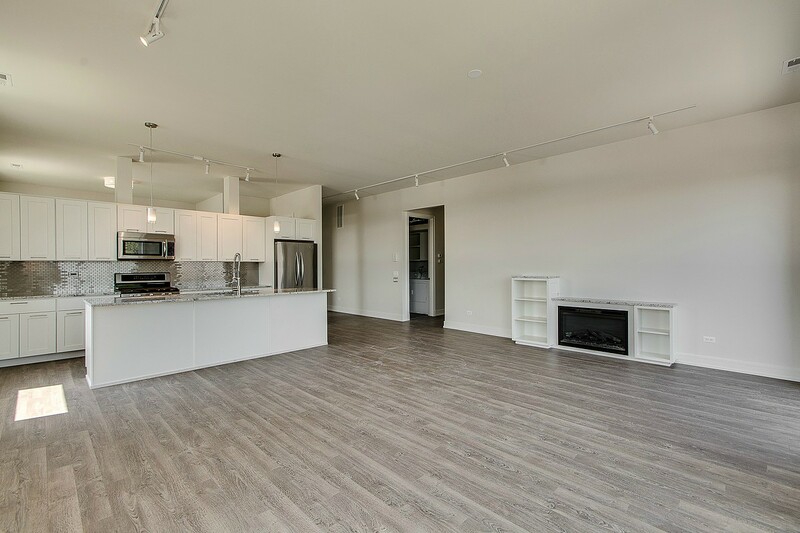 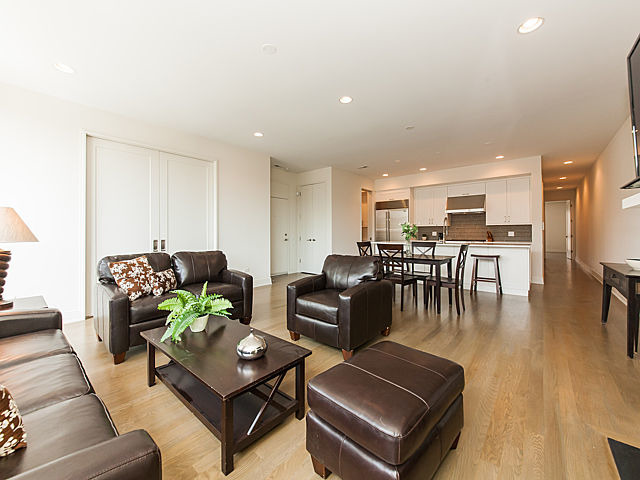 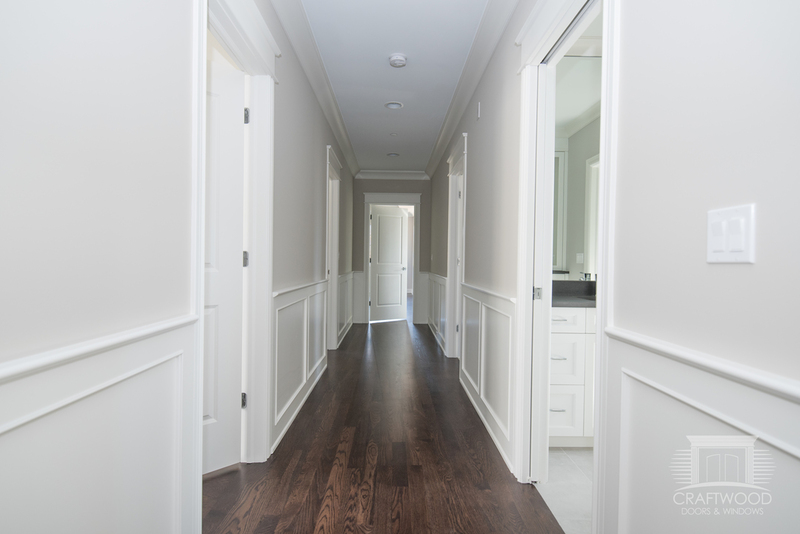 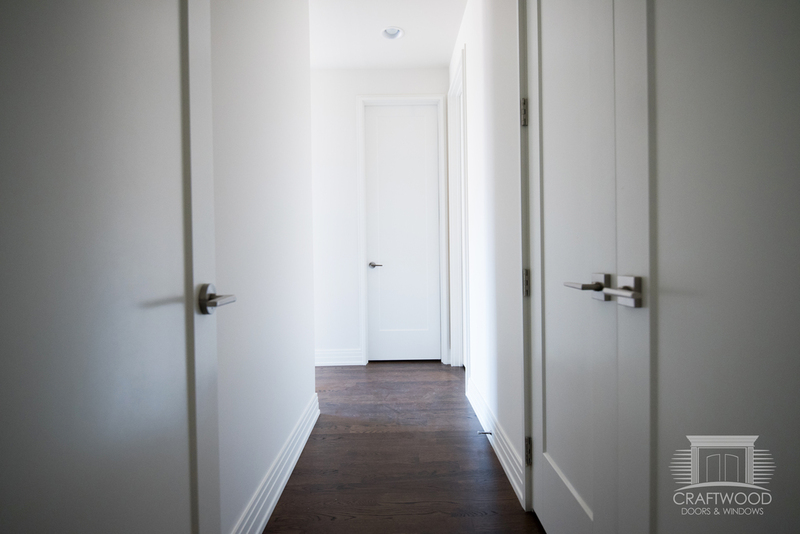 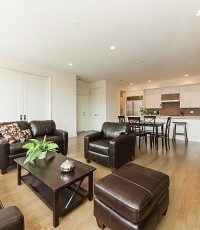 The living spaces are breathtaking, blending together beautifully with light hardwood floors and bright rooms. 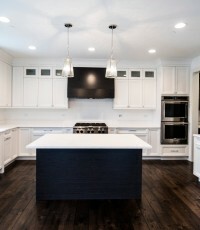 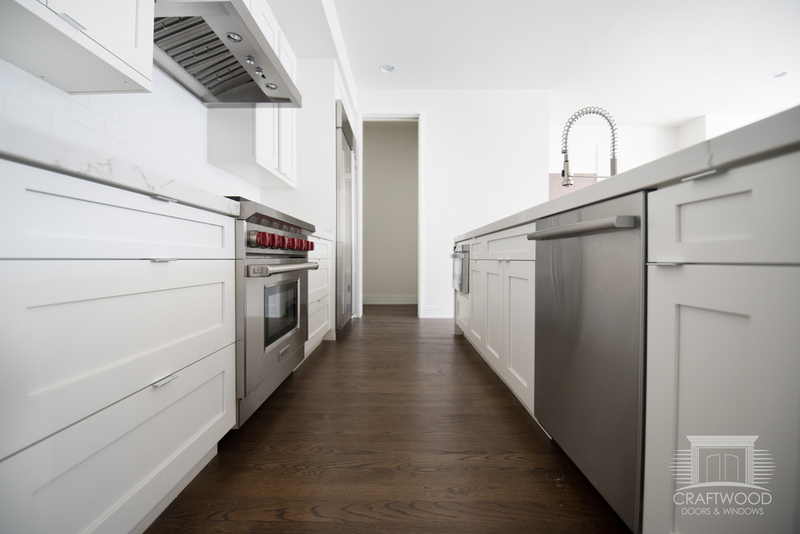 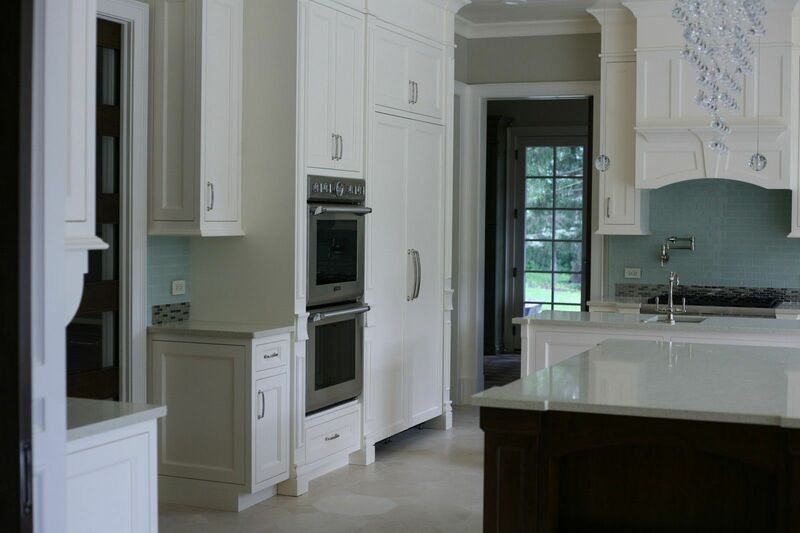 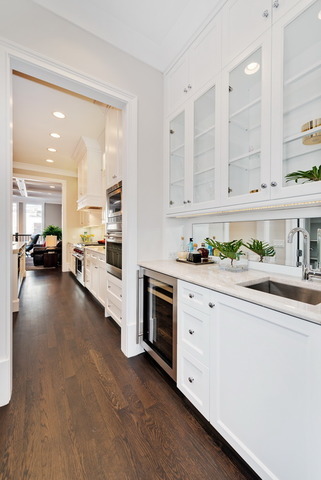 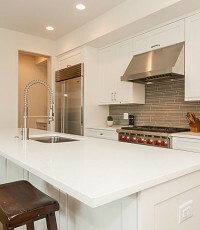 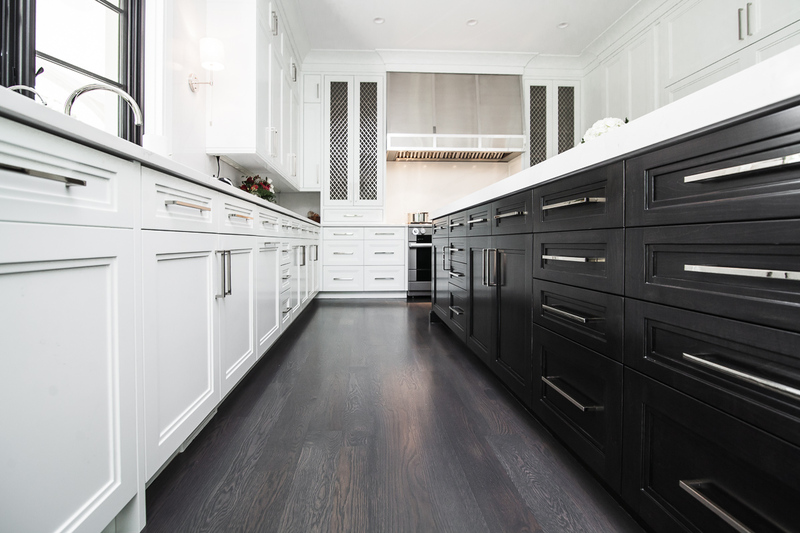 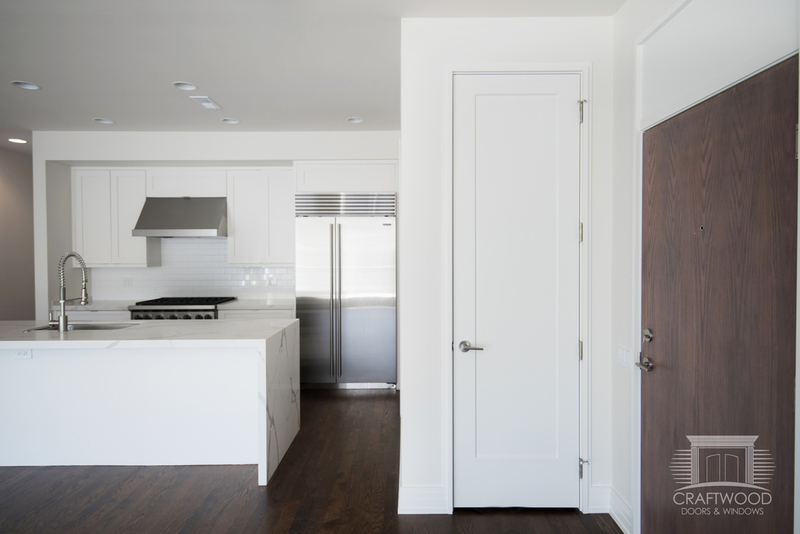 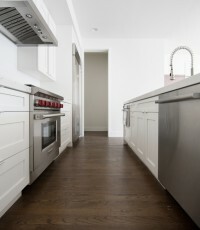 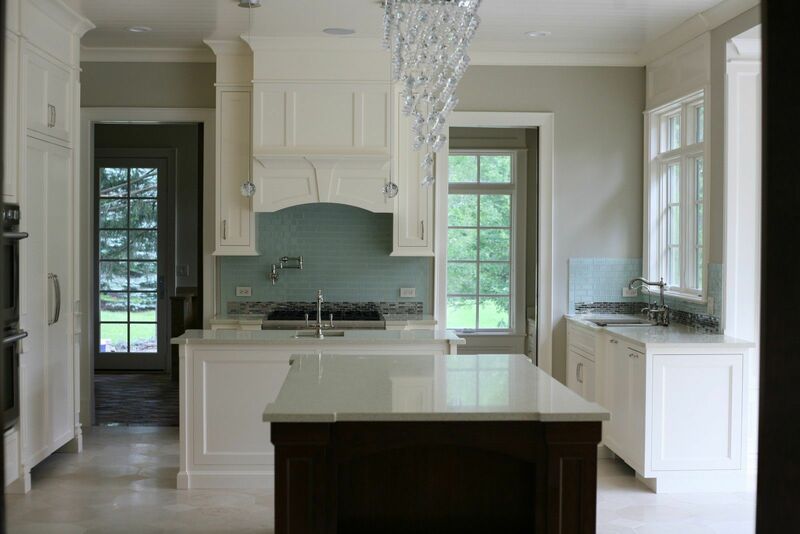 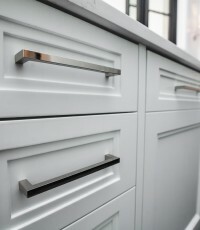 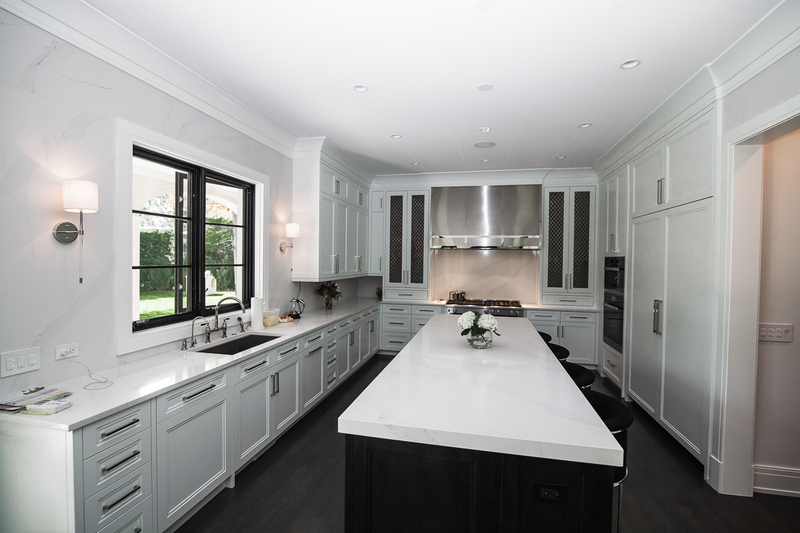 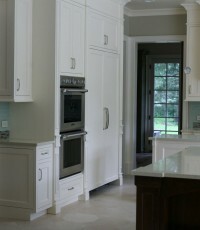 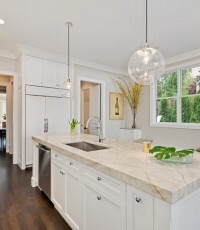 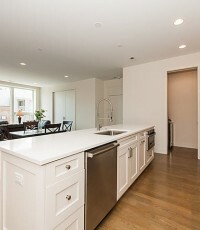 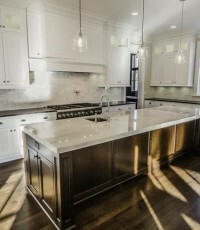 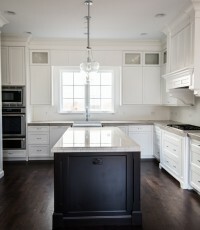 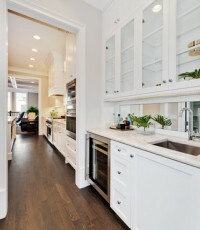 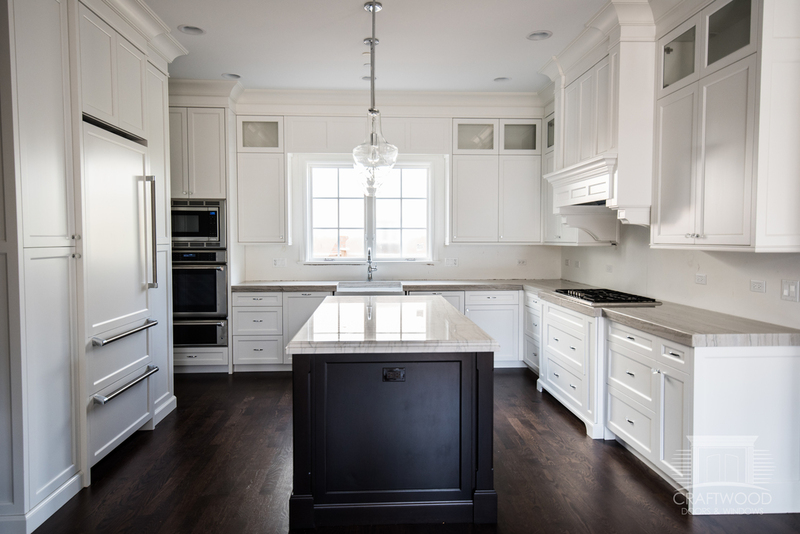 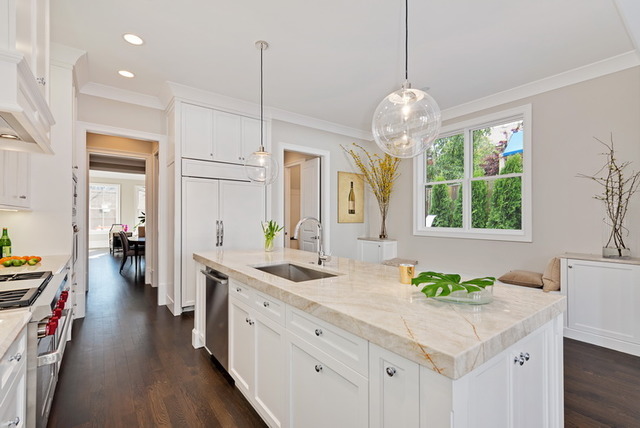 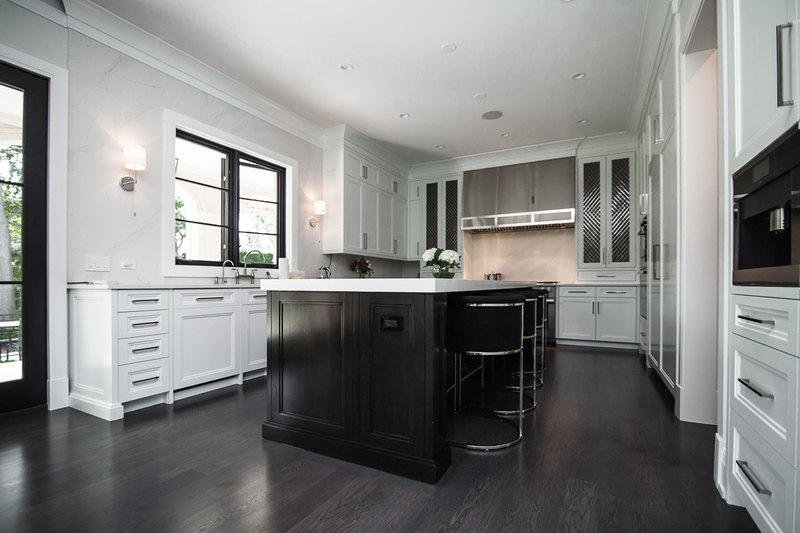 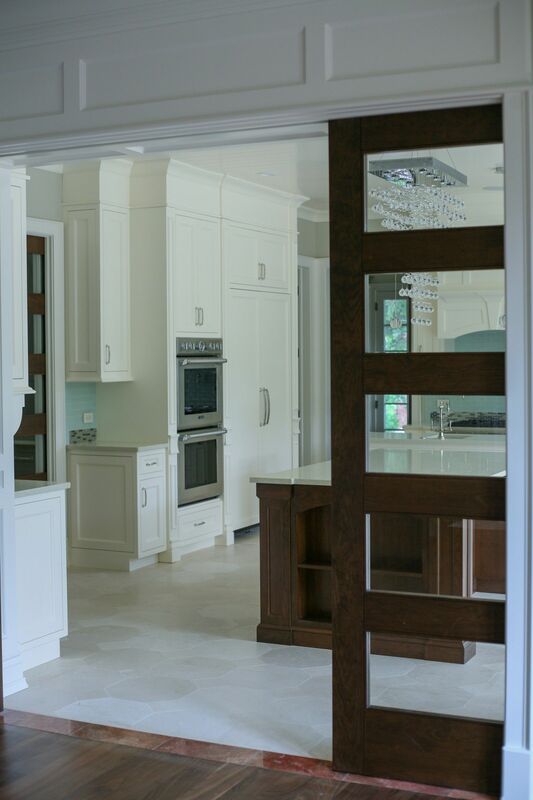 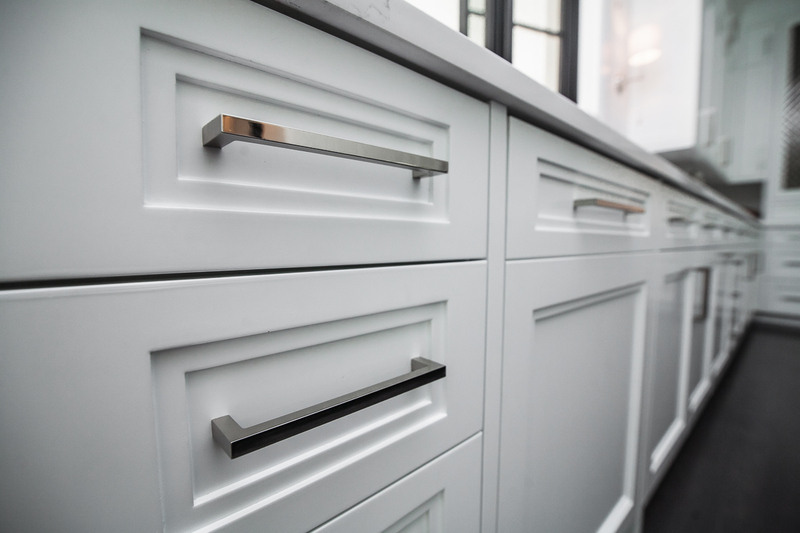 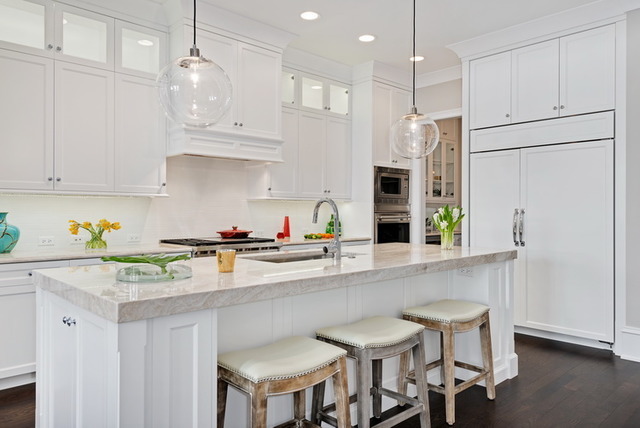 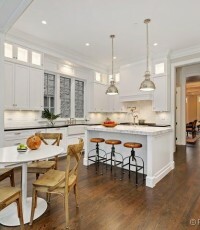 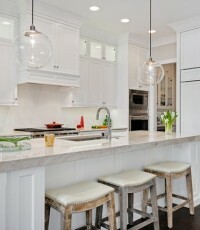 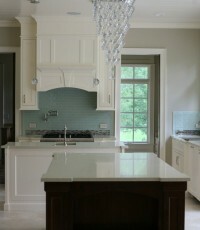 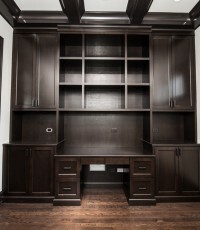 The chef’s kitchen is extraordinary, having maple cabinets, limestone countertops and custom desk area. 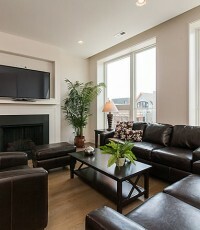 The house has front sitting room to entertain guests and for relaxation. 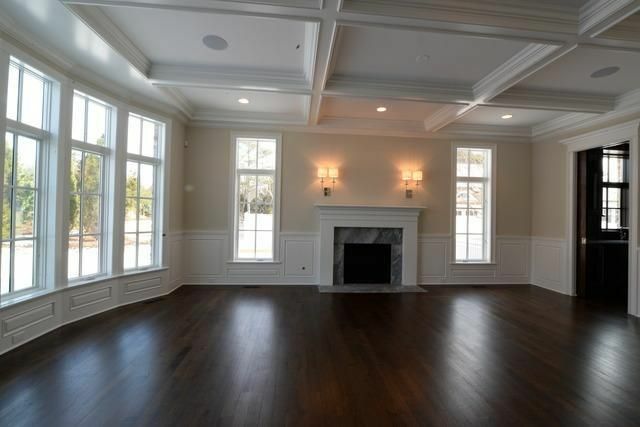 The dining room is unique with ample windows, warm family room with wood burning fireplace all with Brazilian cherry hardwood floors throughout. 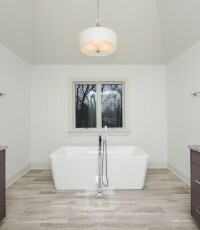 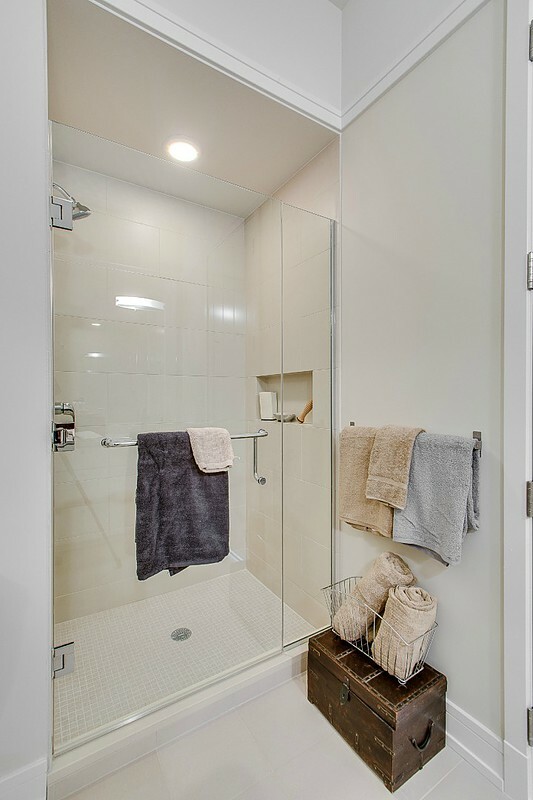 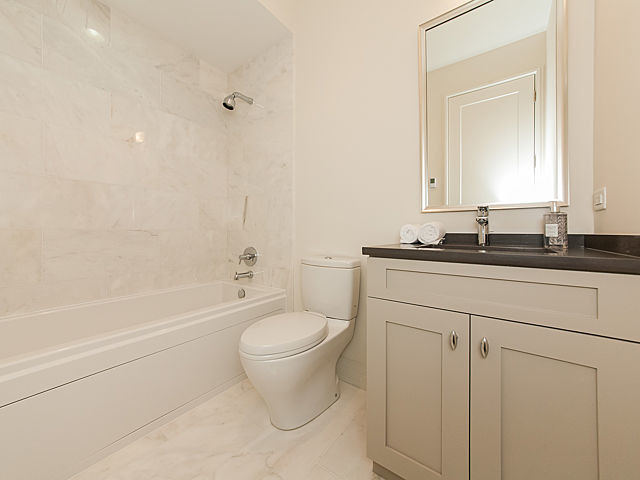 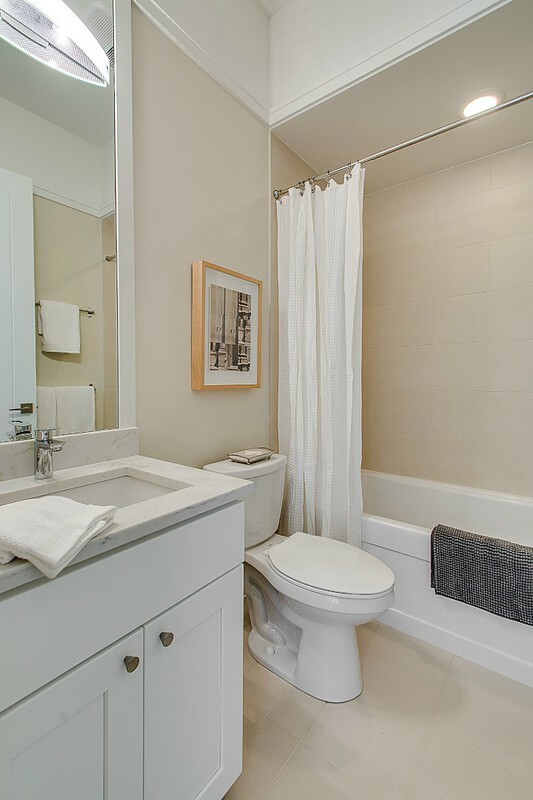 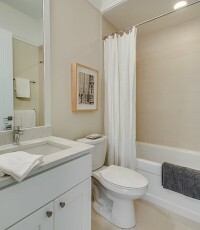 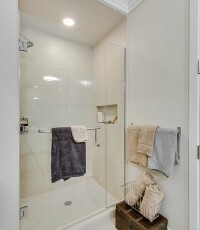 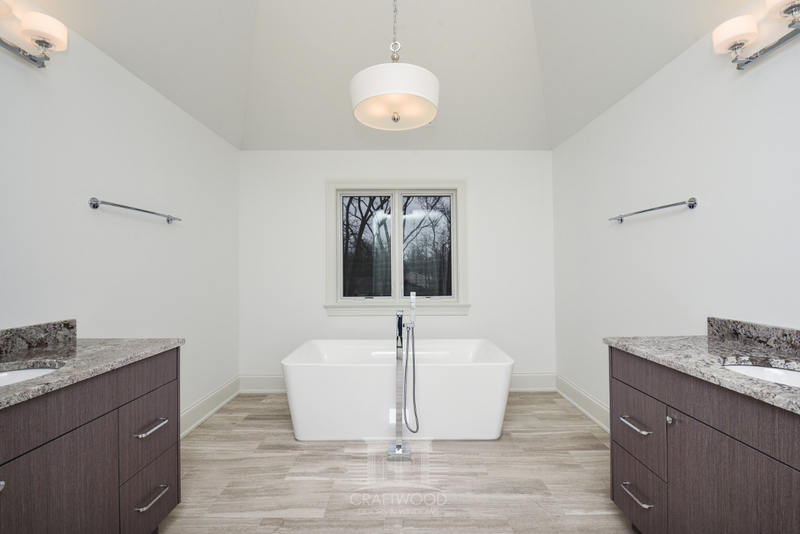 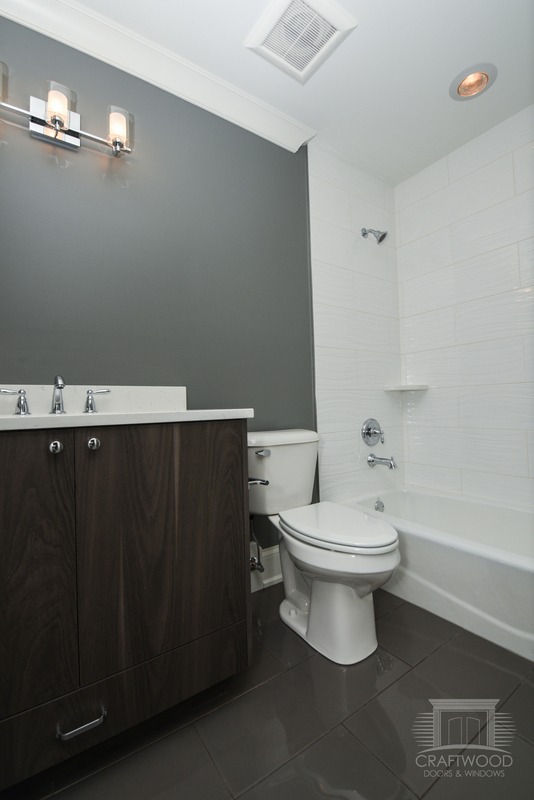 The master suite is explicitly clean with opulent bath and personal sauna. 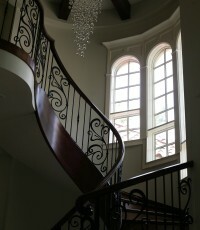 The interiors are simply lovely. 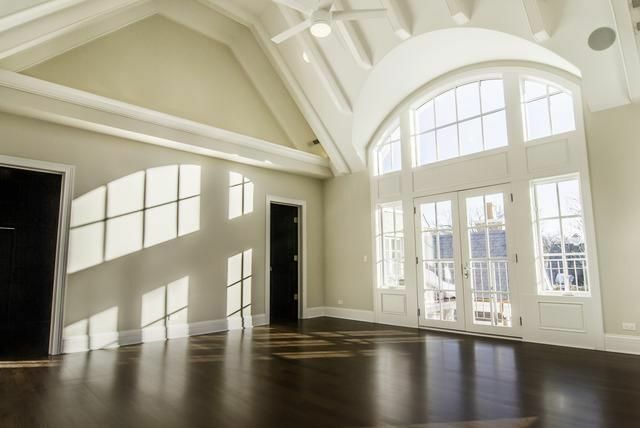 The look of the entire structure is magnificent. 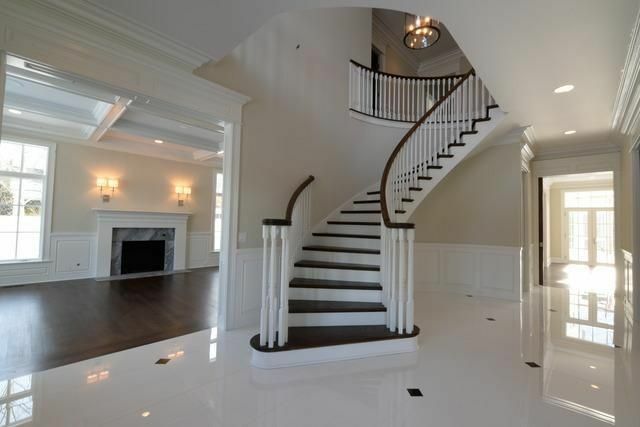 This is just the physical manifestation of your dream house. 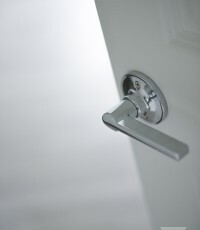 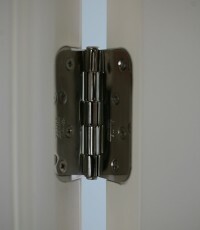 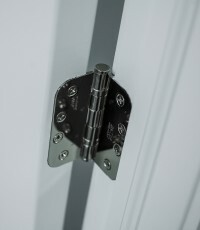 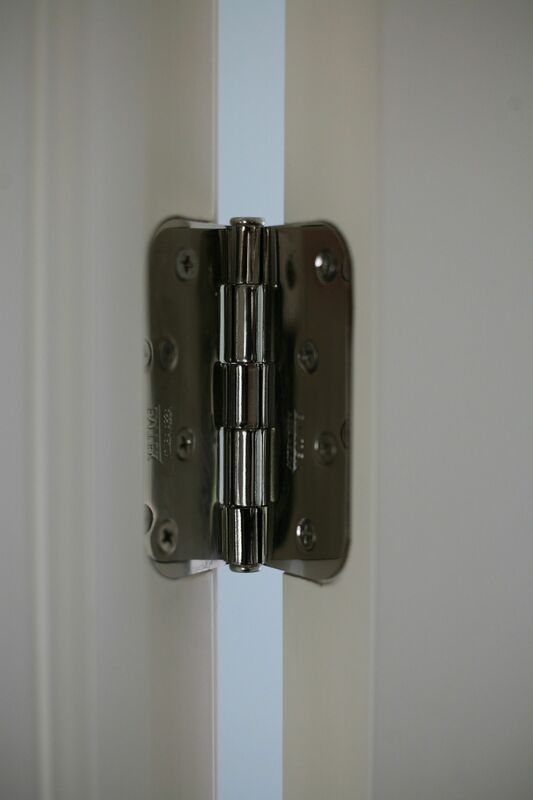 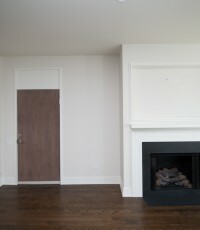 We have provided materials for various classes of apartments. 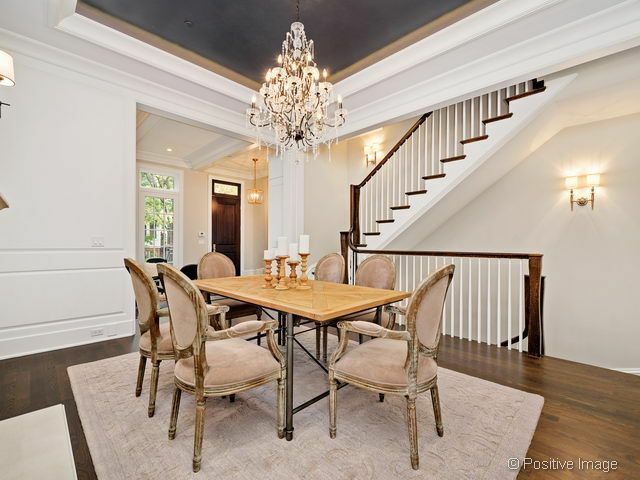 Soaring ceiling that enable ventilation, moderately large kitchen, and exquisite dining room. 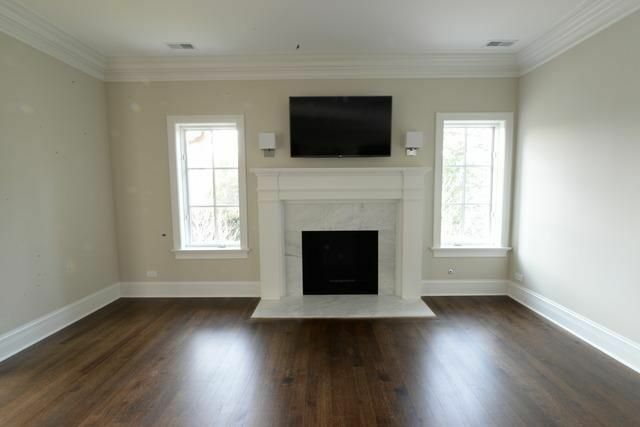 Living room made for the enjoyment of the entire family with hardwood floors. 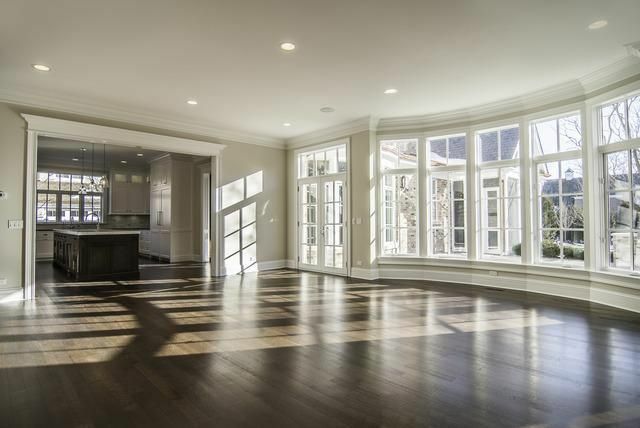 A sitting room that is awesome on main level with lots of windows. 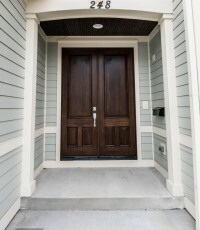 These houses have been custom designed just for you and they are a must see. 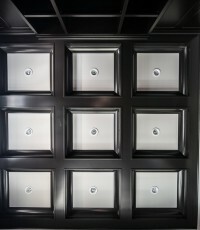 The garage is not left out, it has epoxy floor, water hook up and floor drain. 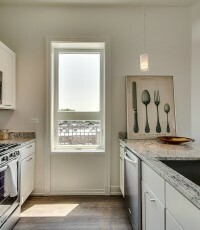 You can have a spectacular view from the kitchen thru the sliding patio. 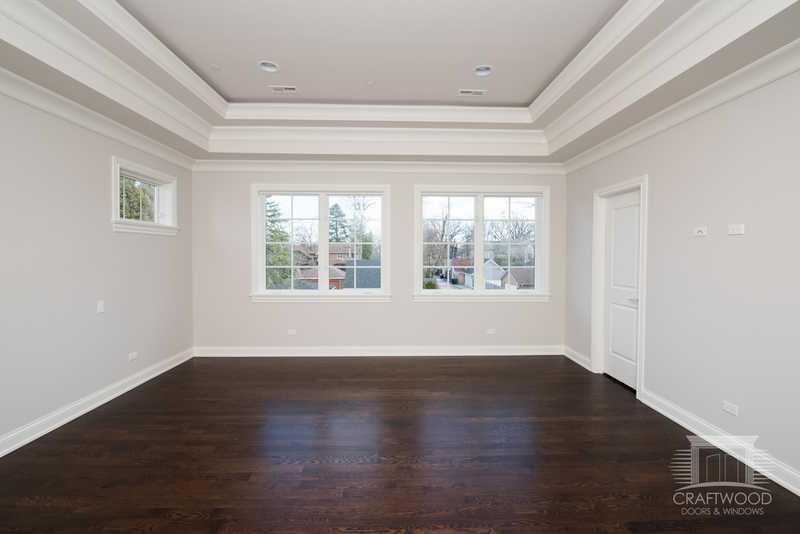 If you are builder looking for new construction materials… Call Us Now!. 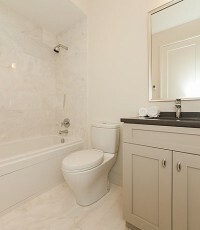 Just Completed. 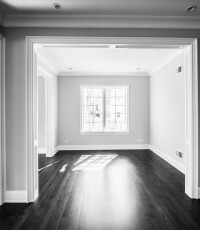 New Construction on hard to find 25000 square foot lot in premiere Winnetka, 7930 sq. 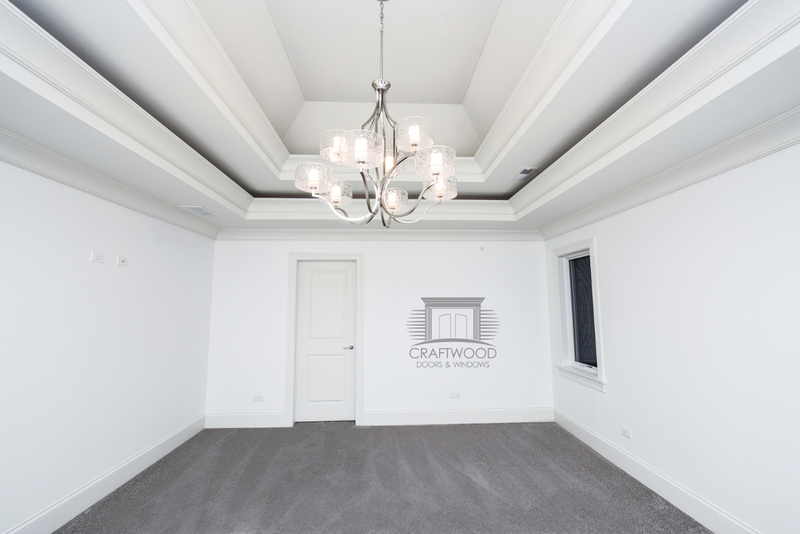 ft. above grade; 3000 sq.ft. 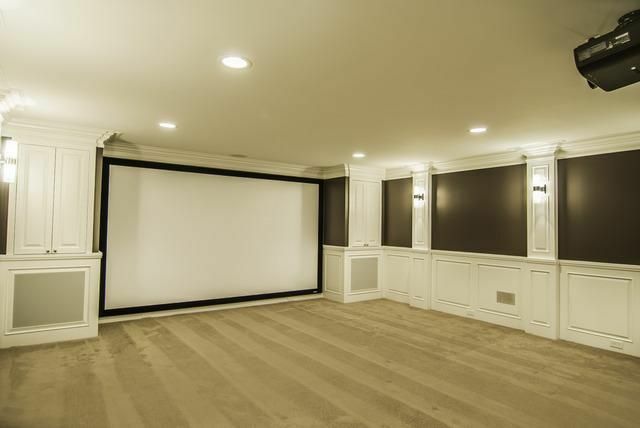 finished basement, and 4 car heated garage. 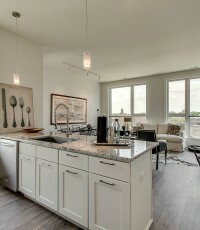 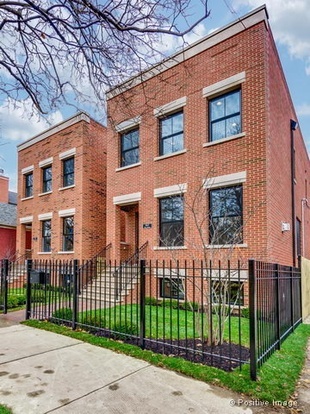 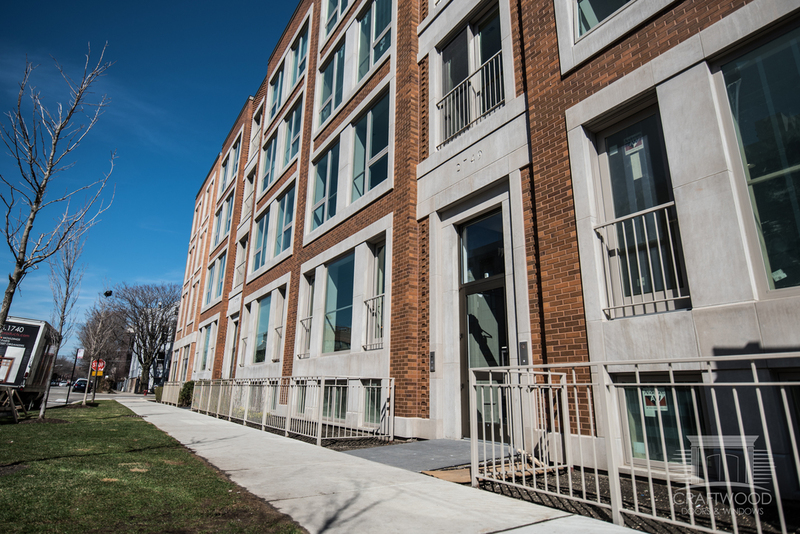 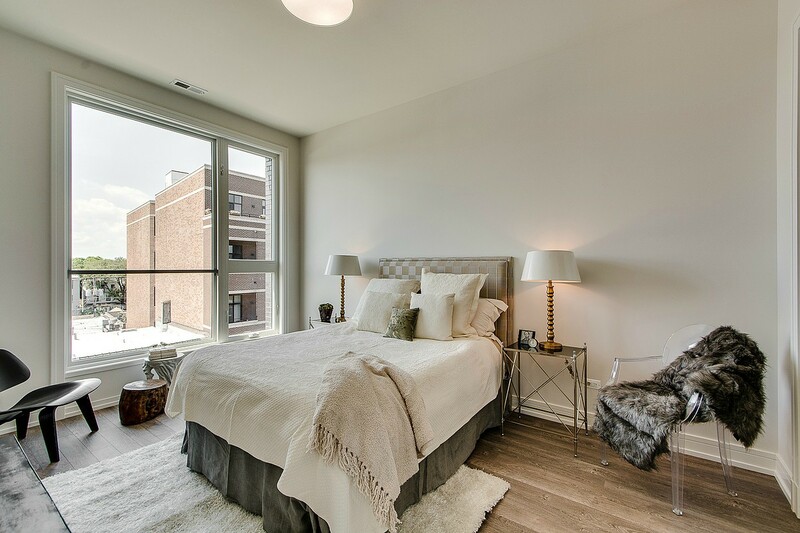 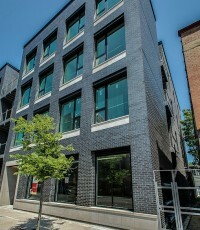 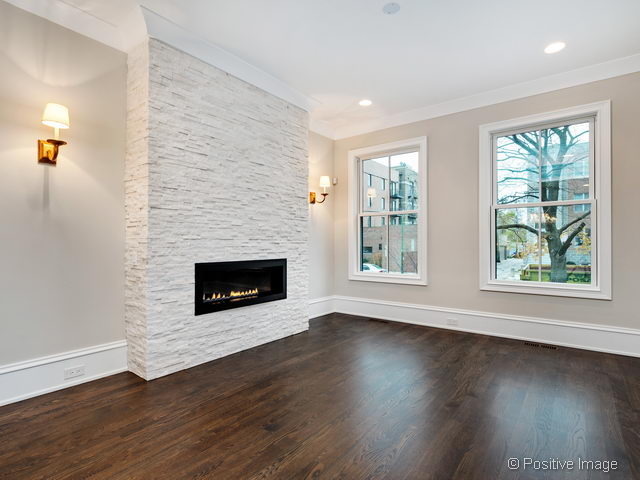 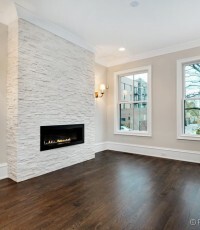 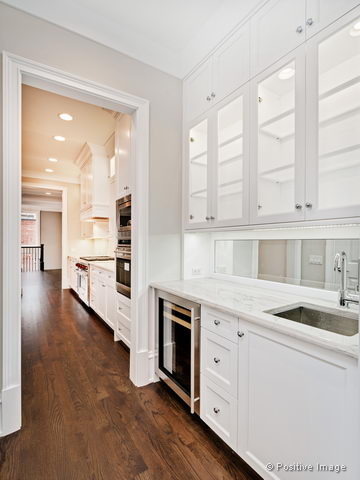 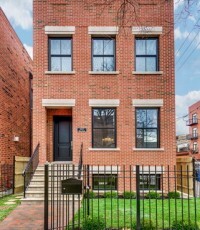 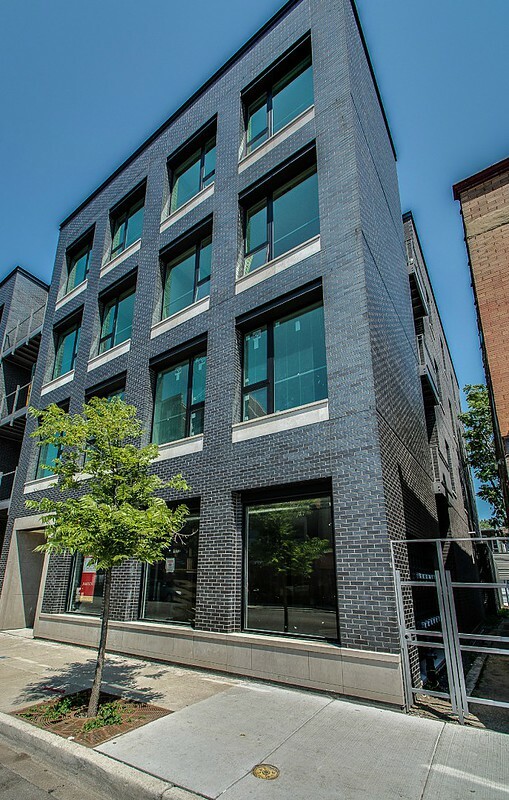 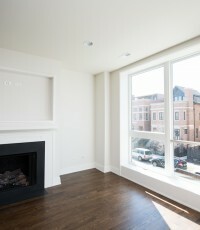 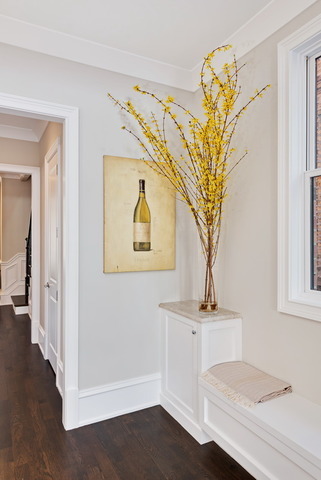 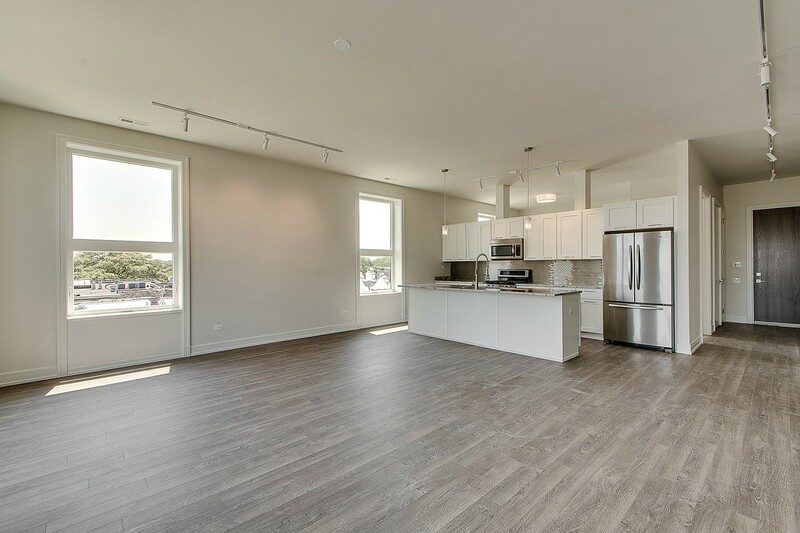 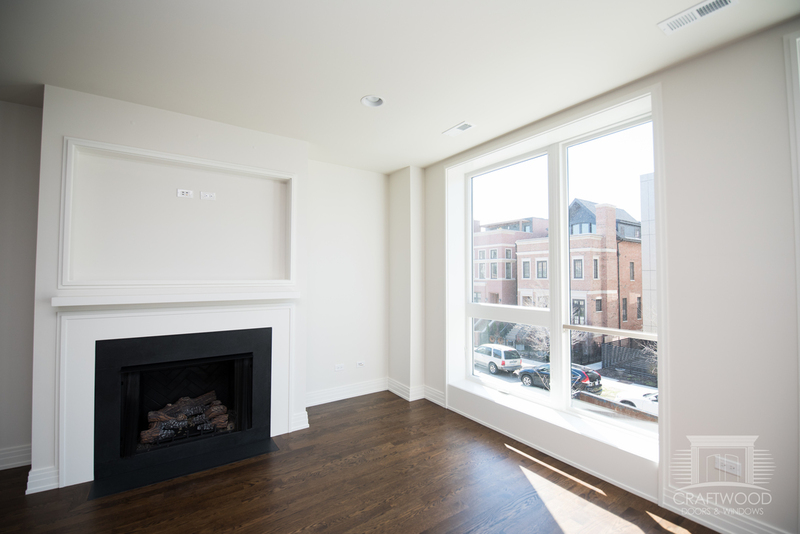 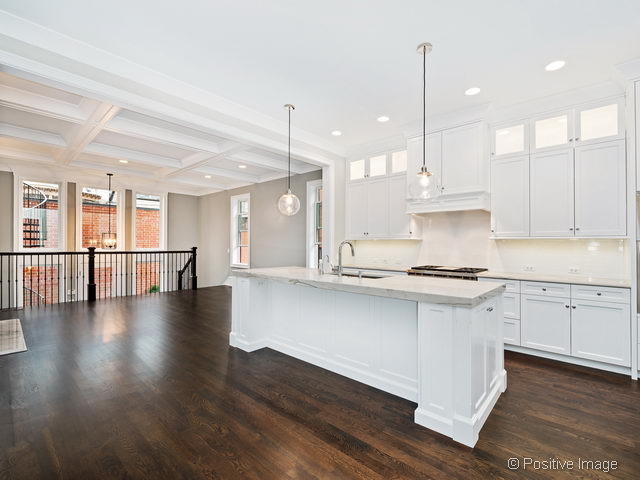 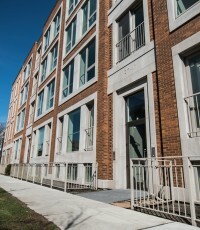 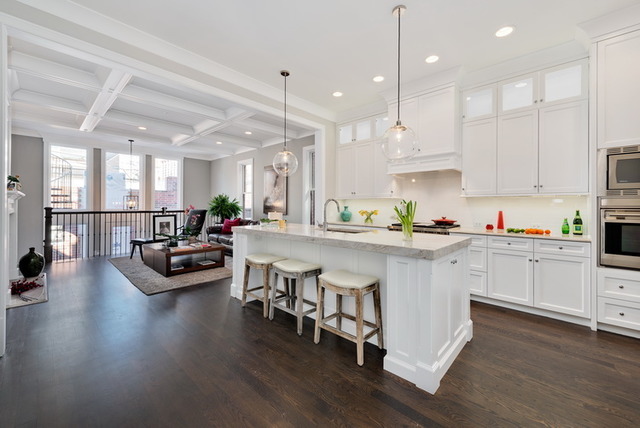 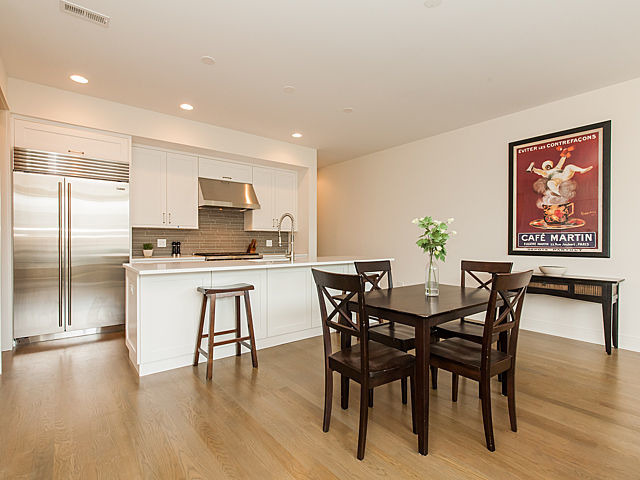 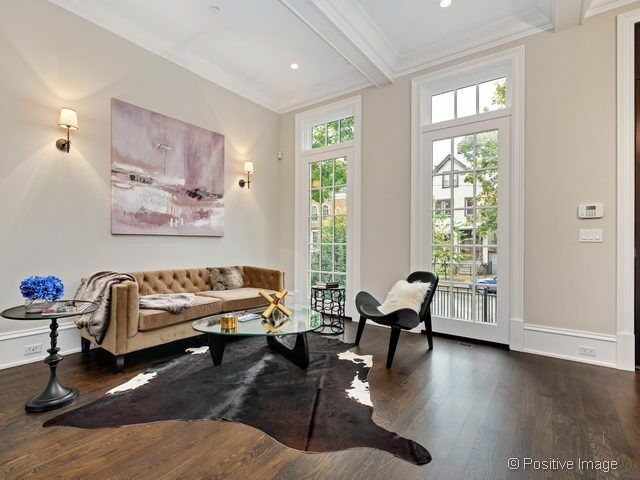 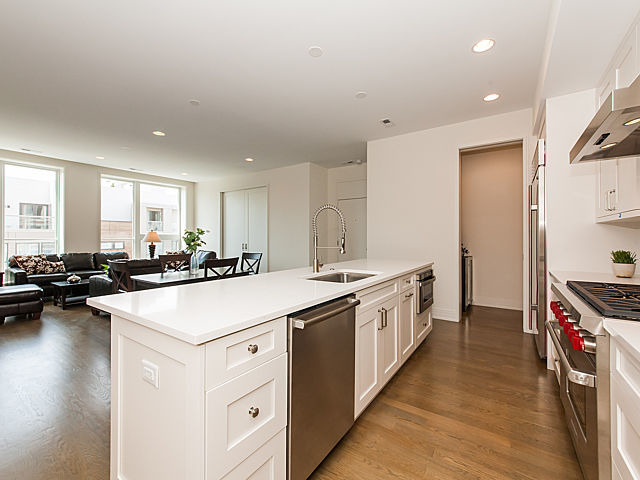 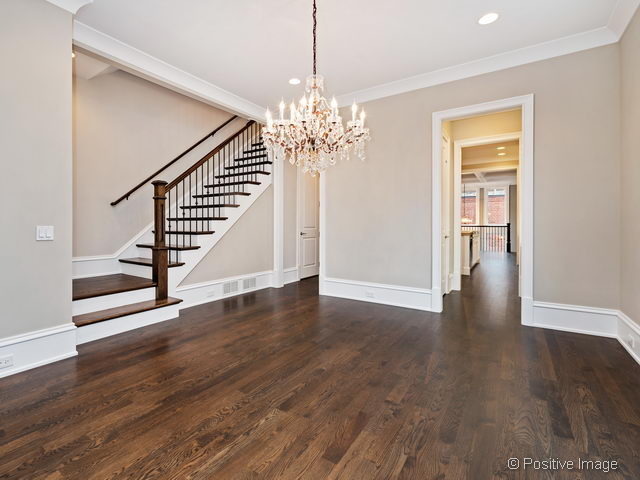 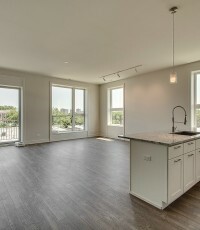 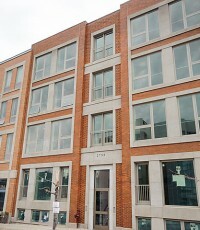 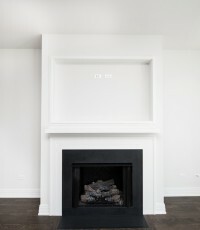 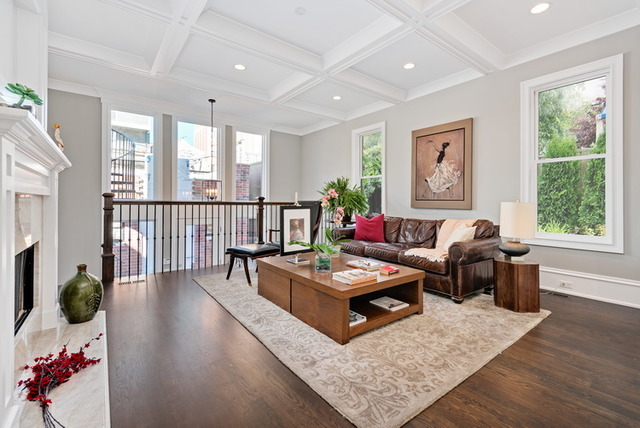 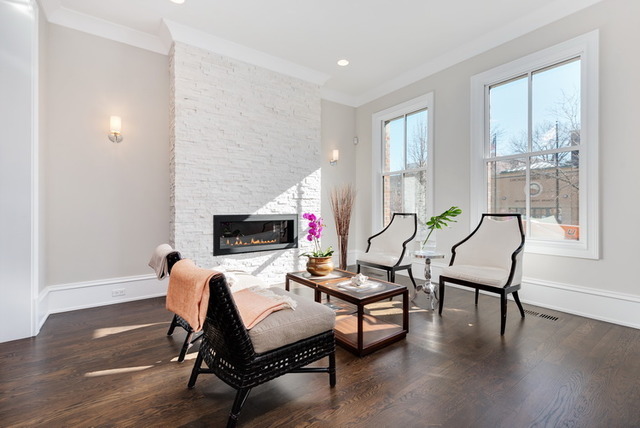 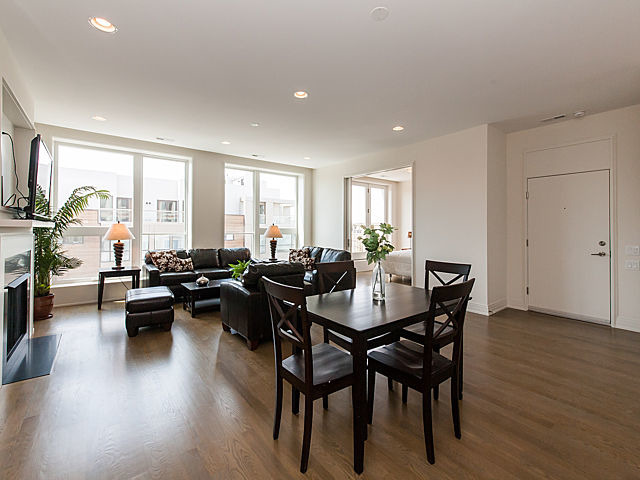 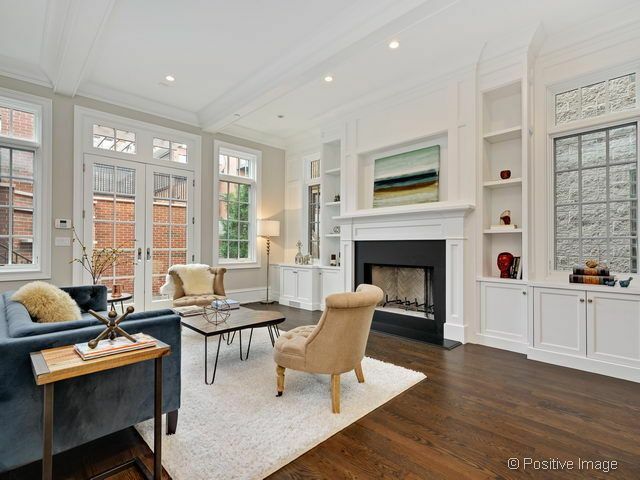 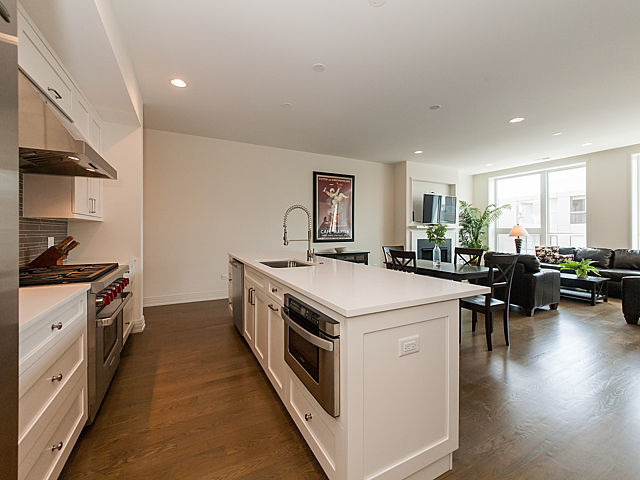 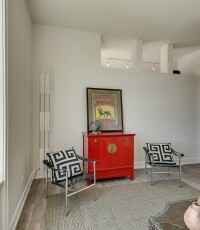 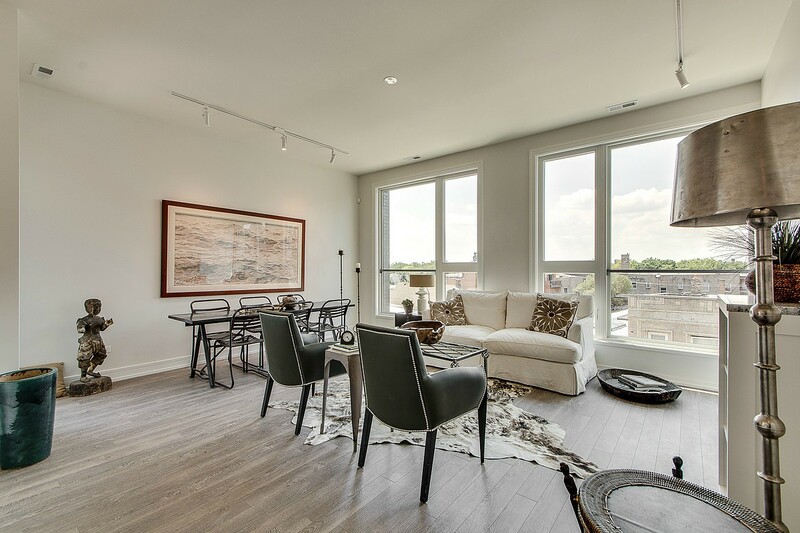 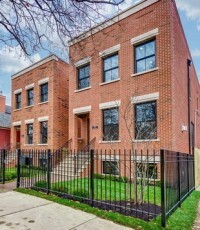 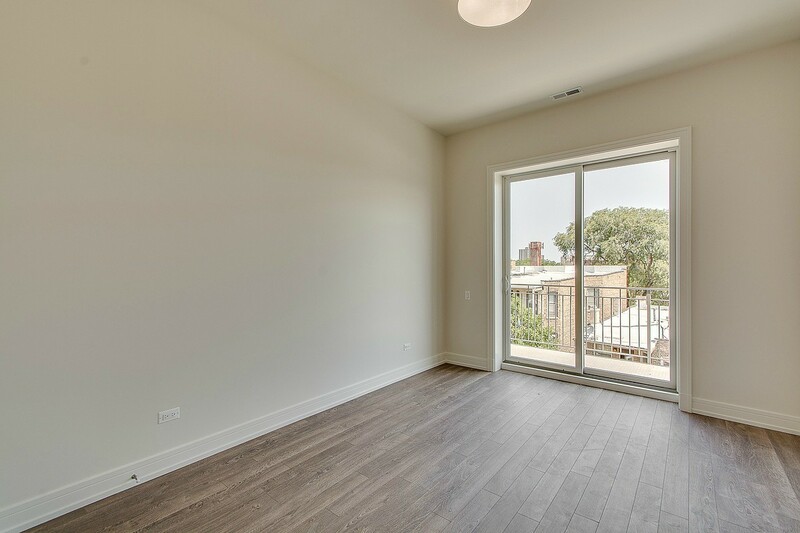 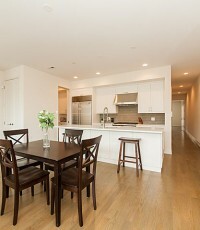 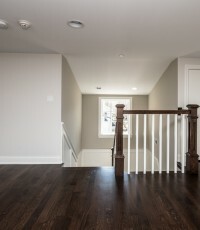 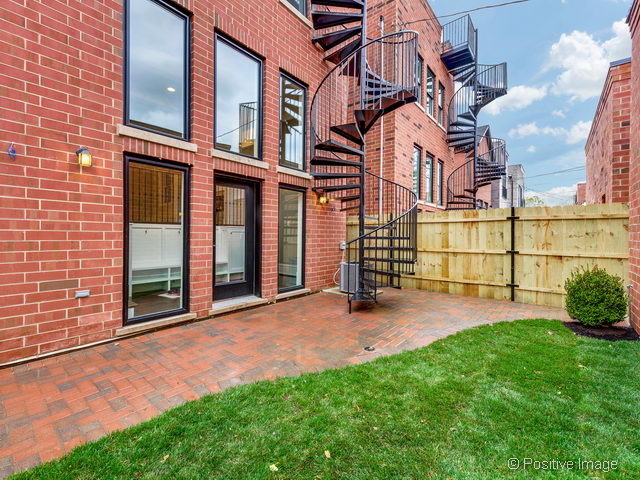 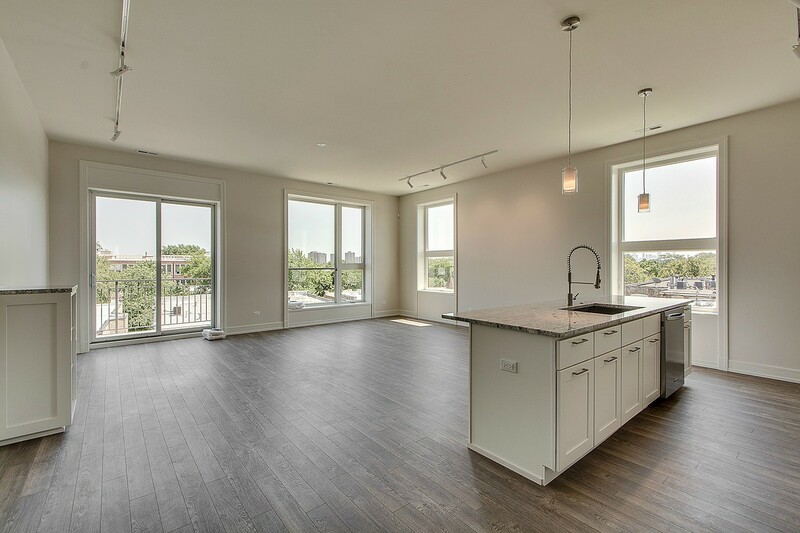 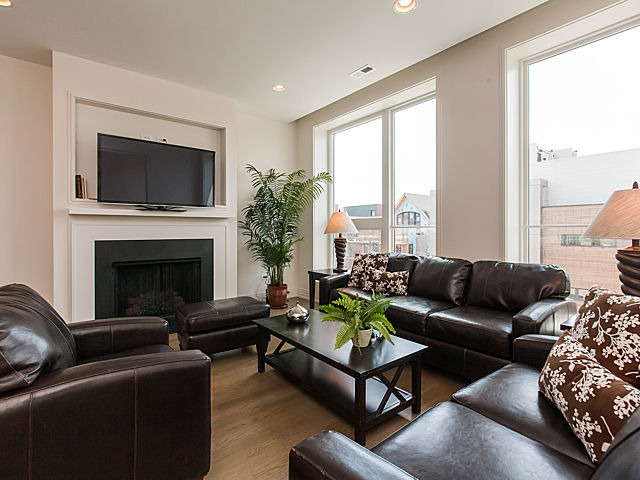 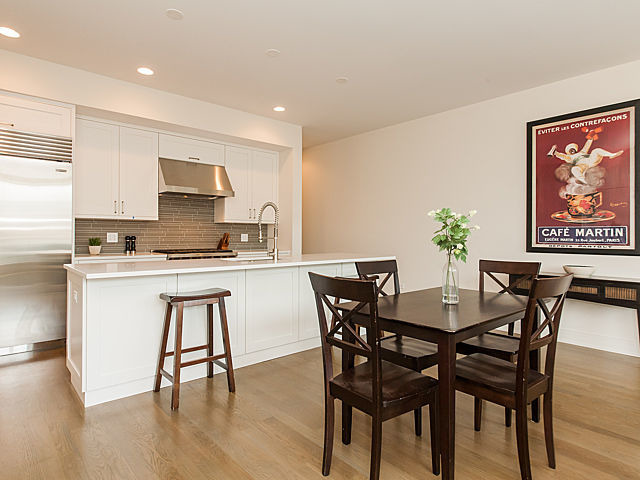 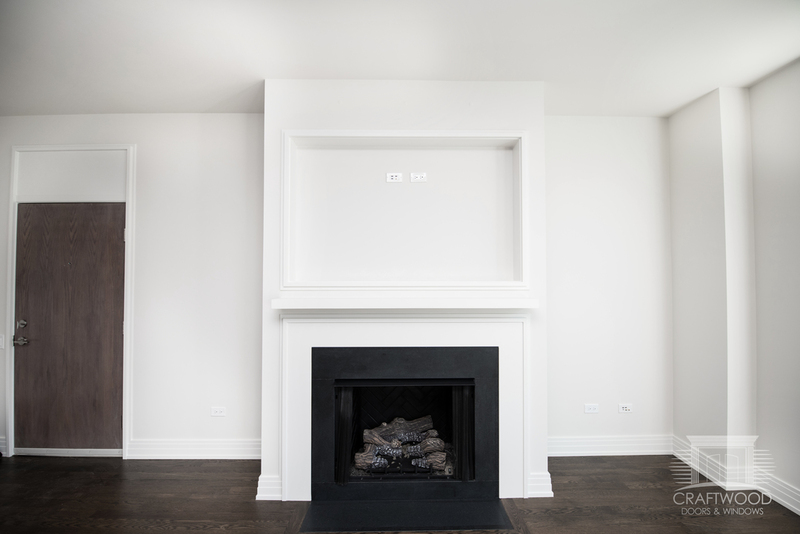 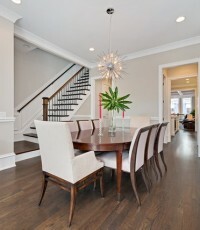 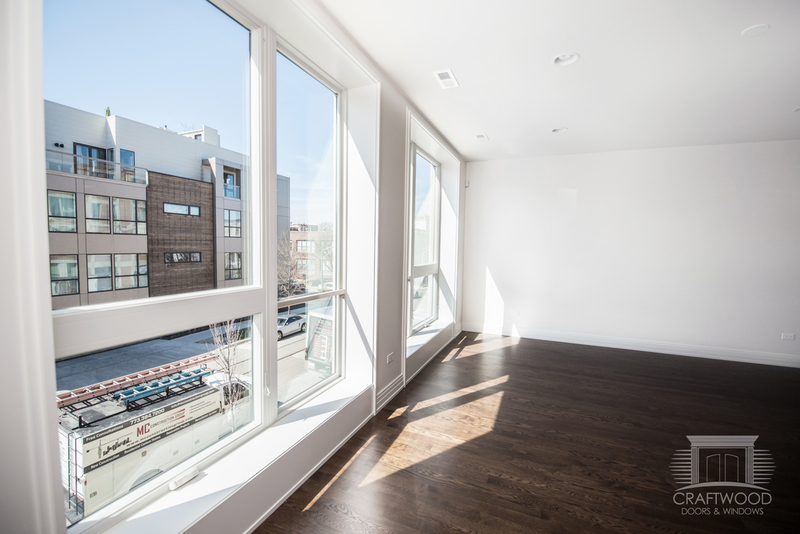 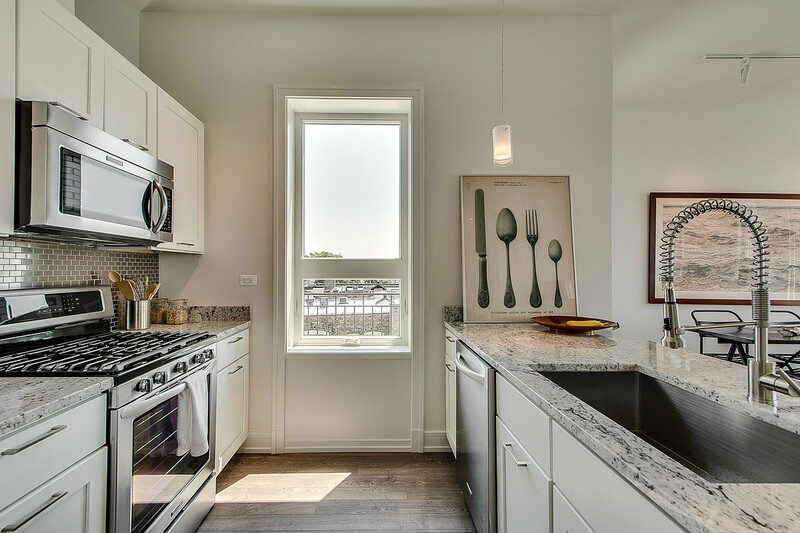 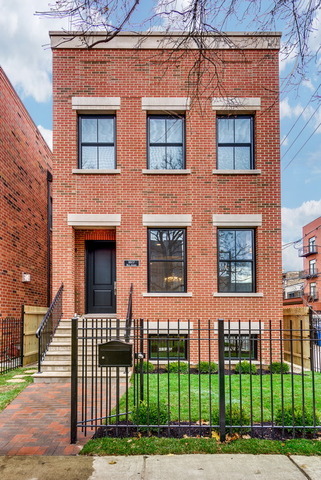 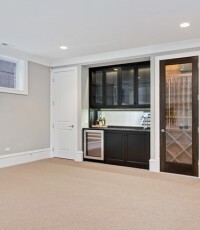 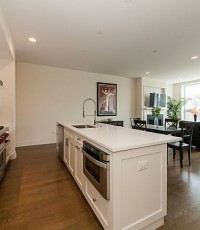 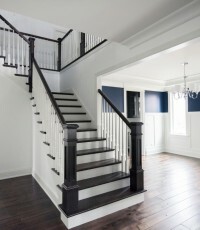 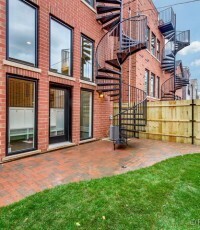 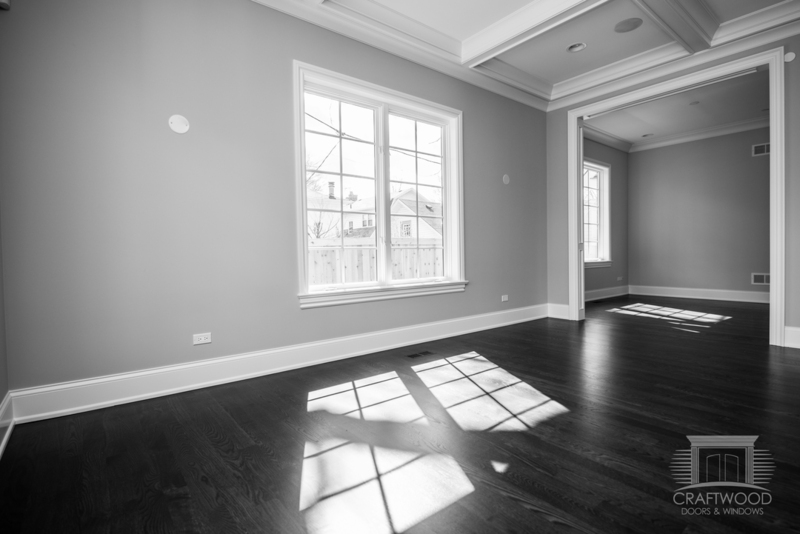 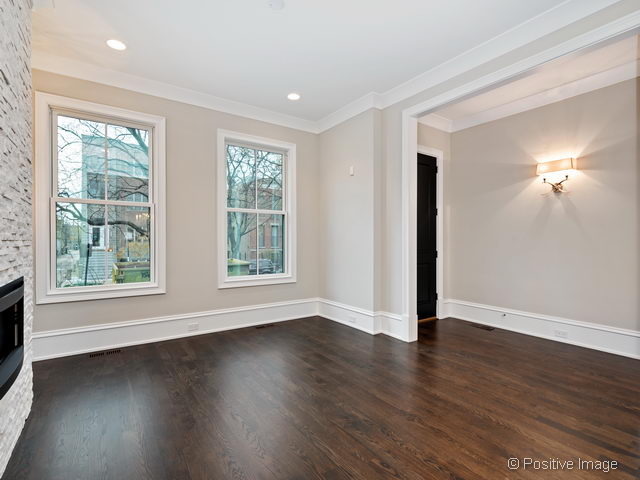 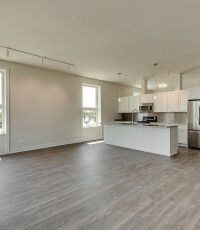 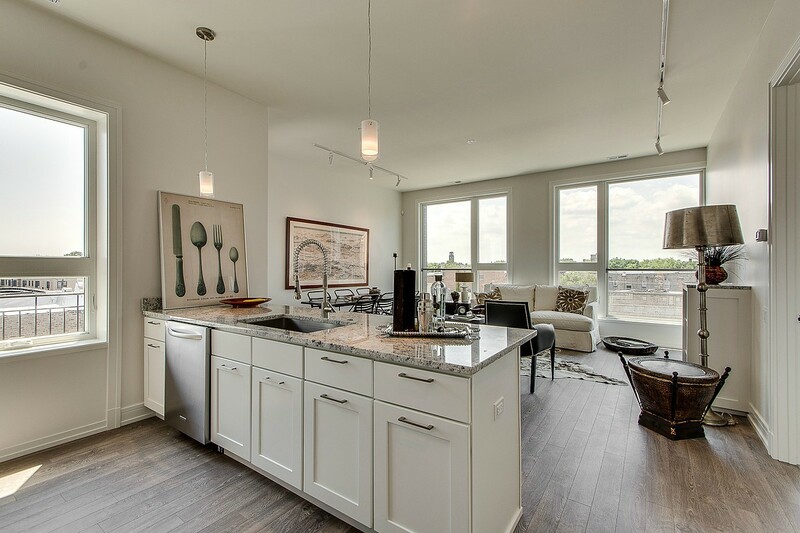 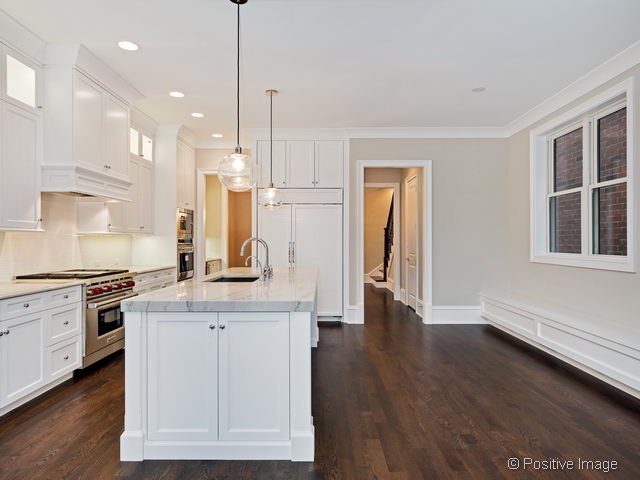 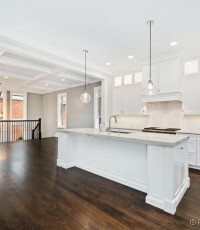 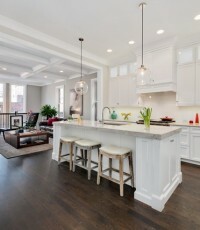 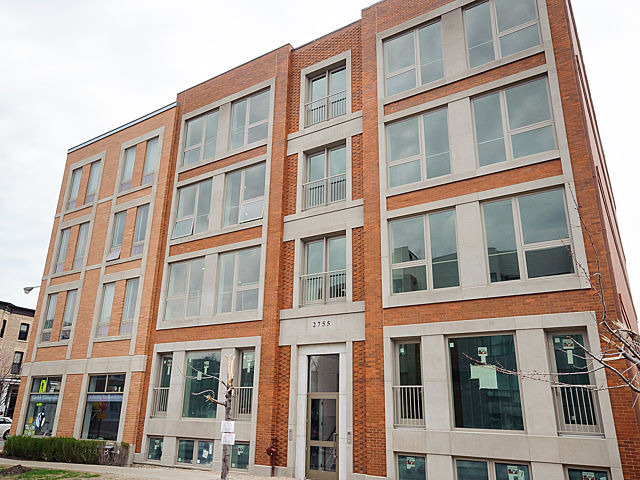 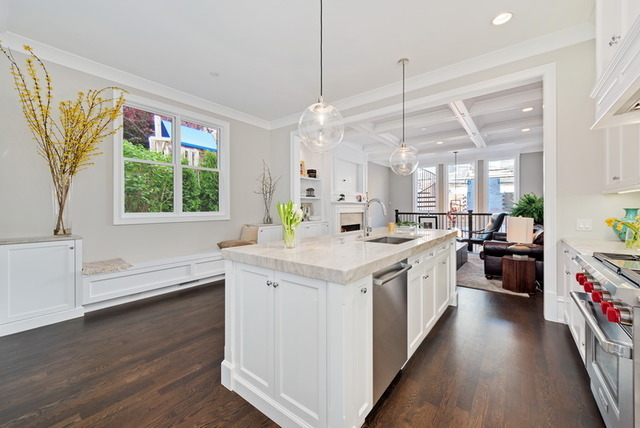 ANOTHER BEAUTIFUL HOME BY PLD HOMES, LOCATED IN THE HEART OF BUCKTOWN. 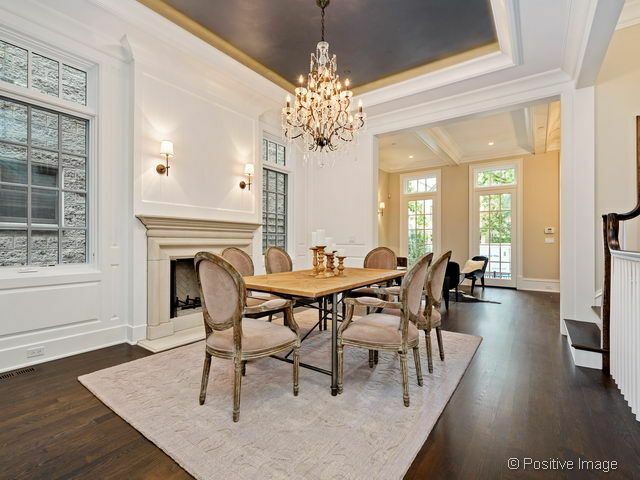 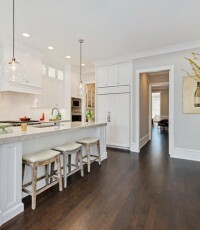 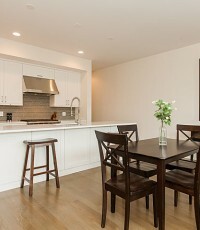 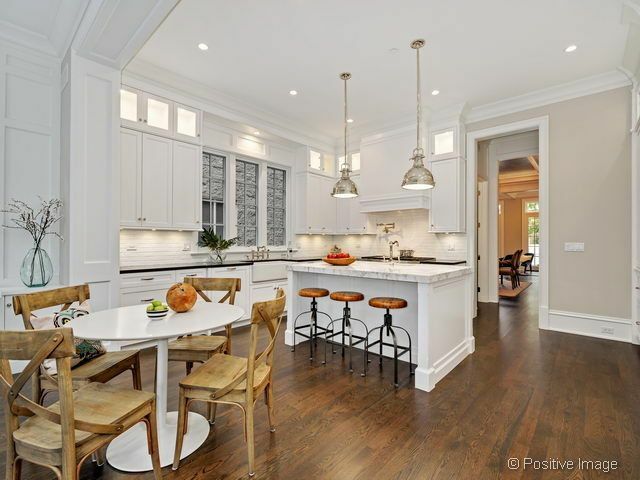 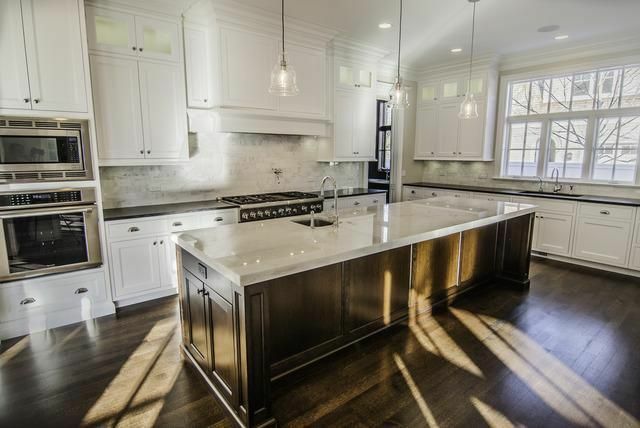 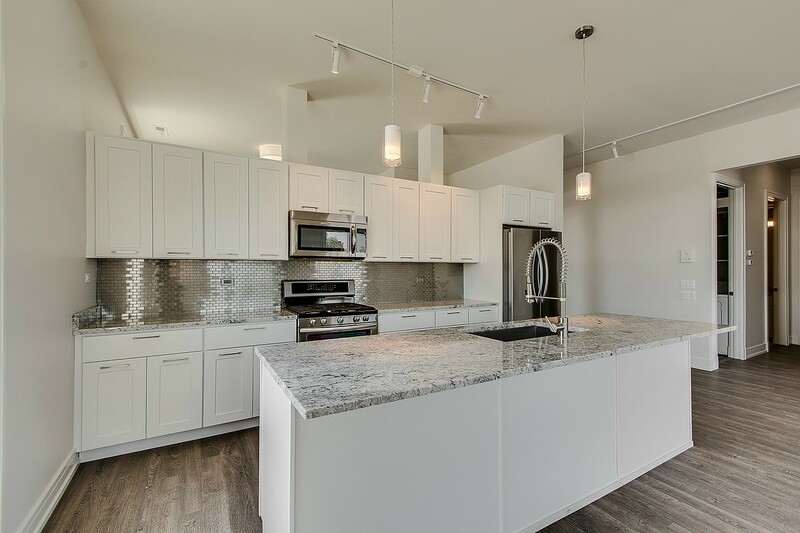 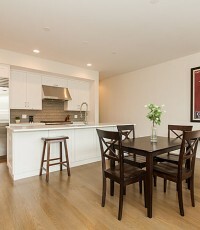 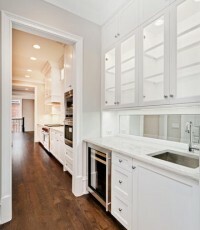 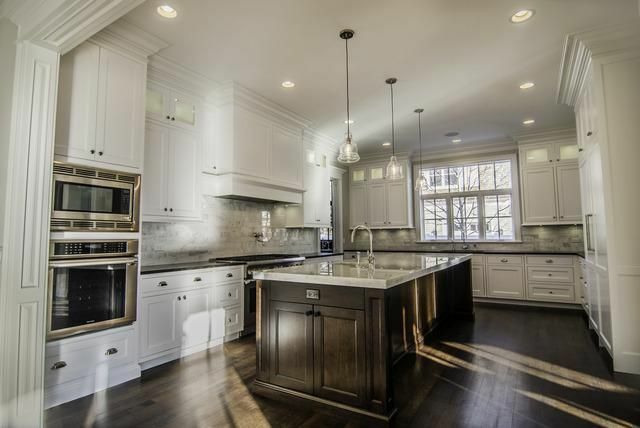 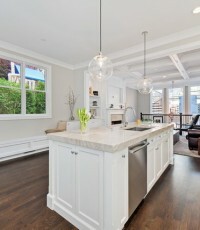 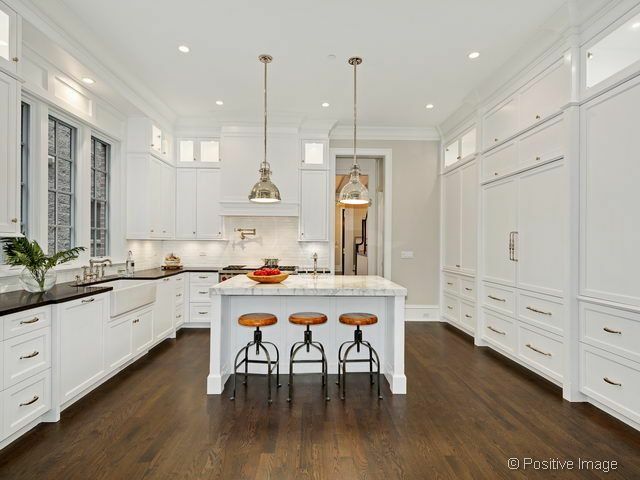 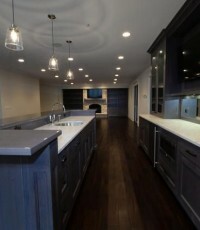 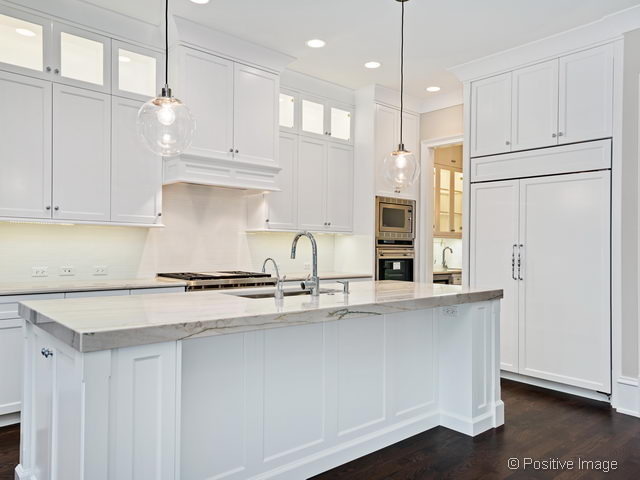 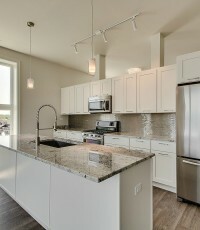 TOP OF THE LINE CHEFS, EAT-IN KITCHEN, EXQUISITE BUILT INS, IMPRESSIVE MILLWORK, ESPRESSO STAINED FLOORS. 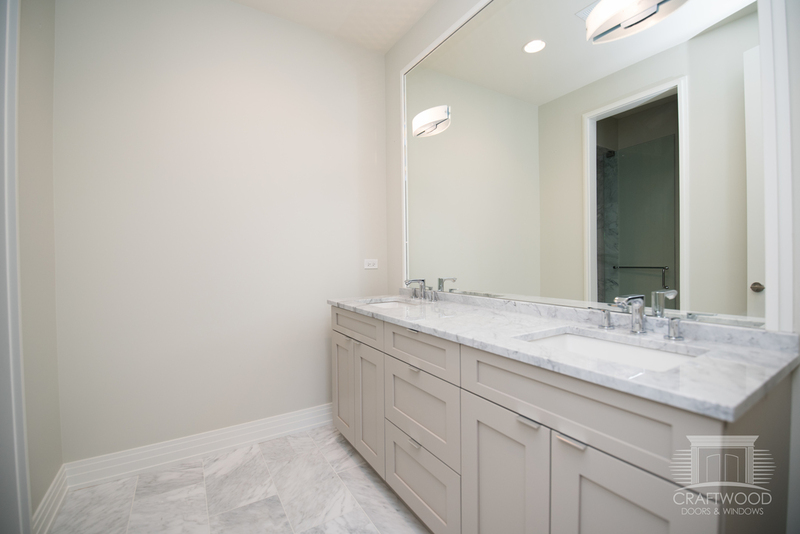 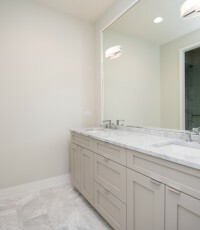 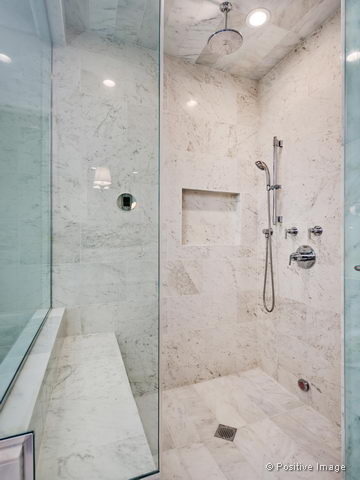 SPA-LIKE MASTER BATH IN NATURAL STONE. 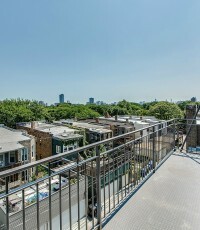 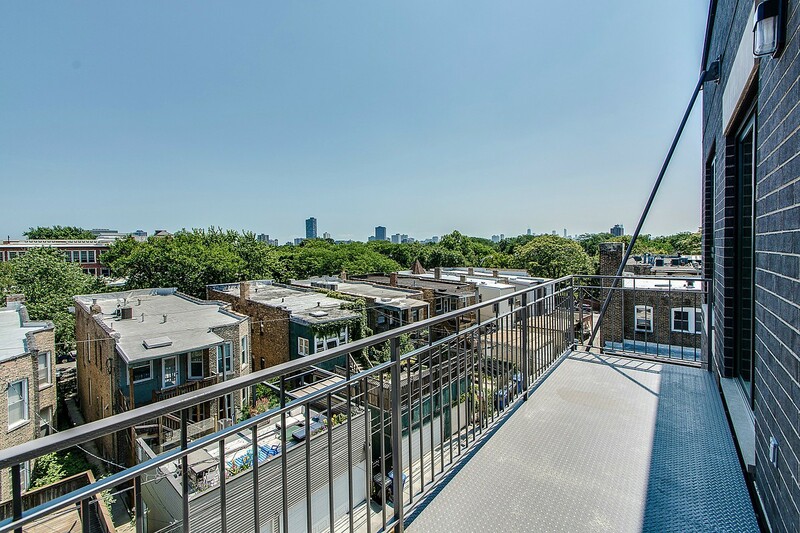 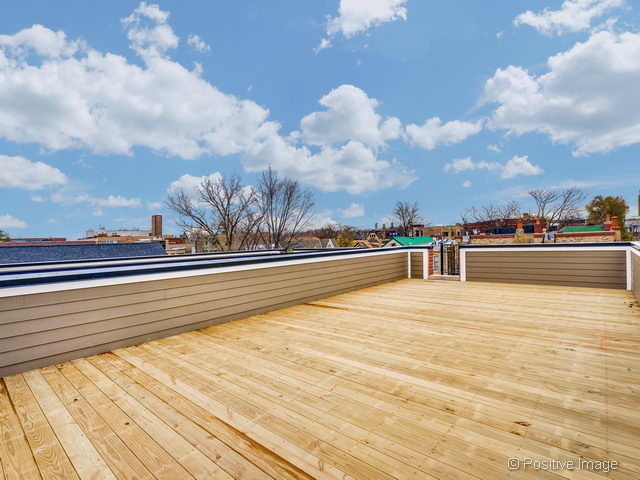 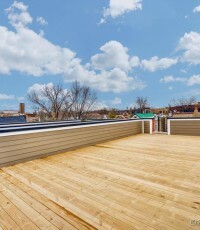 FABULOUS ROOF DECK PATIO THAT IS WAITING FOR YOU TO CALL IT HOME! 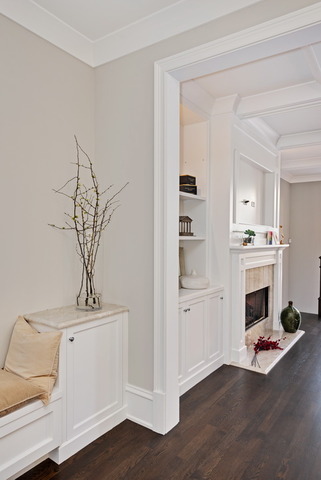 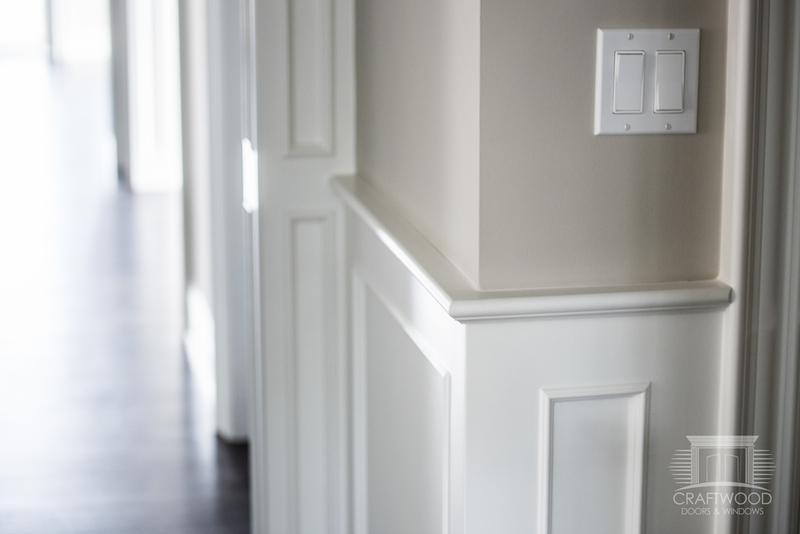 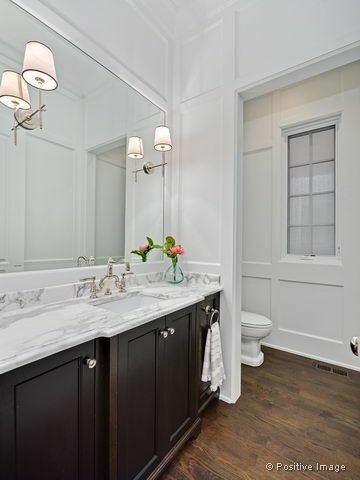 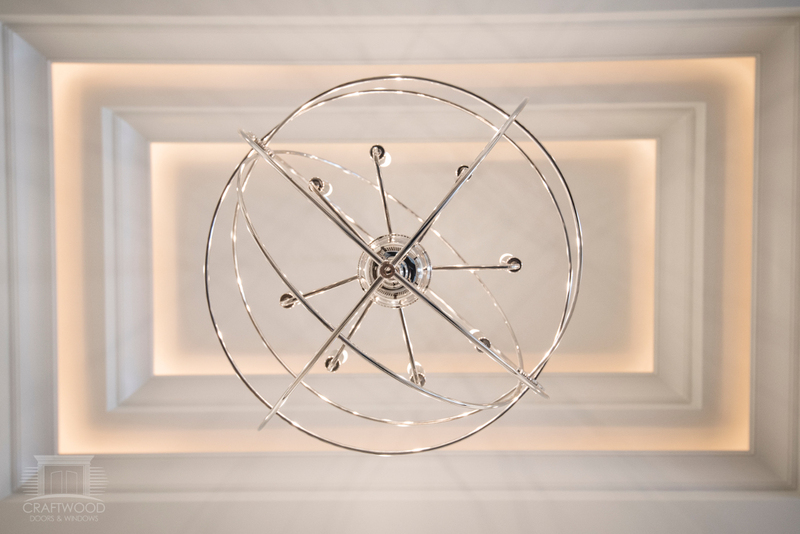 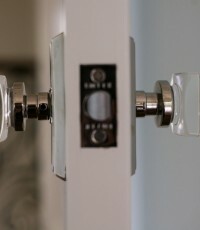 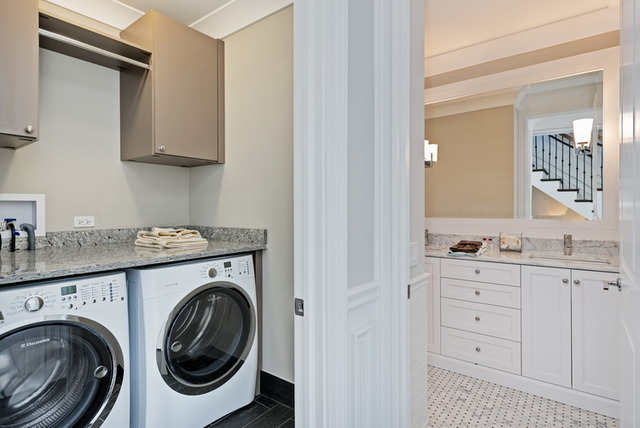 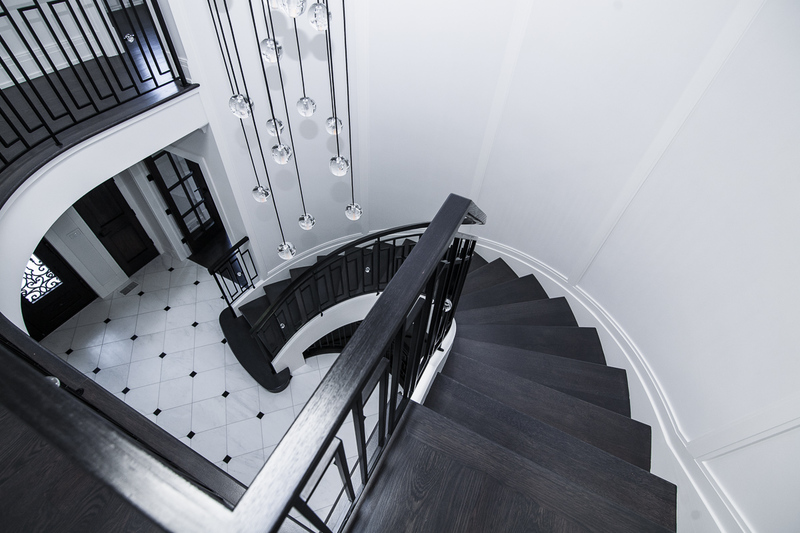 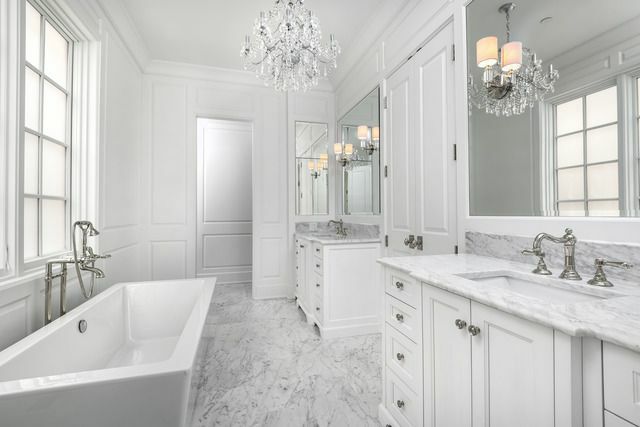 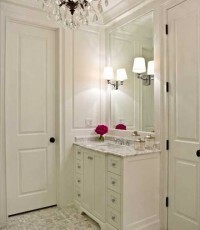 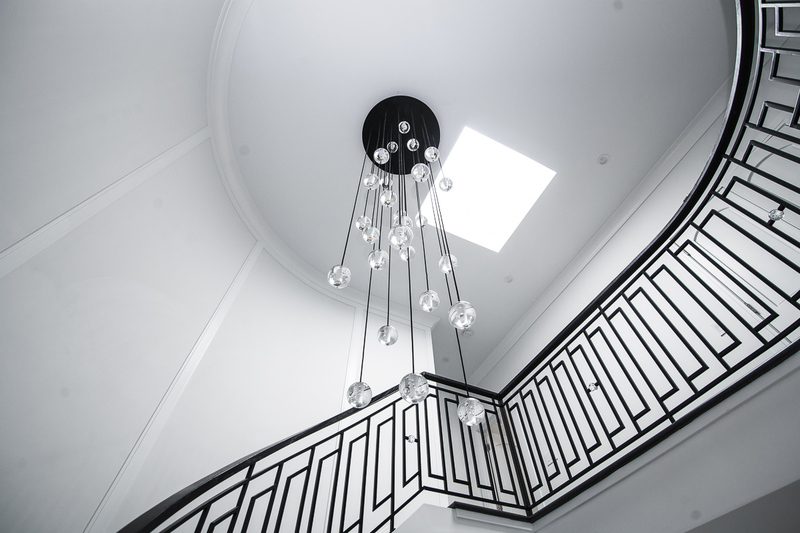 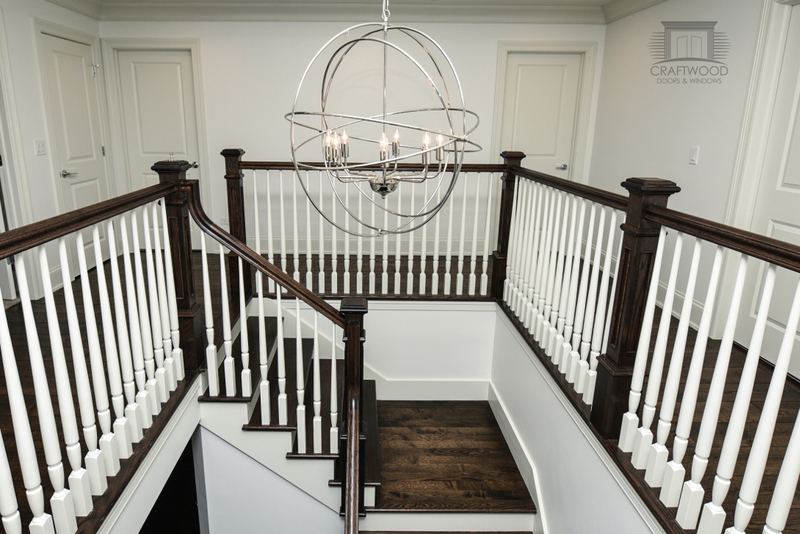 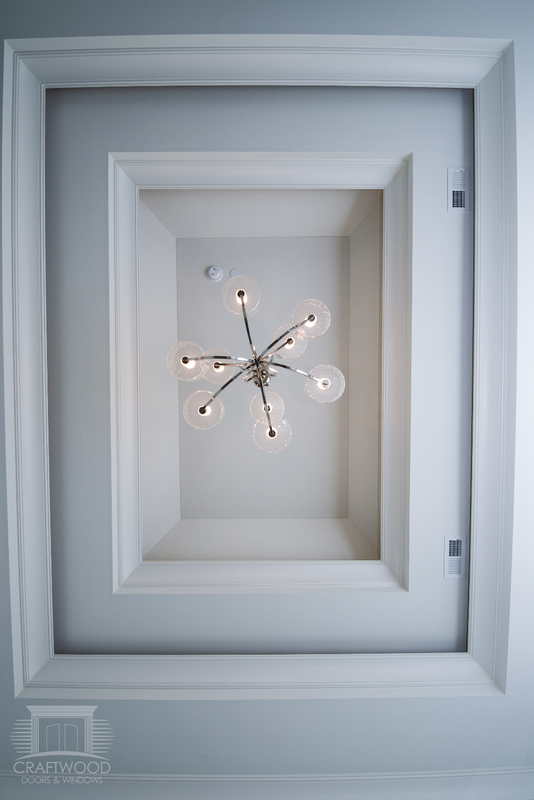 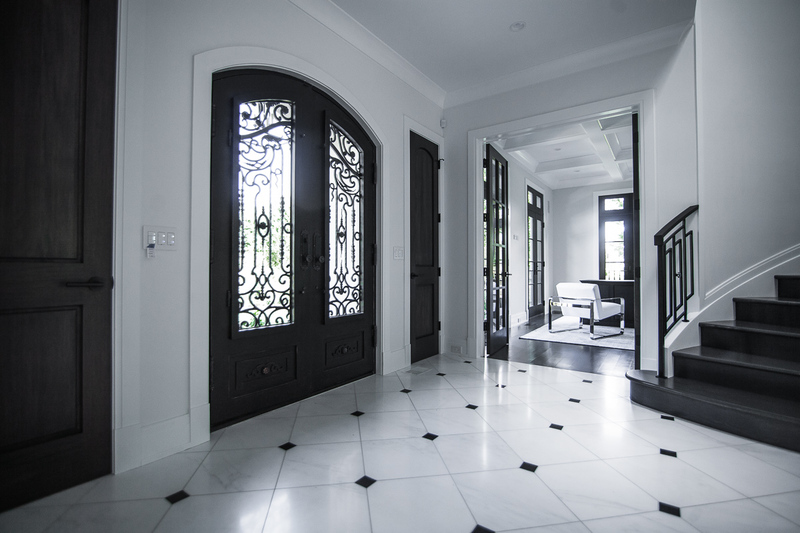 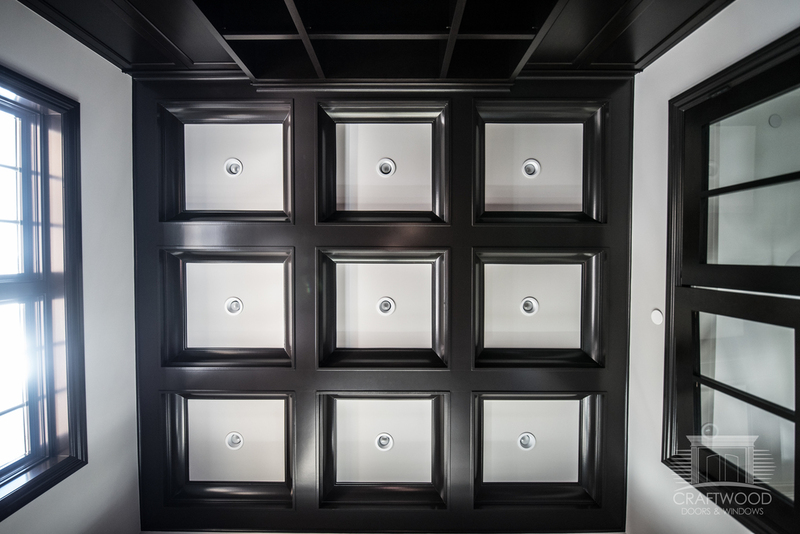 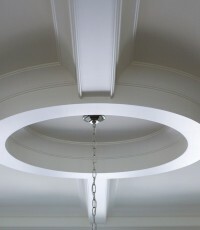 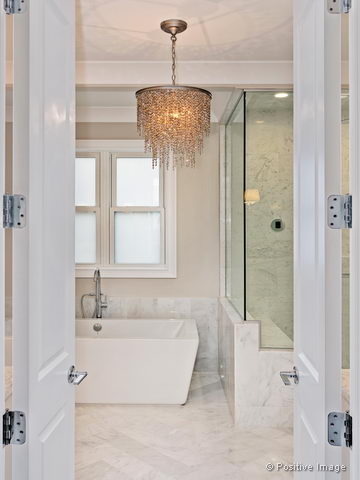 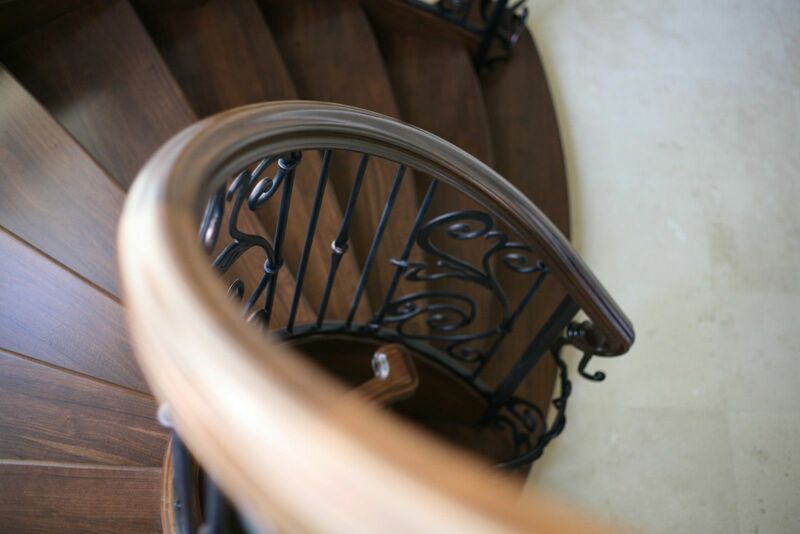 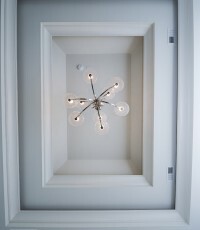 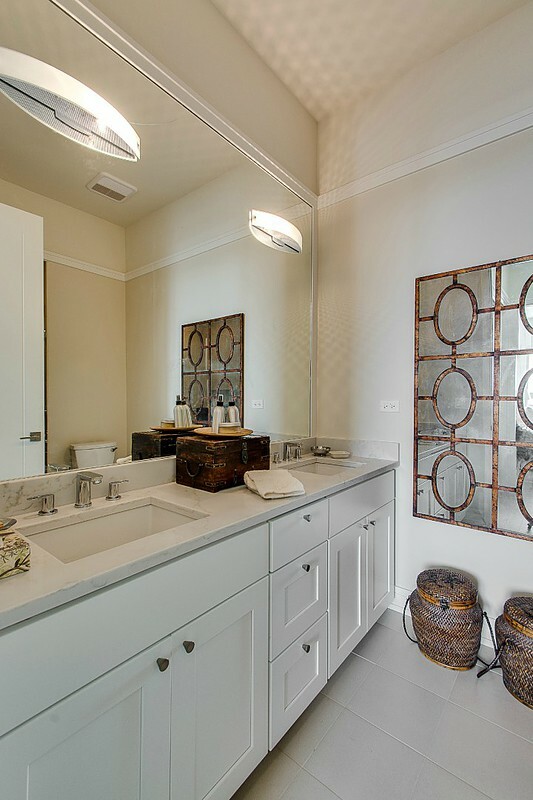 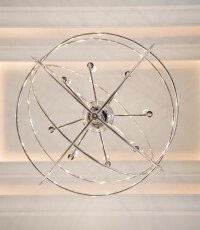 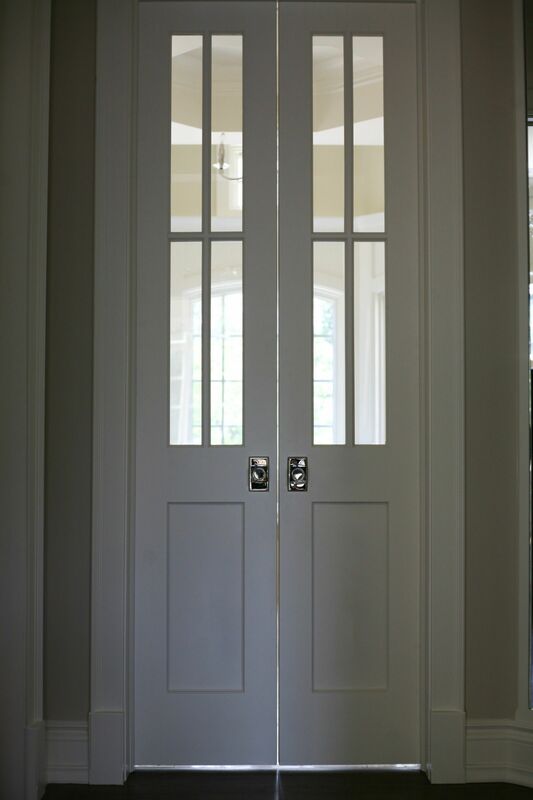 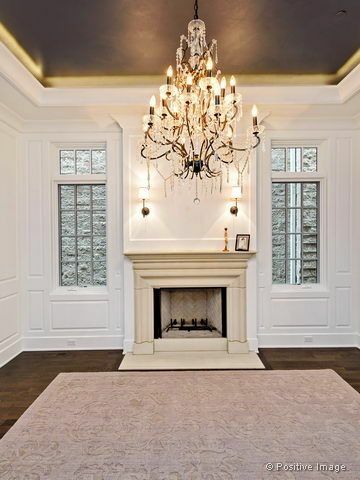 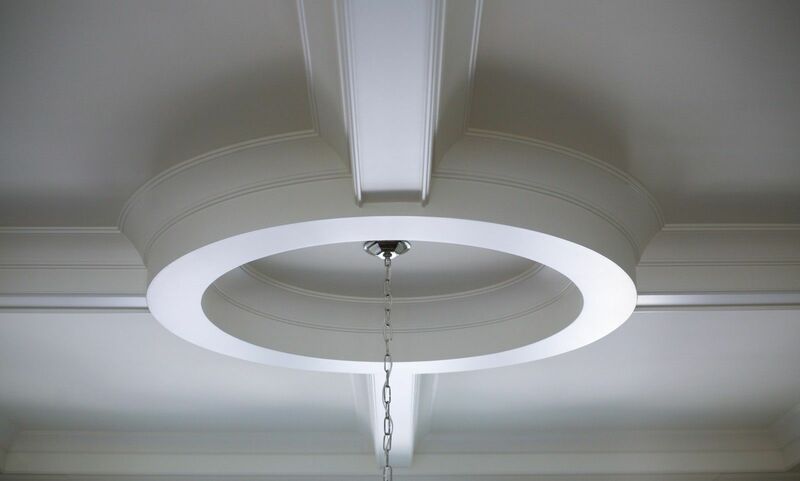 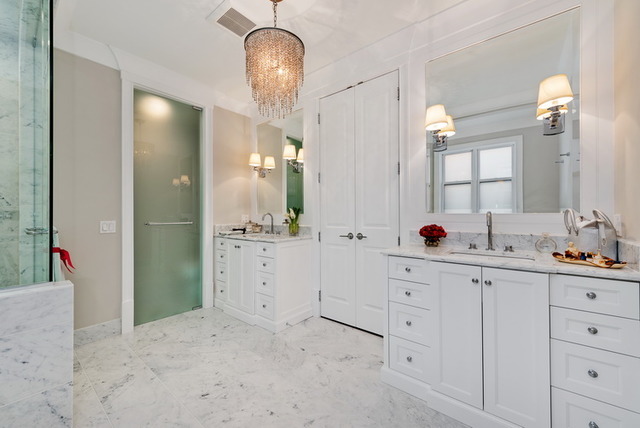 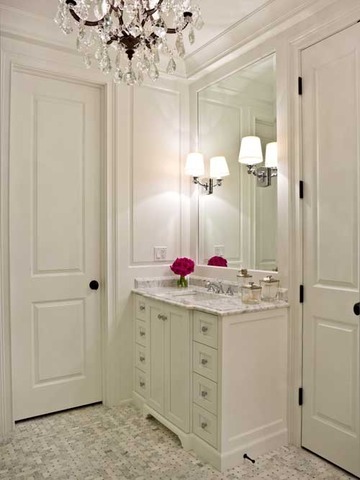 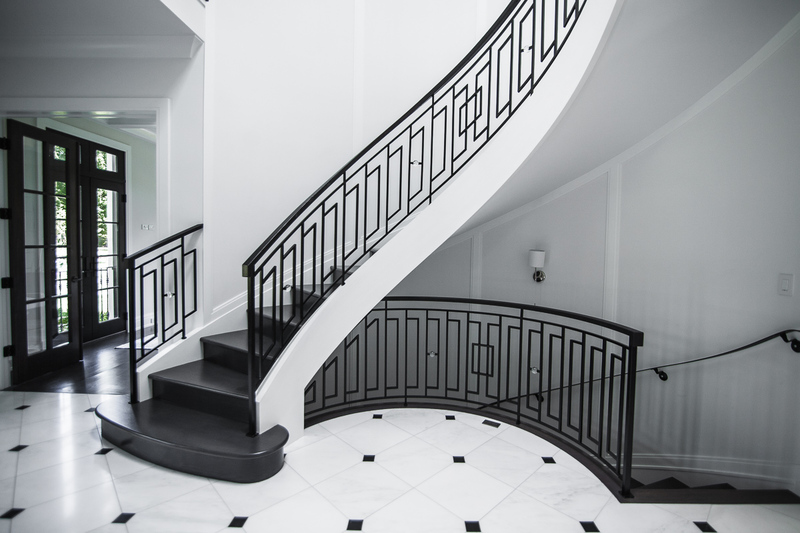 DESIGNER FIXTURES, HIGH-TECH WIRING, SUPERB CRAFTSMANSHIP AND CLASSICAL ELEGANCE. 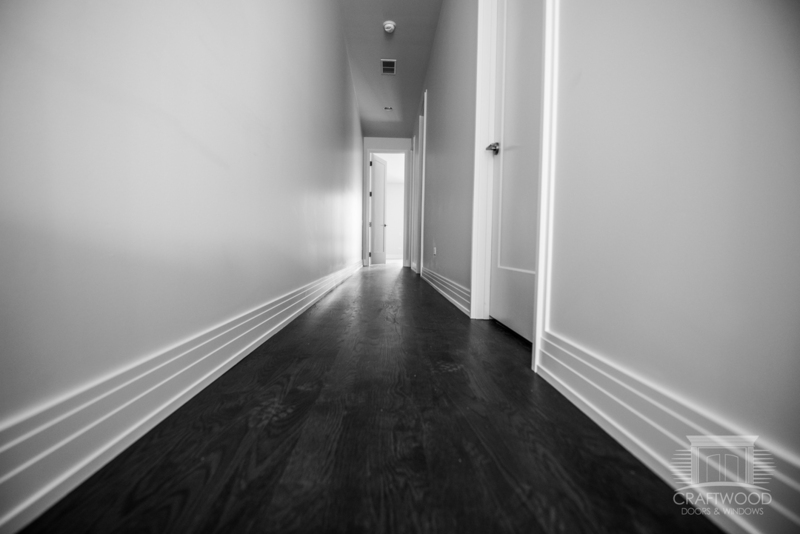 DELIVERY NOVEMBER 2015! 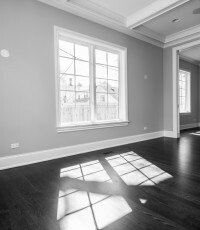 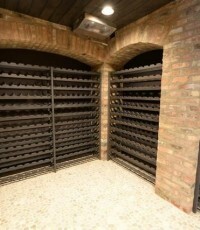 Photos are representative of a past project by developer. 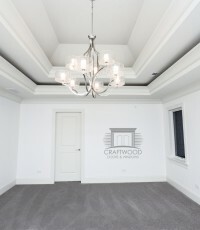 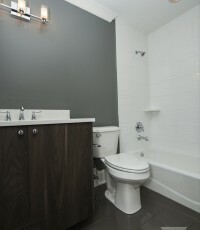 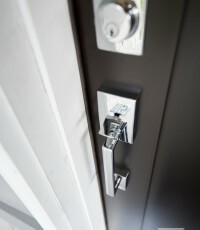 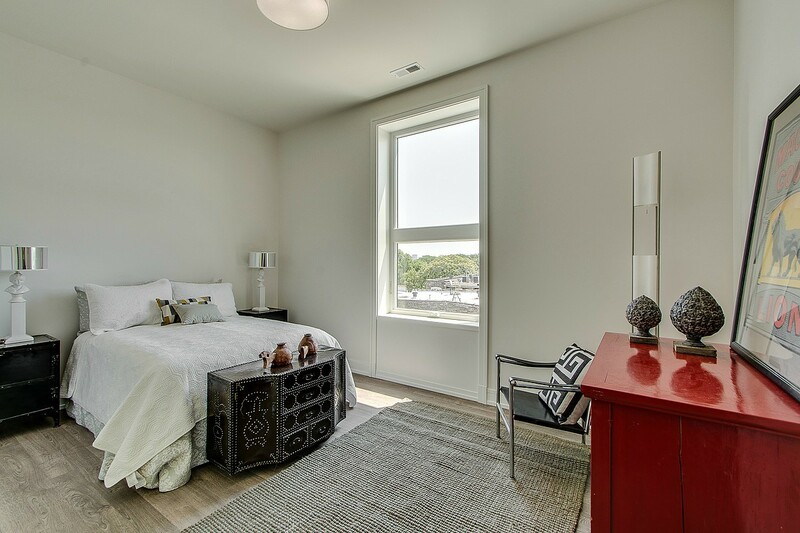 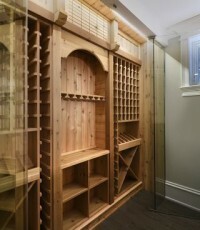 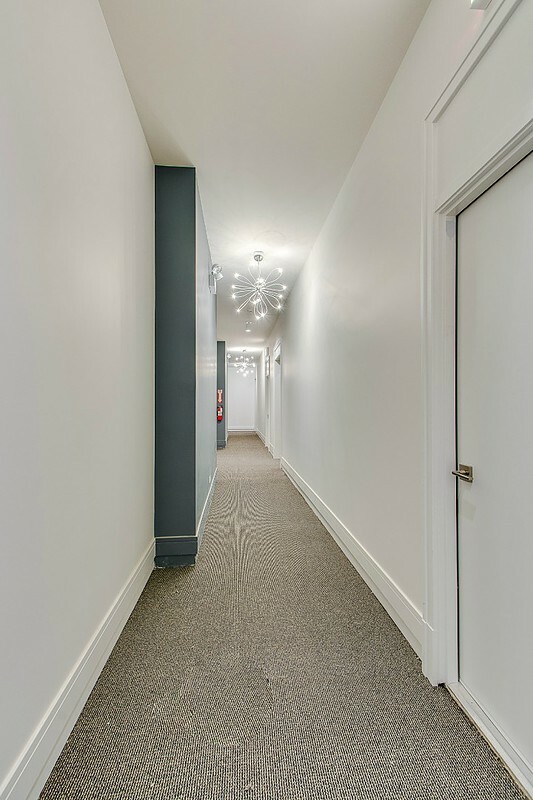 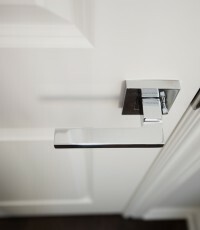 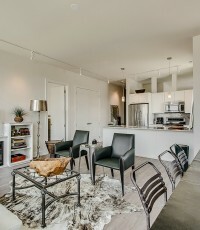 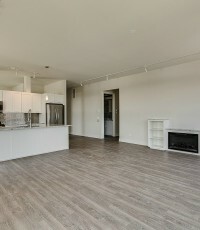 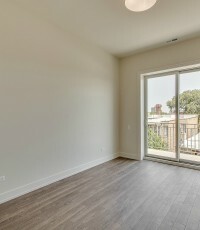 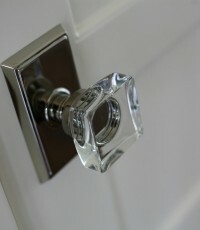 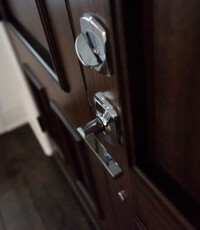 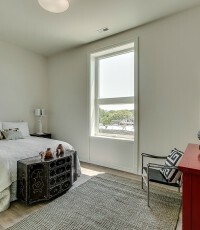 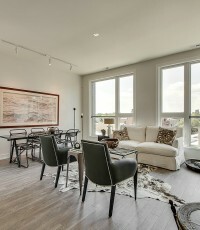 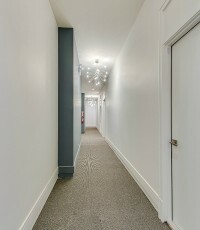 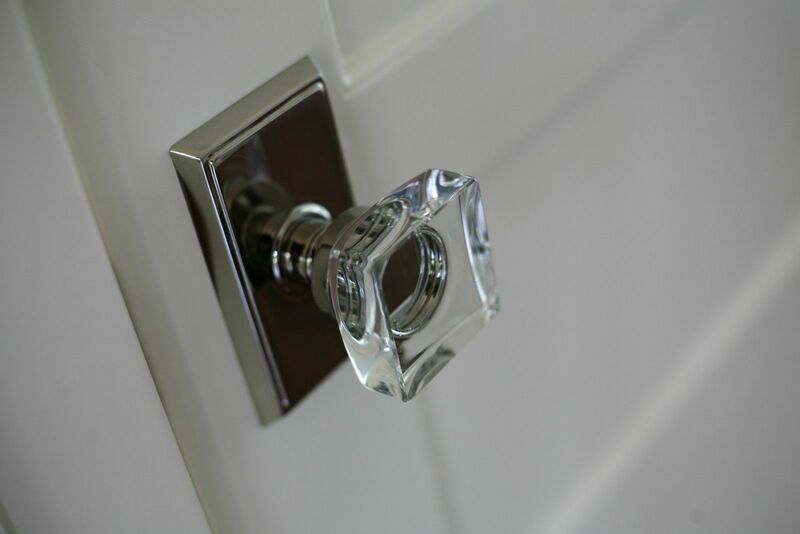 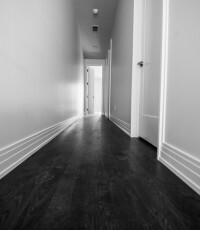 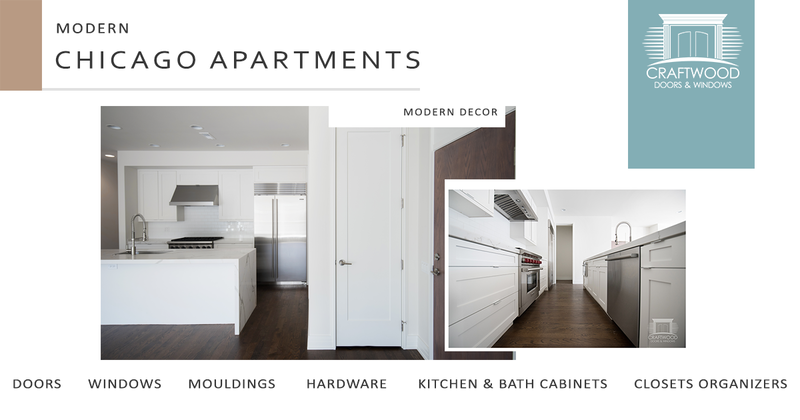 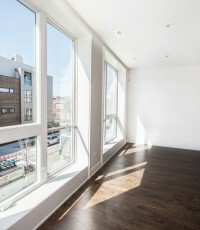 Come see for yourself why apartments made from Craftwood Products should be the premier choice of individuals with class. 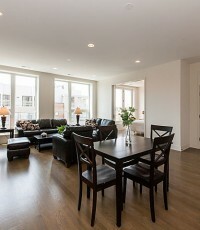 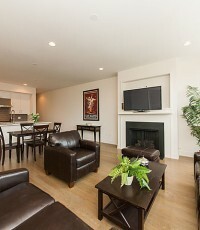 STUNNING Spacious Highly Upgraded 3 BDRM, 2 bath has it all! 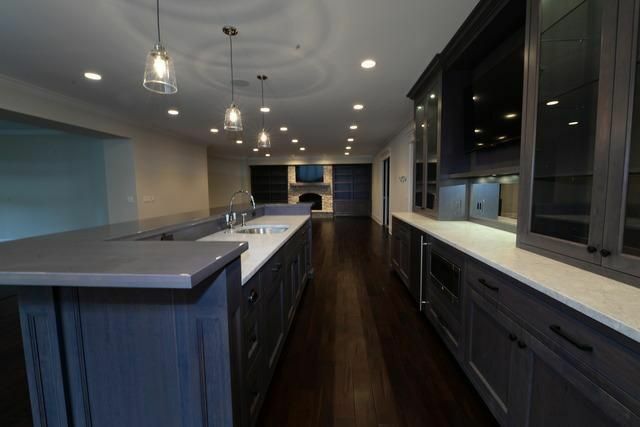 Rich Gray stained Hardwood floors, Fireplace, Breathtaking White Kitchen w/ Wolf, Subzero, Designer Glass Backsplash, Quartz counters, Pantry W/ Wine Fridge, Gorgeous Stone Baths w/ Heated Floors, Lavish Master Suite w/ Steam Shower, Double bowl sinks, Dual Flush Toto Toilets. 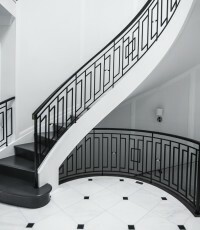 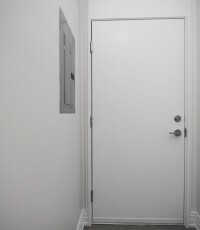 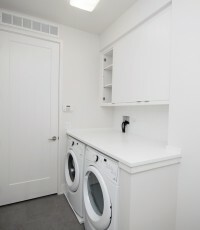 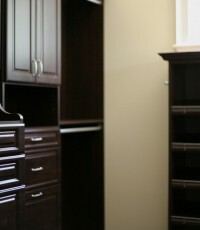 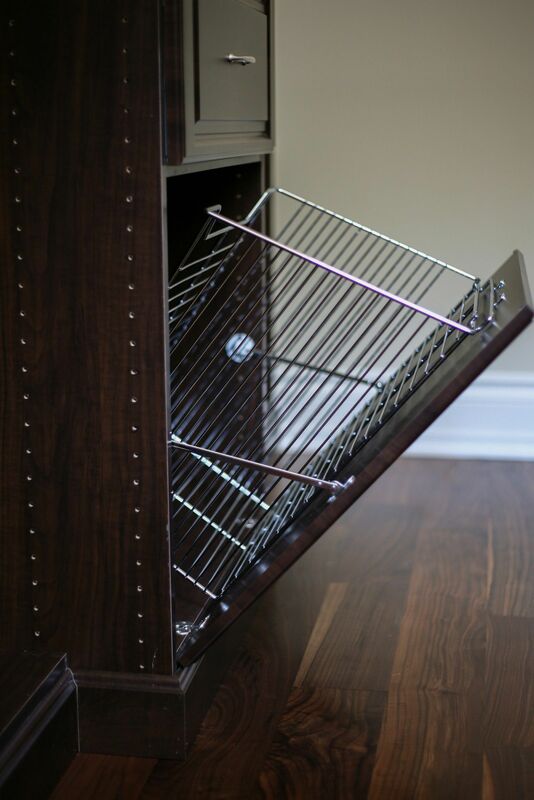 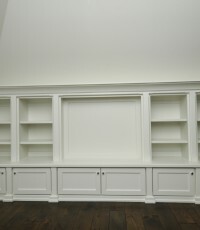 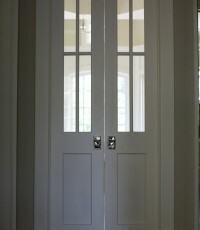 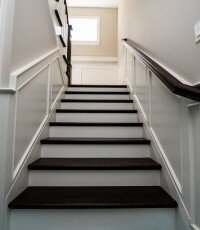 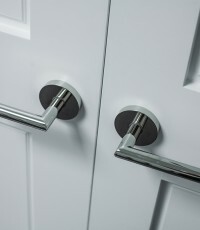 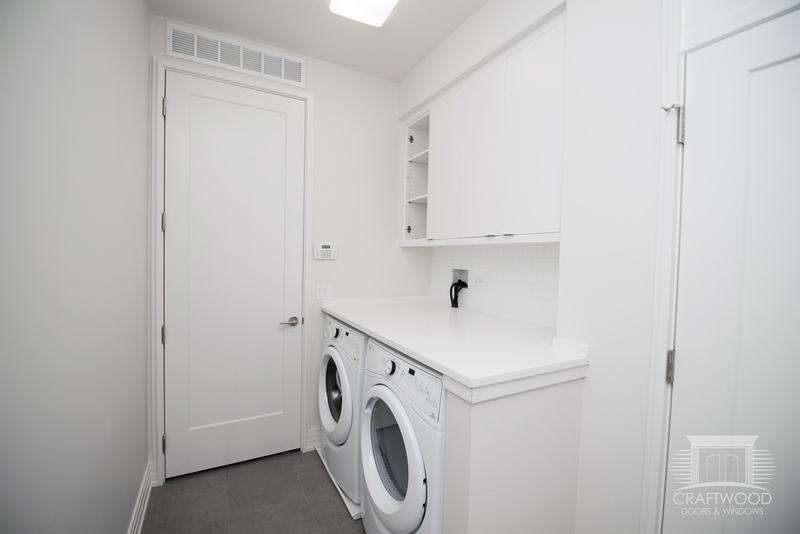 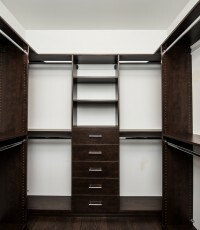 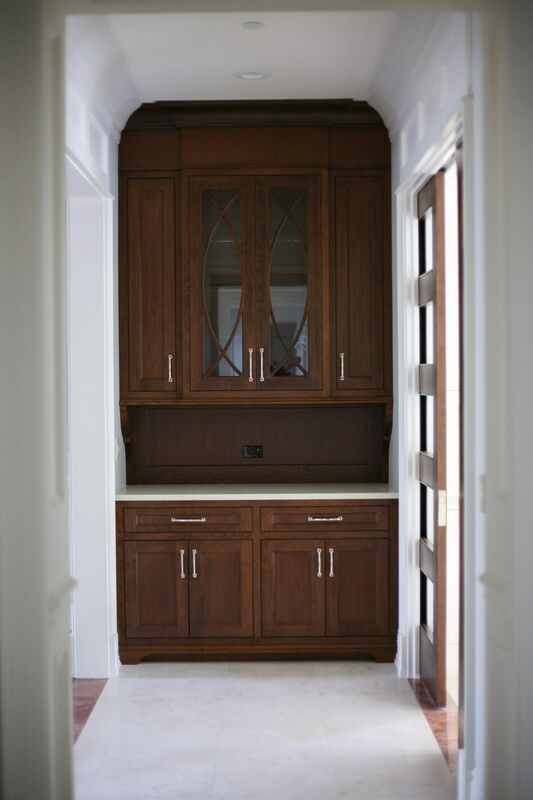 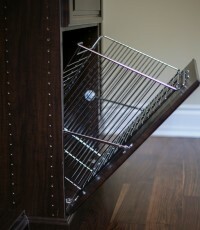 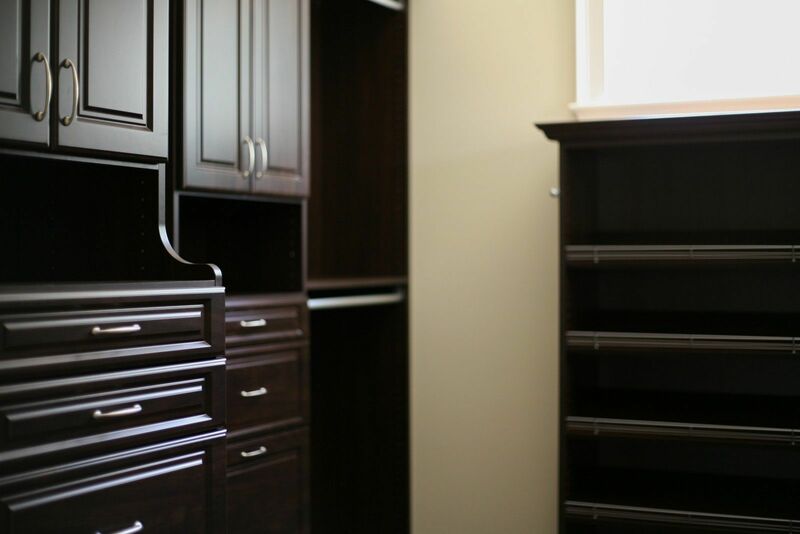 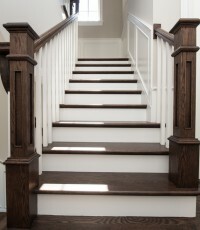 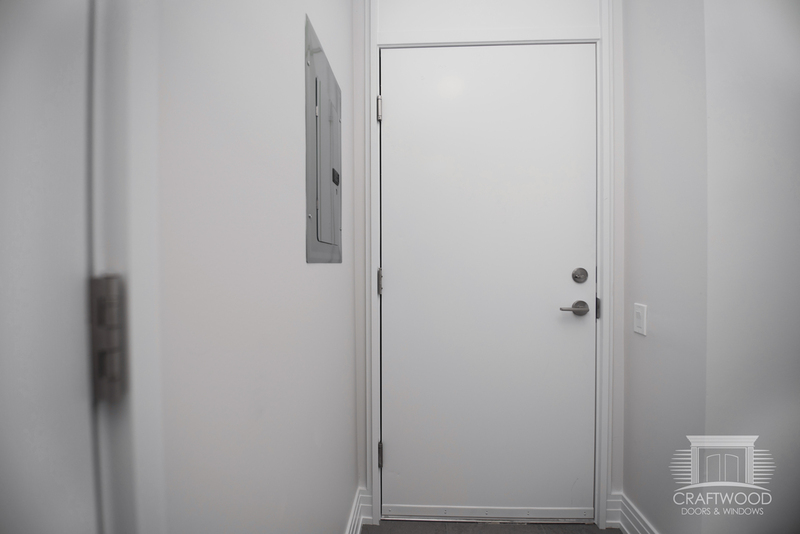 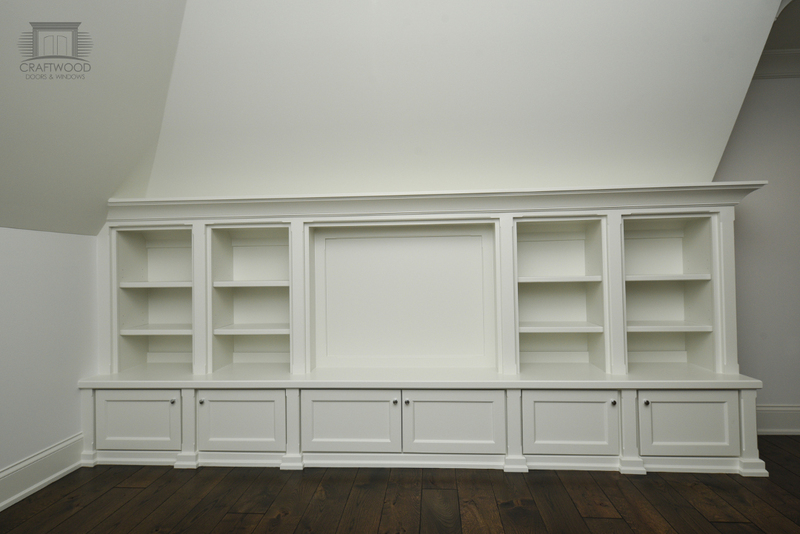 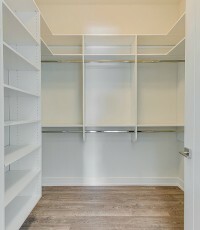 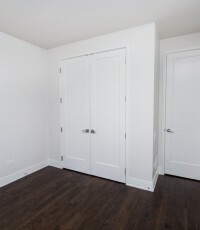 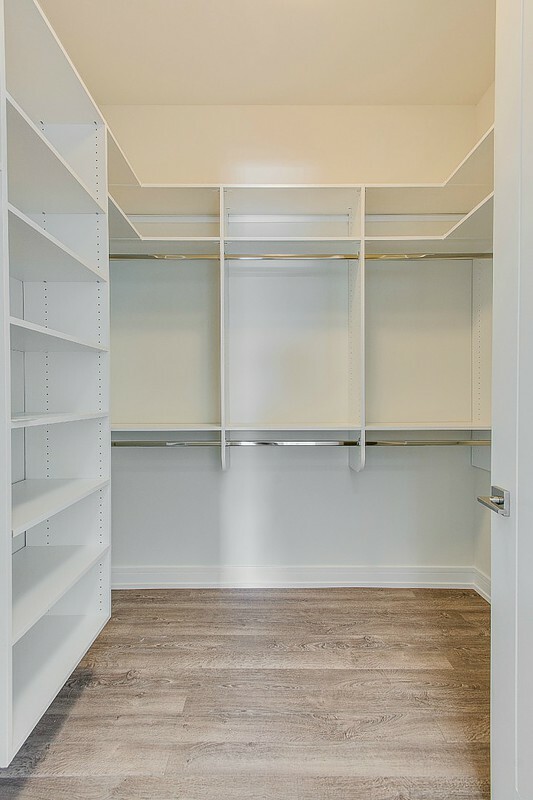 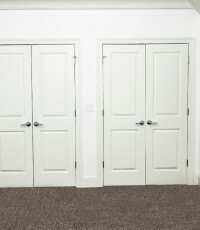 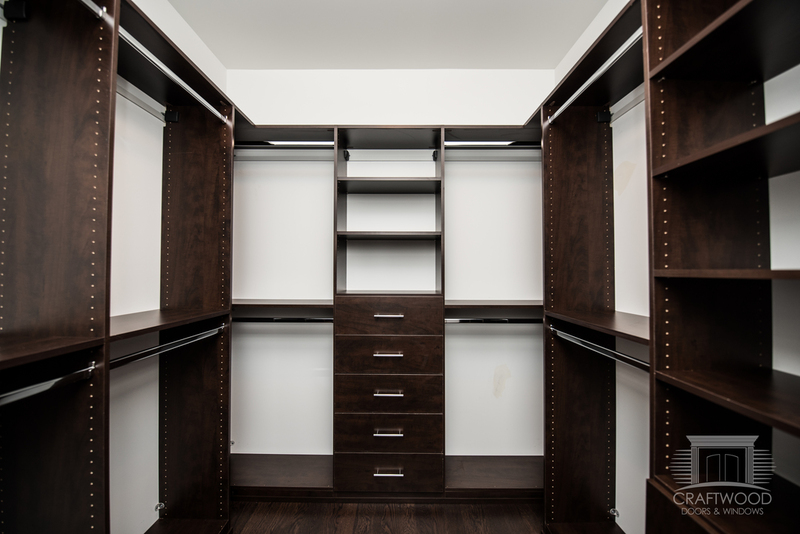 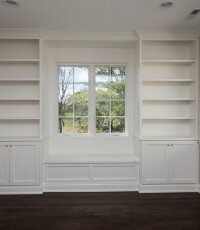 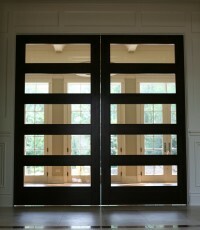 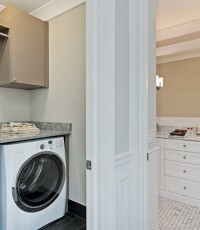 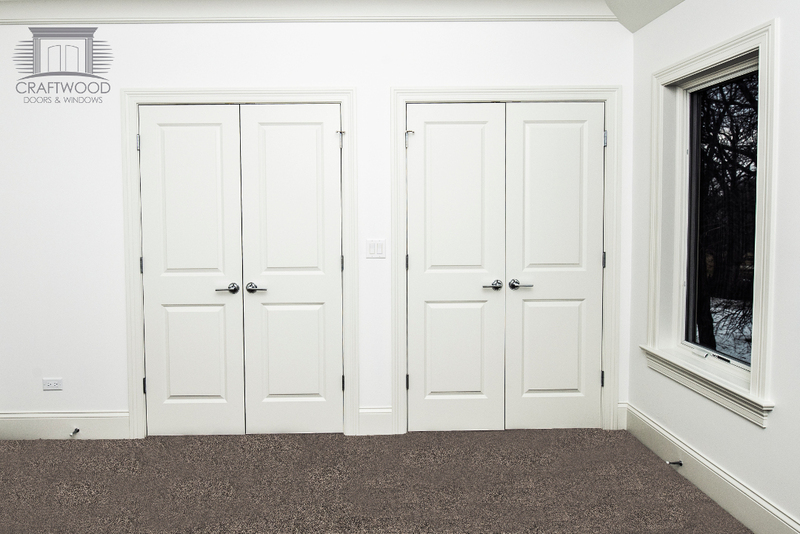 All Custom Drapery & Closets, W/ D in unit, Private Deck & Garage INCL! 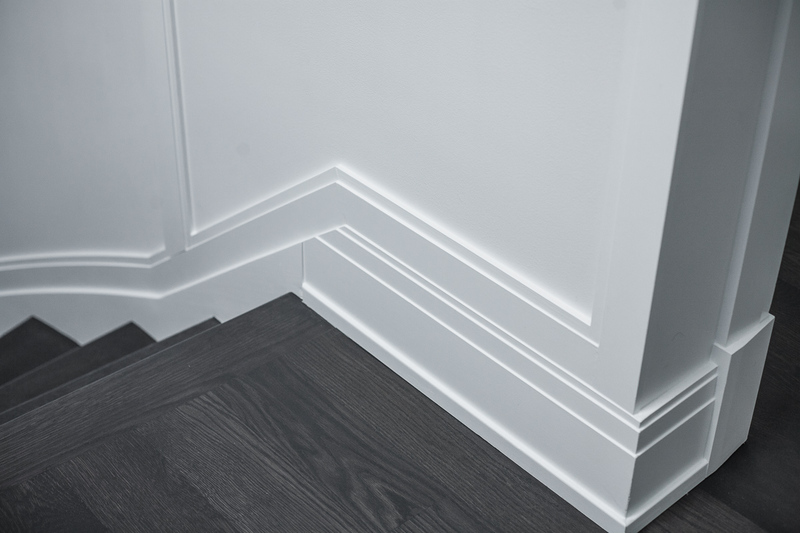 Pure Quality!